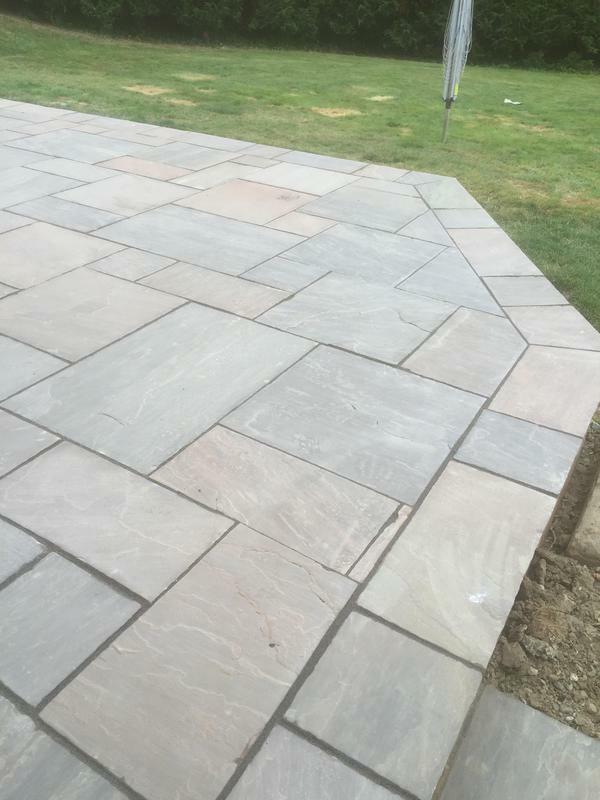 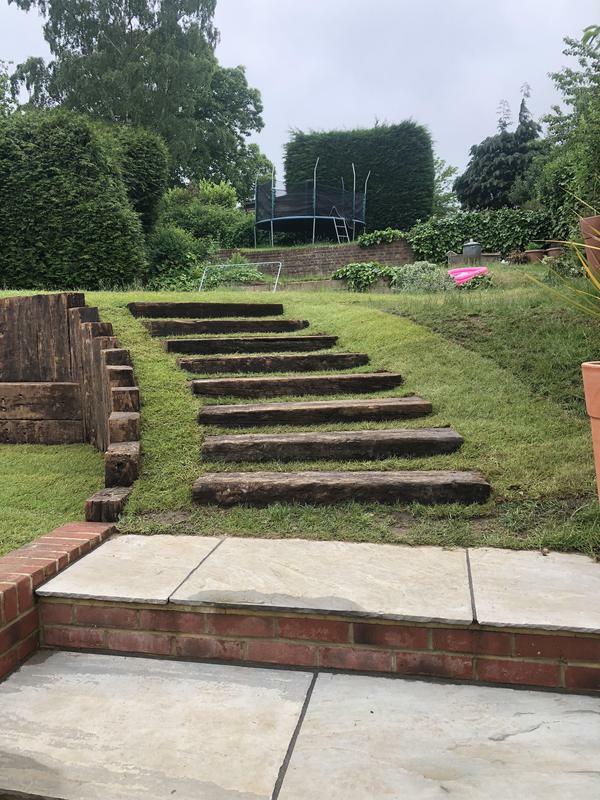 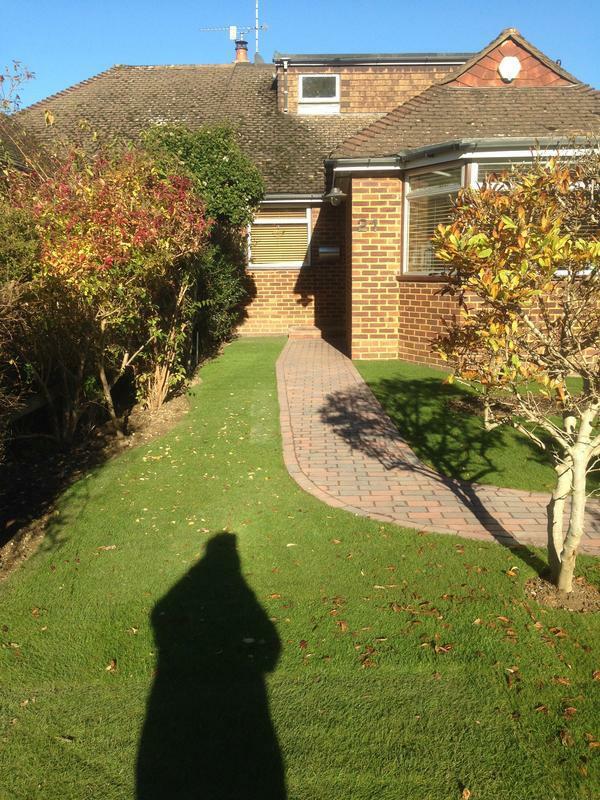 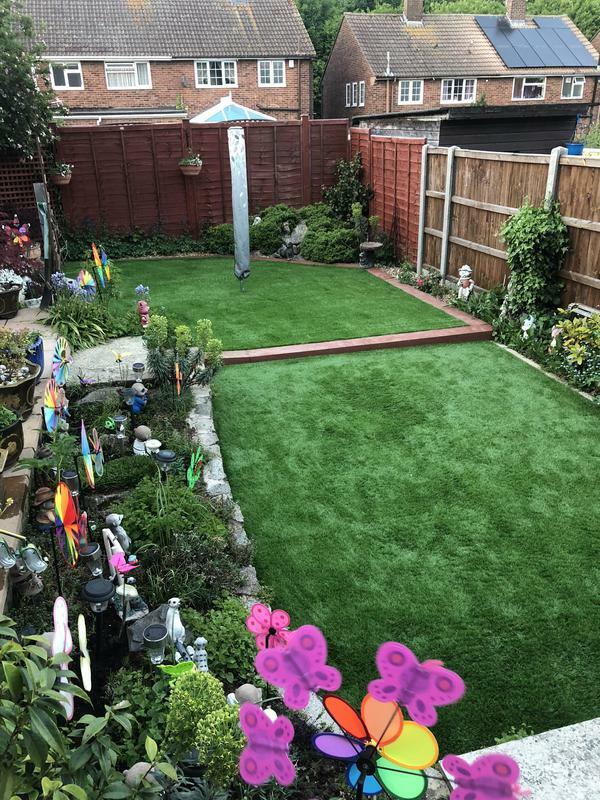 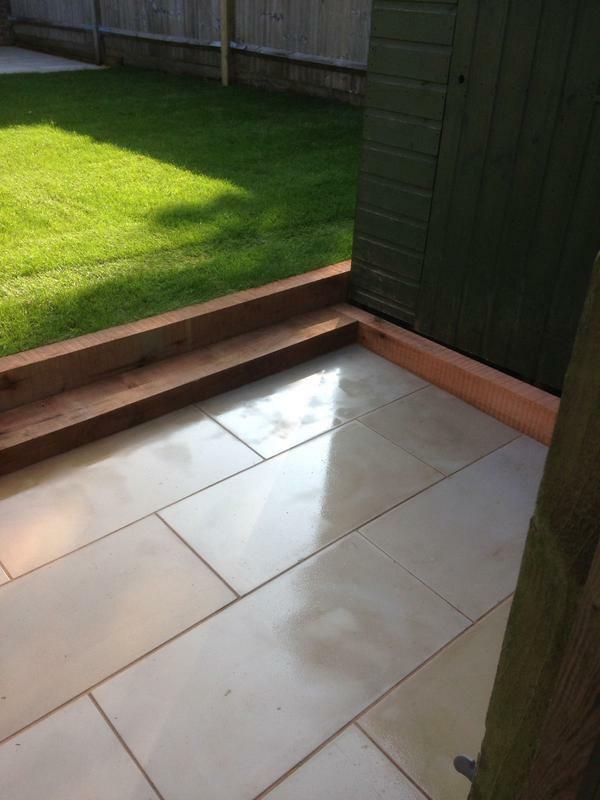 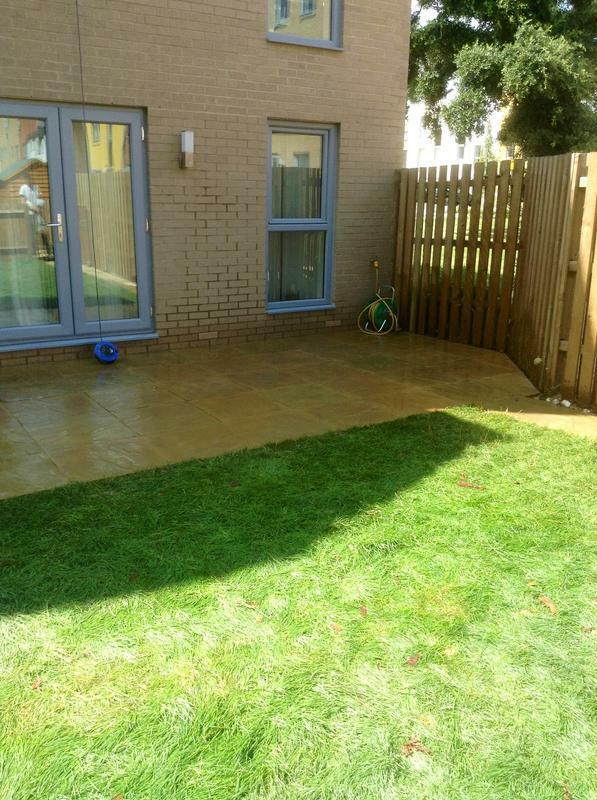 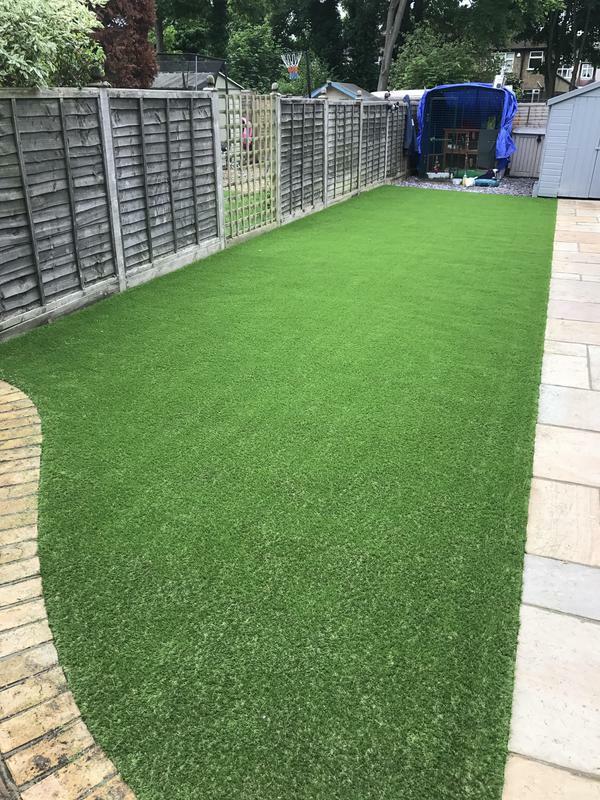 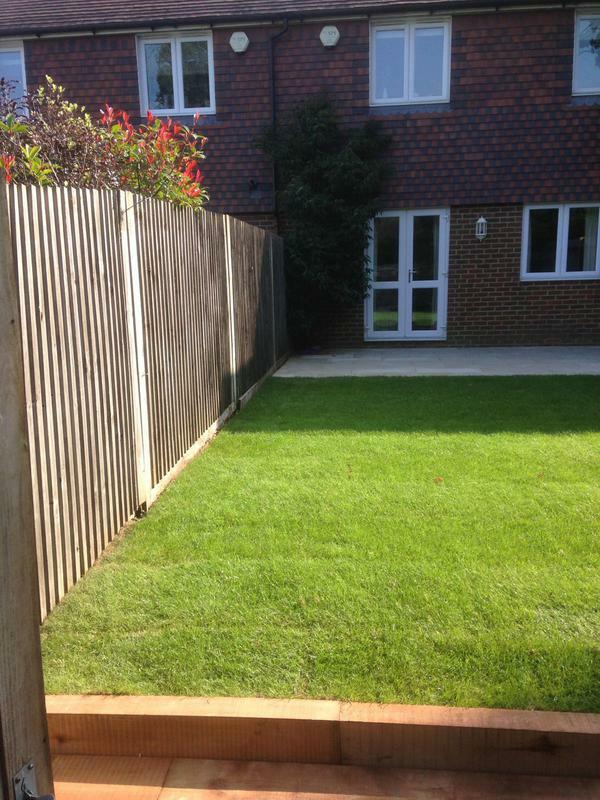 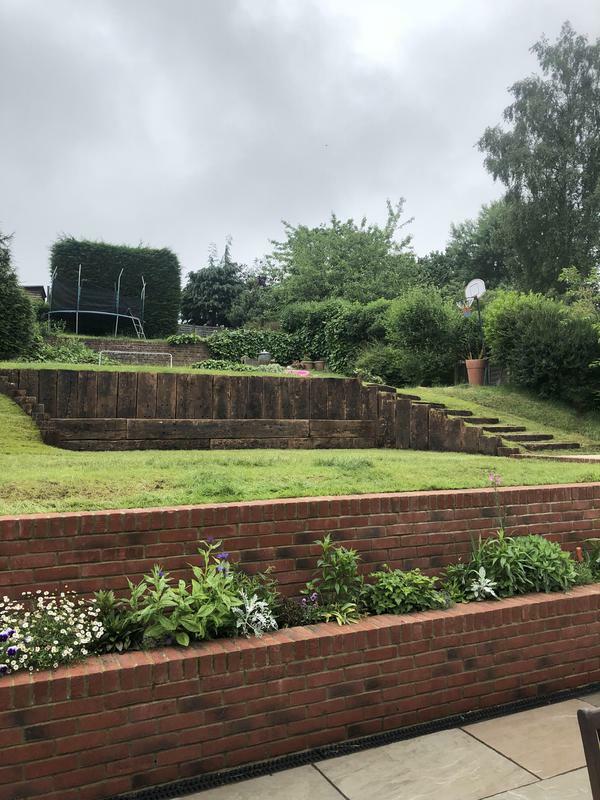 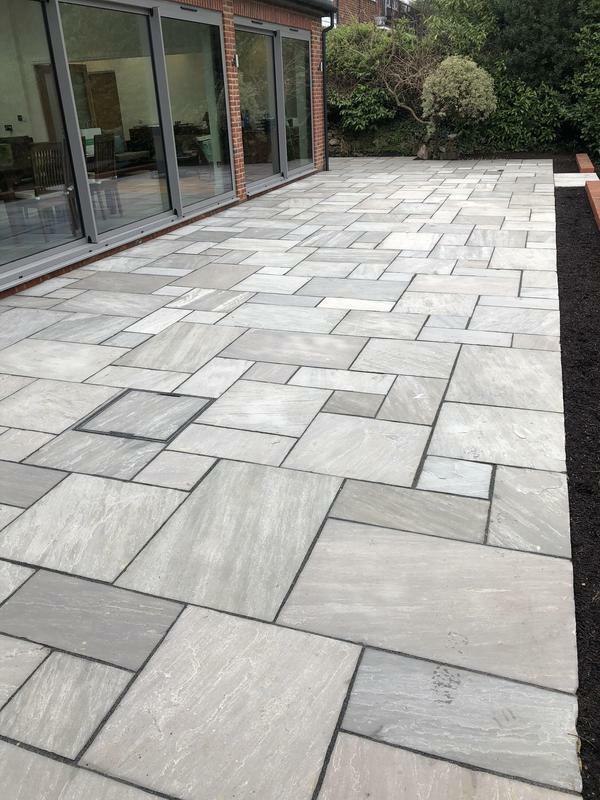 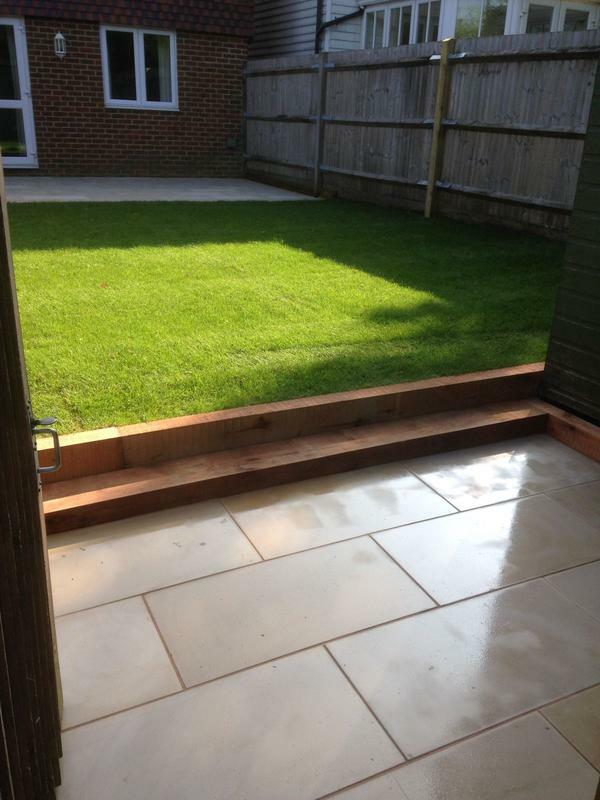 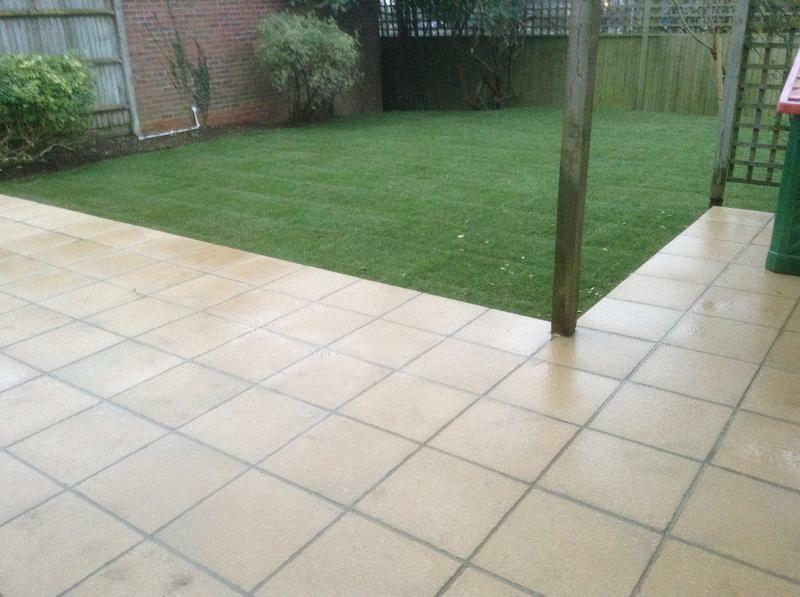 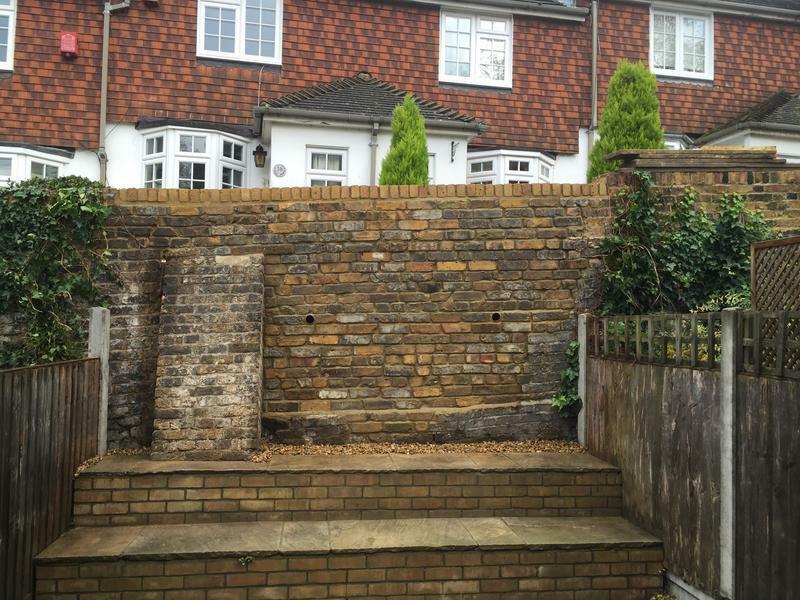 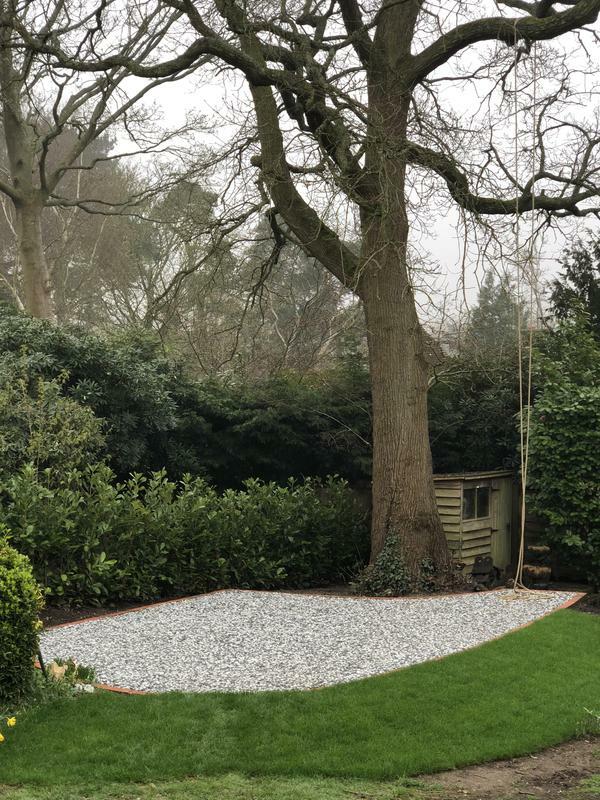 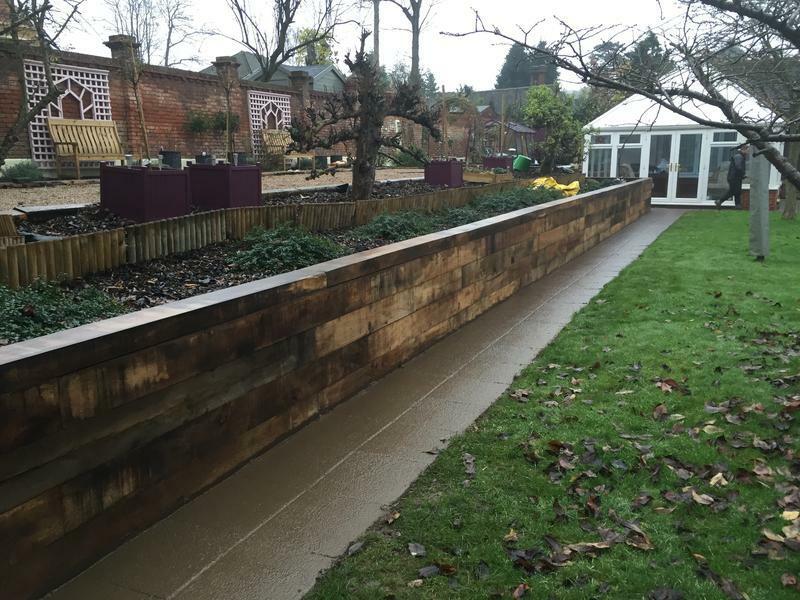 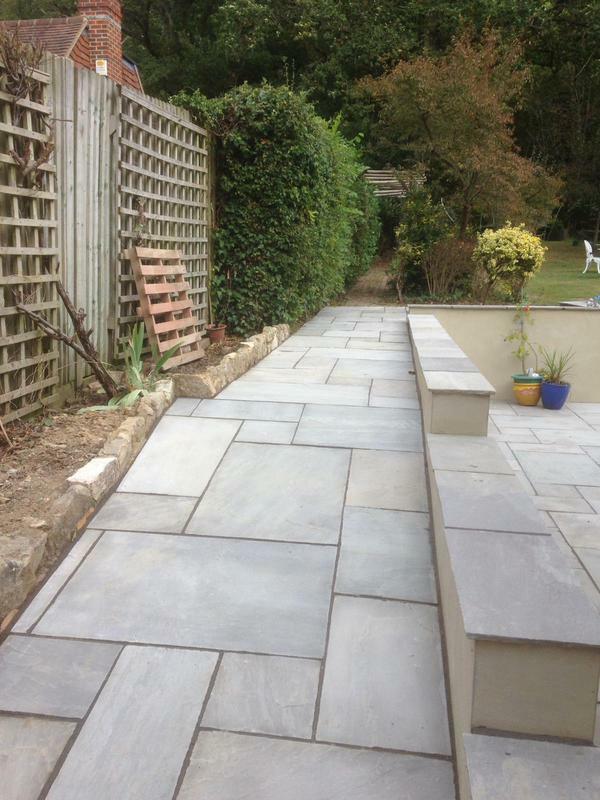 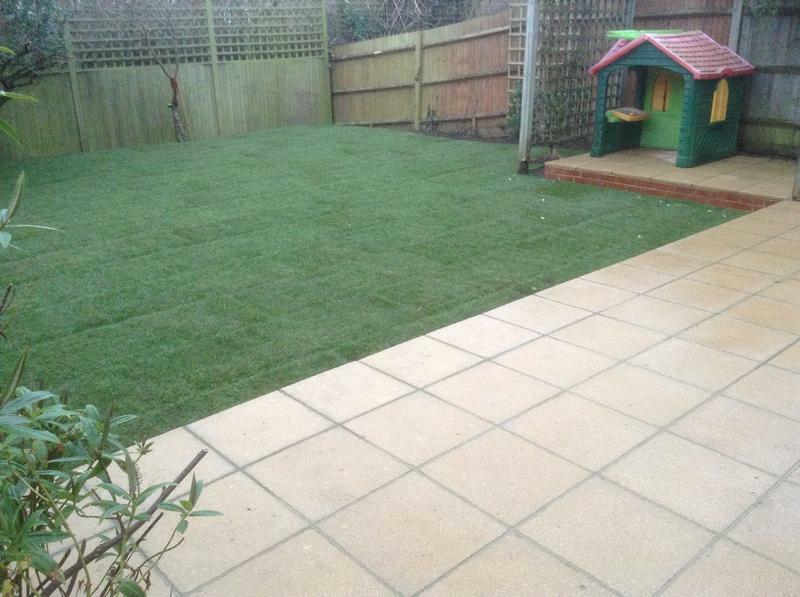 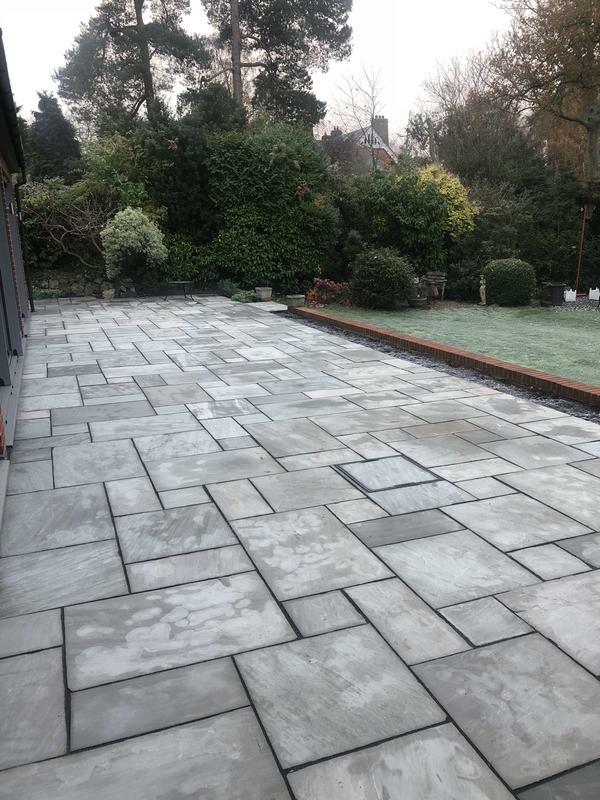 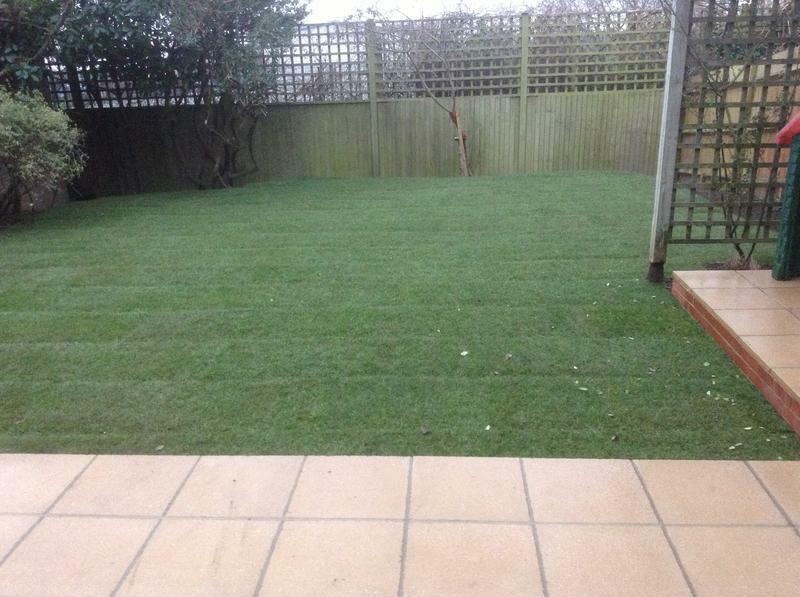 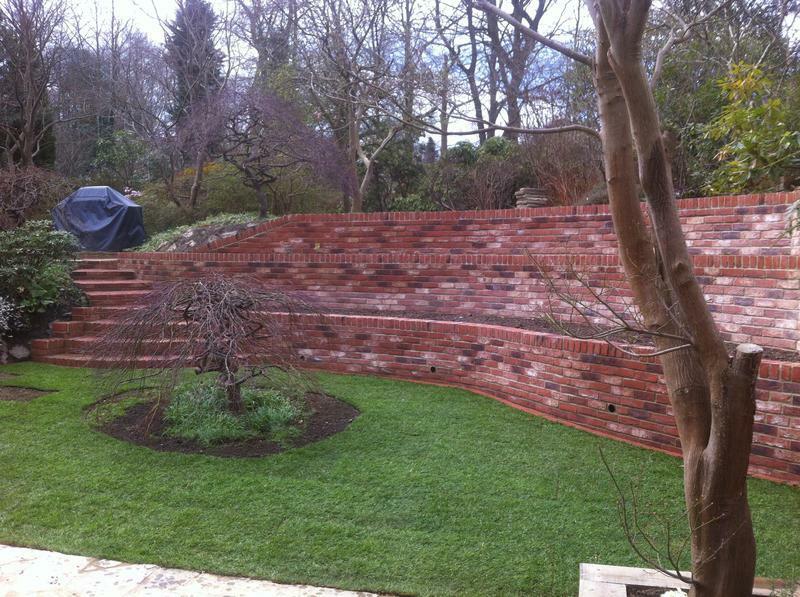 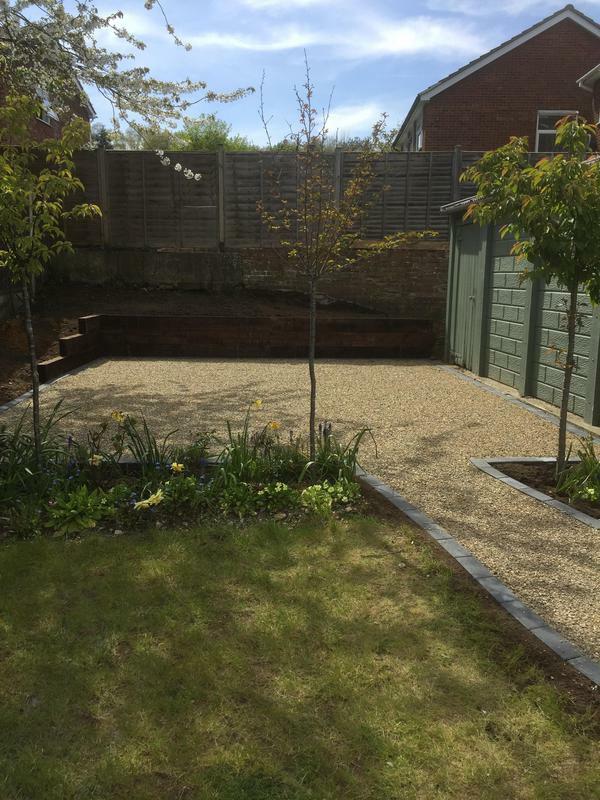 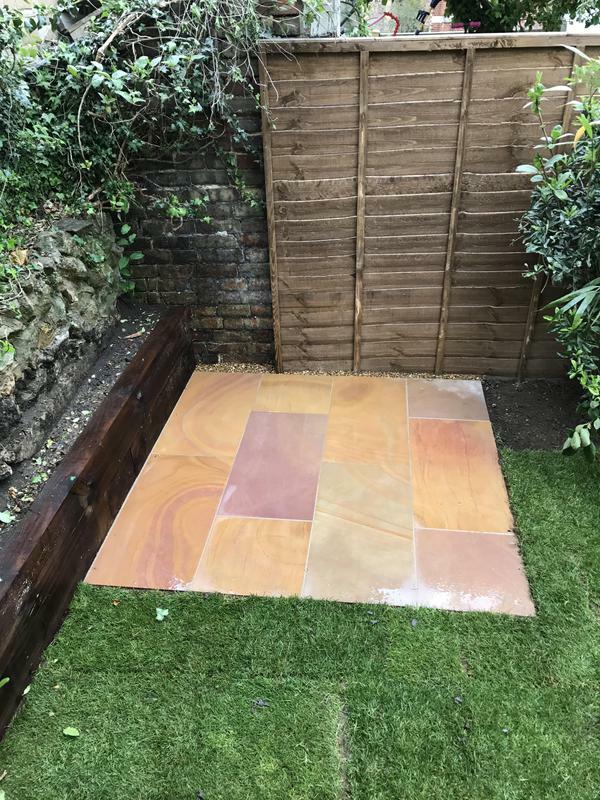 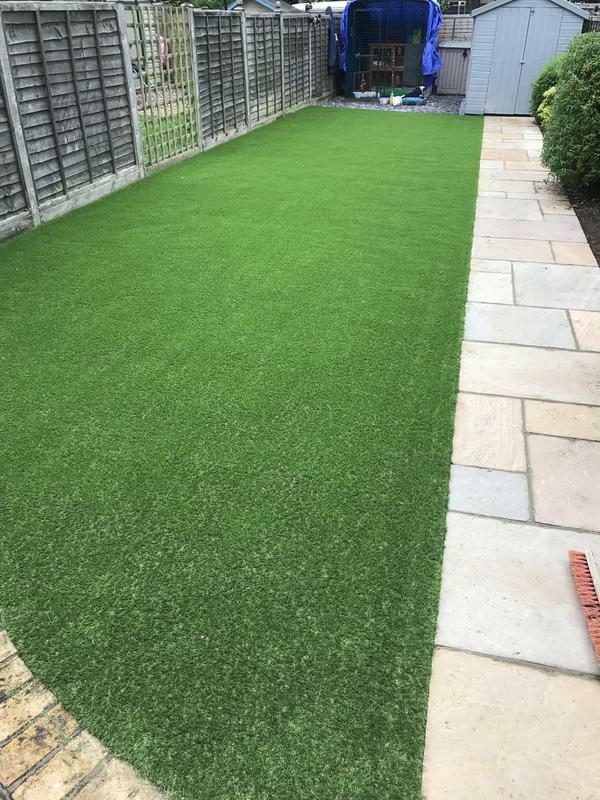 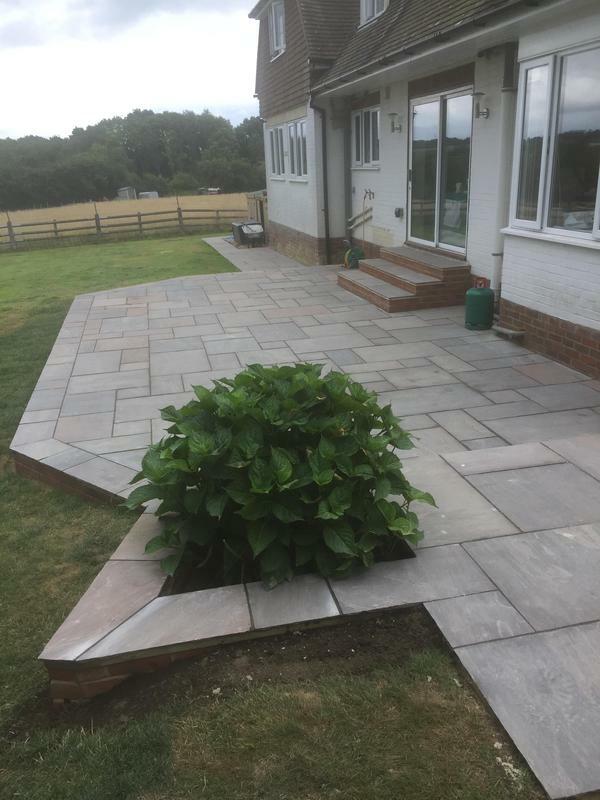 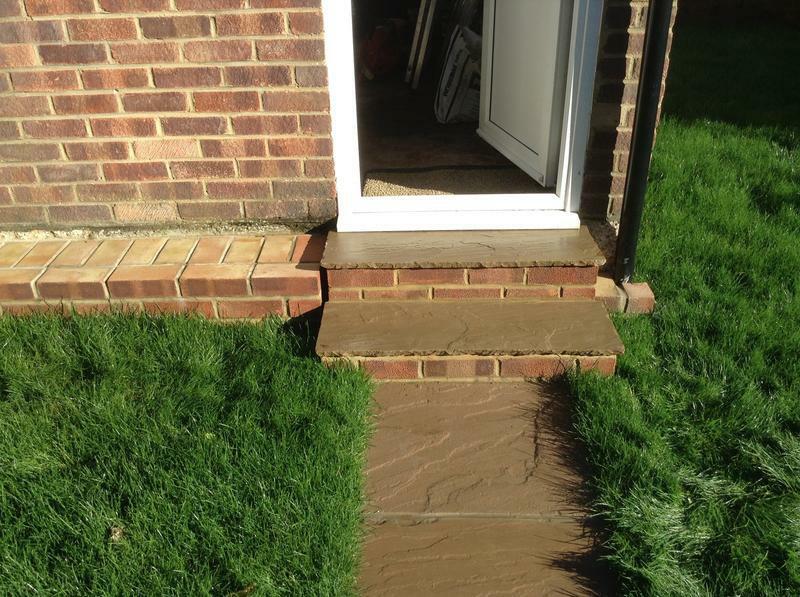 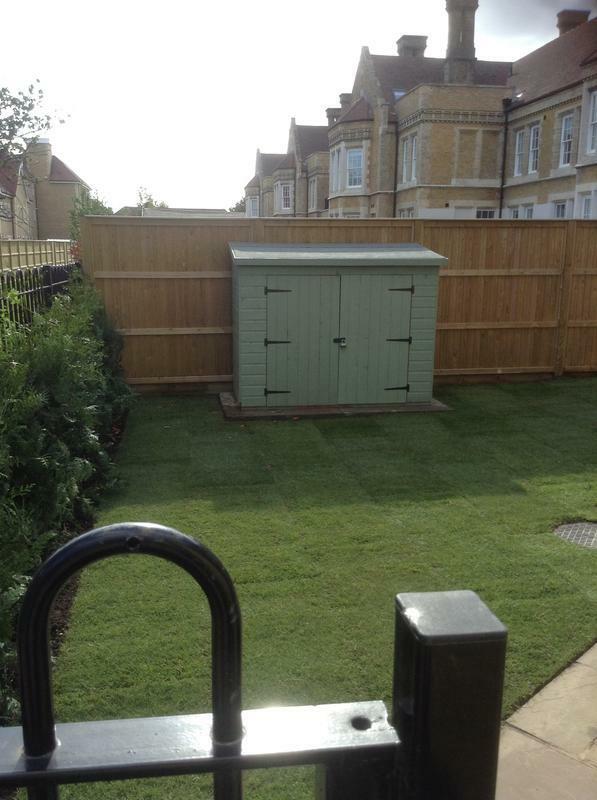 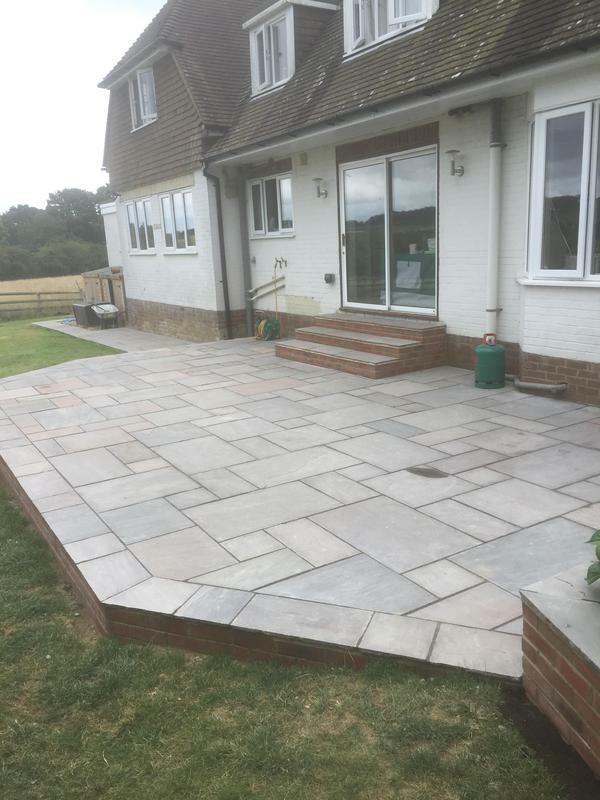 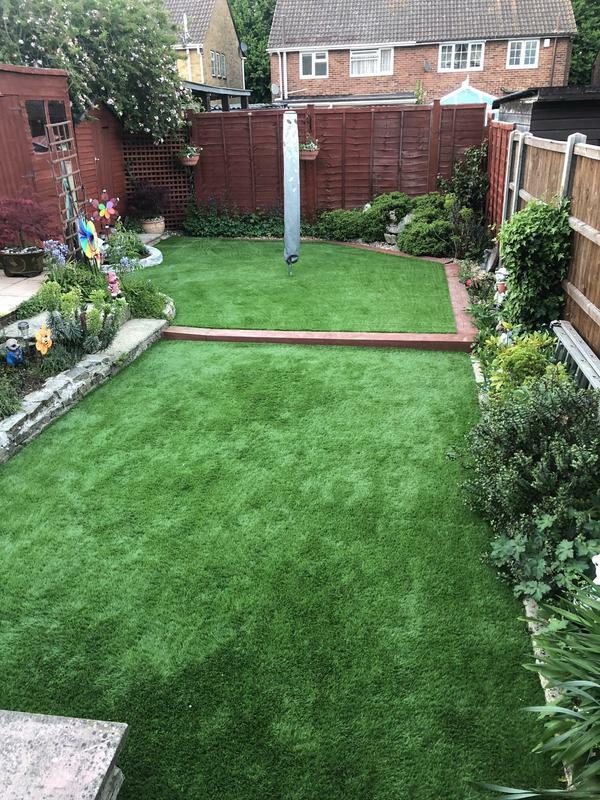 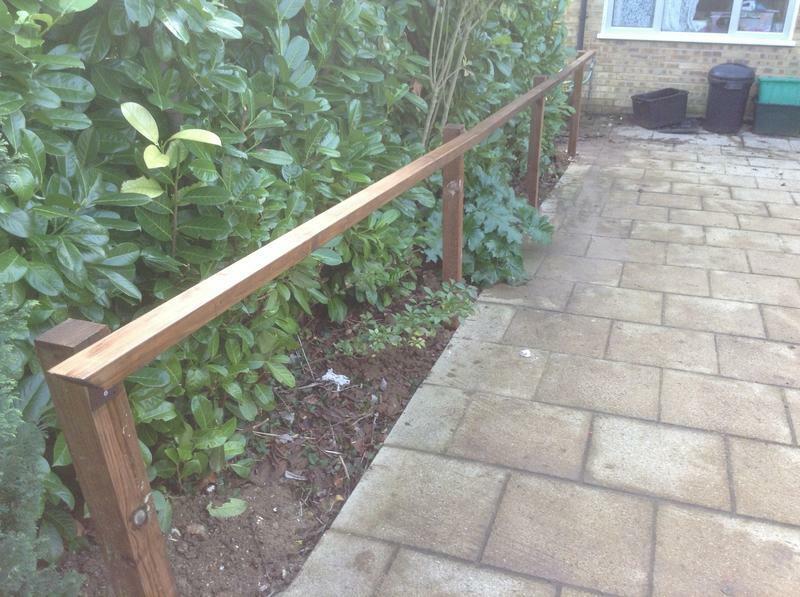 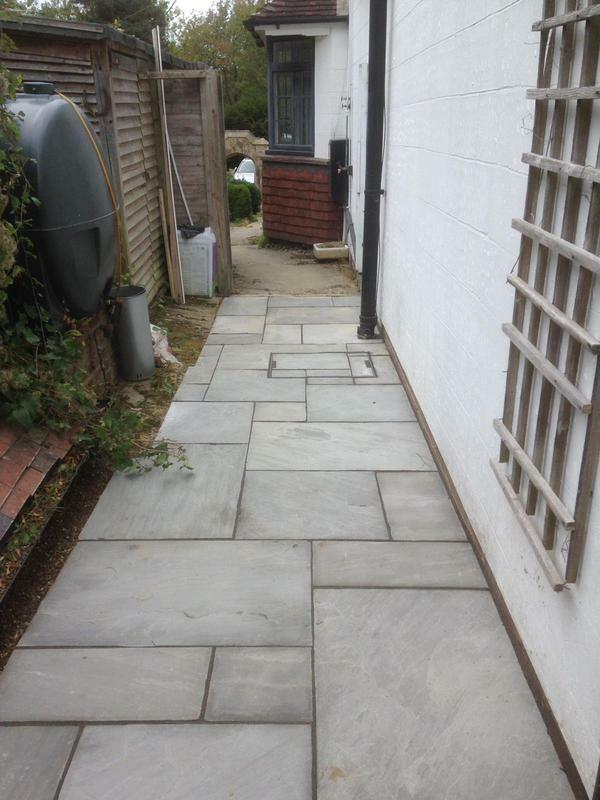 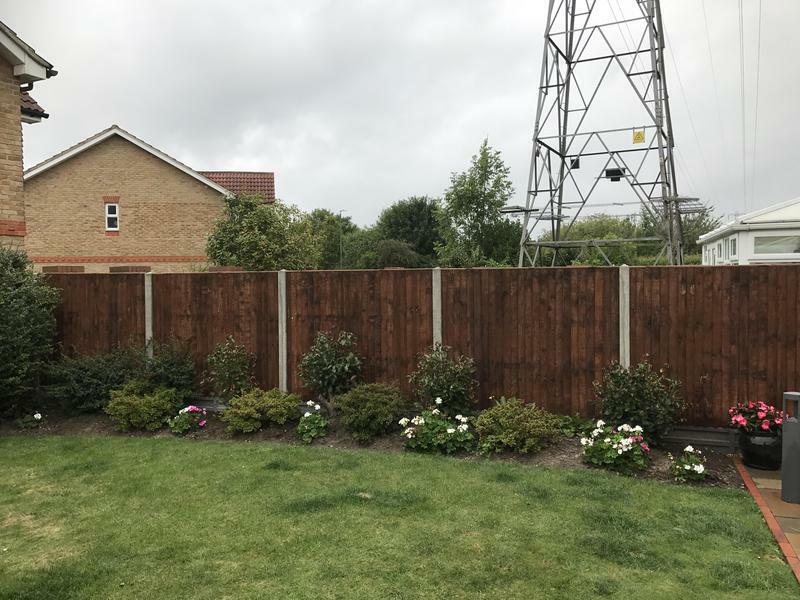 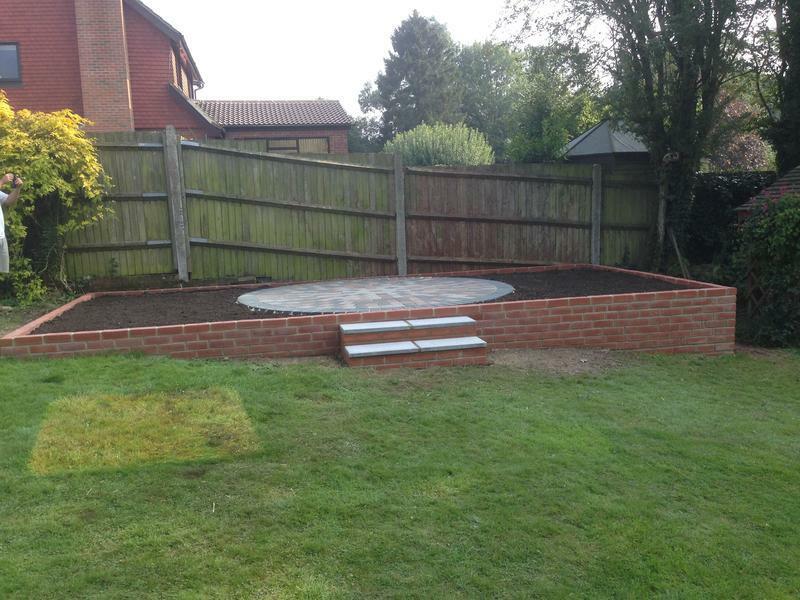 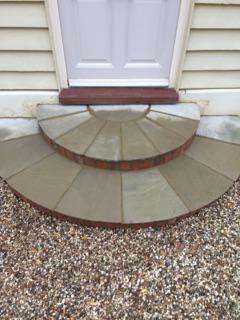 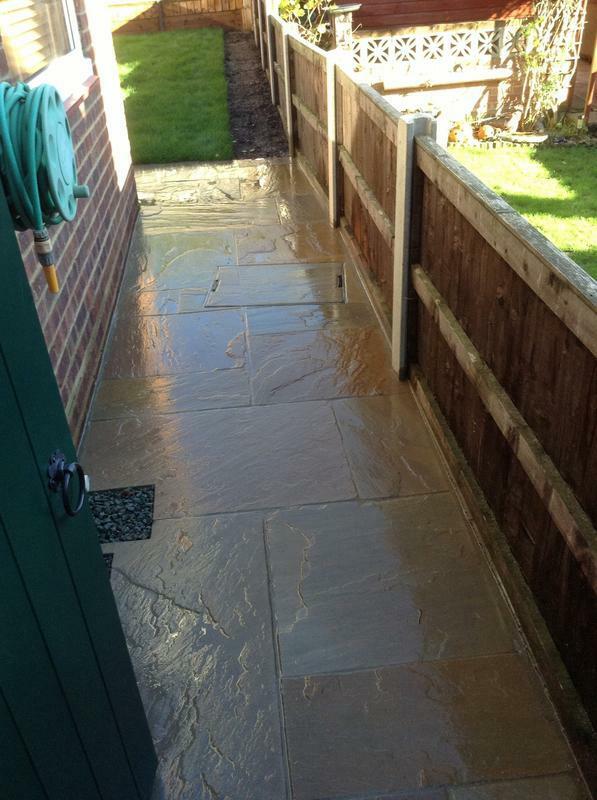 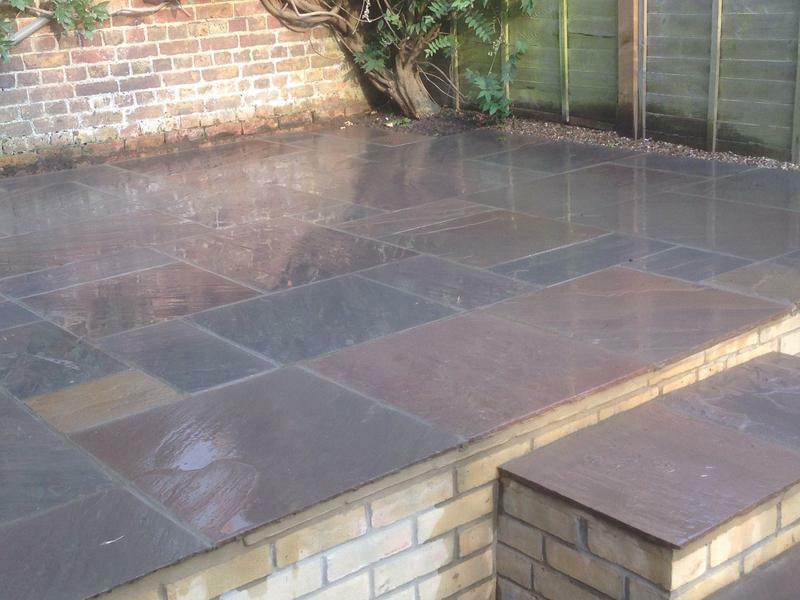 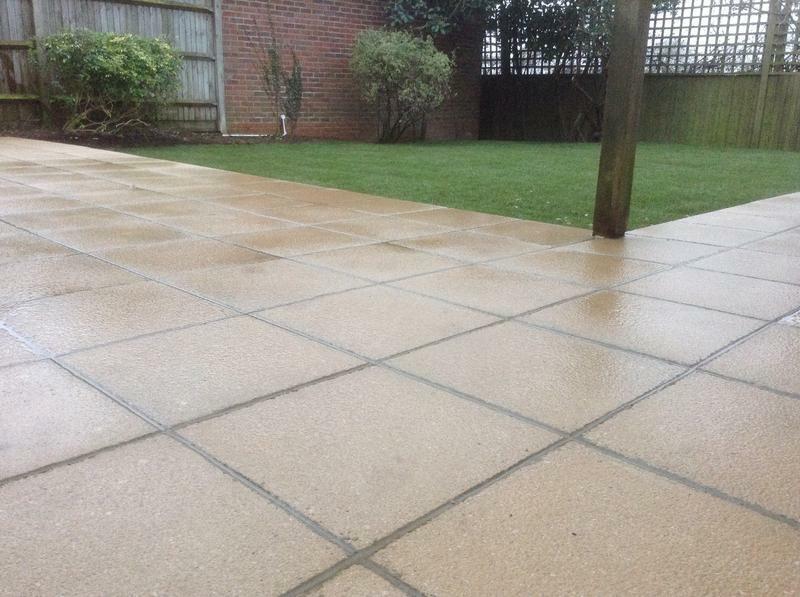 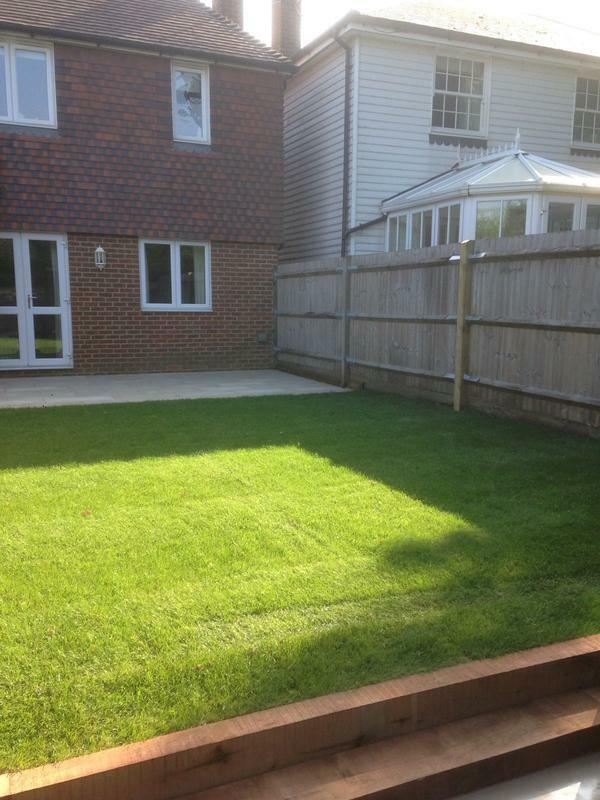 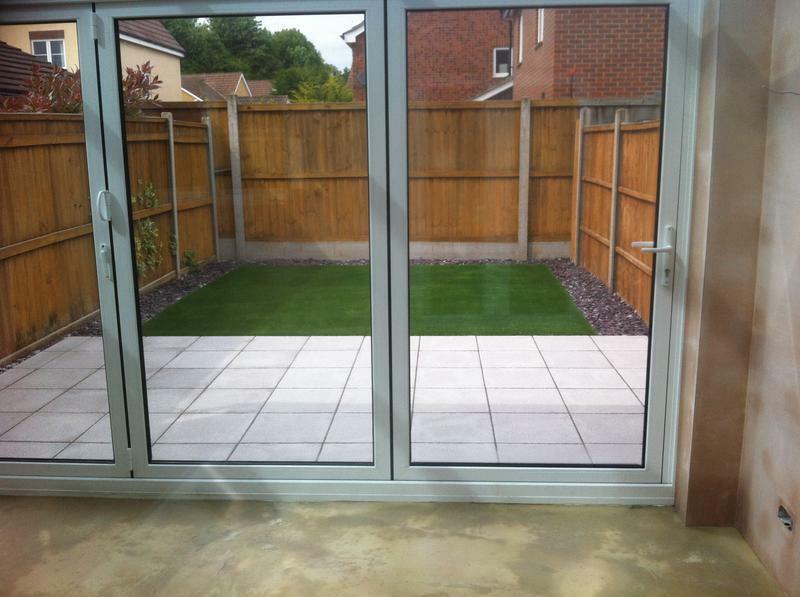 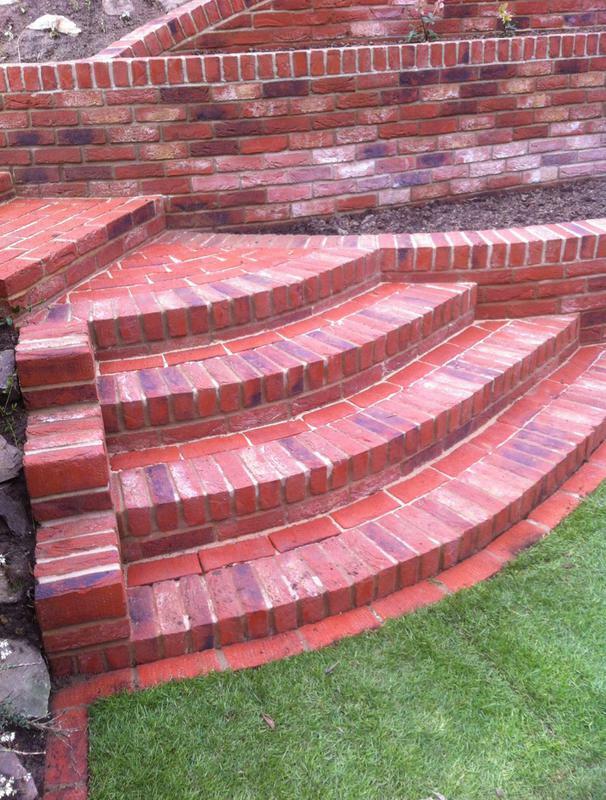 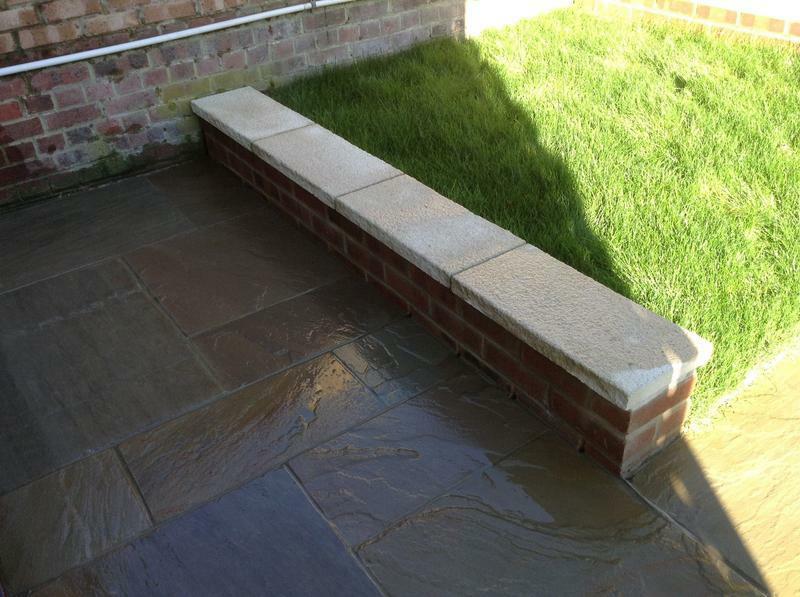 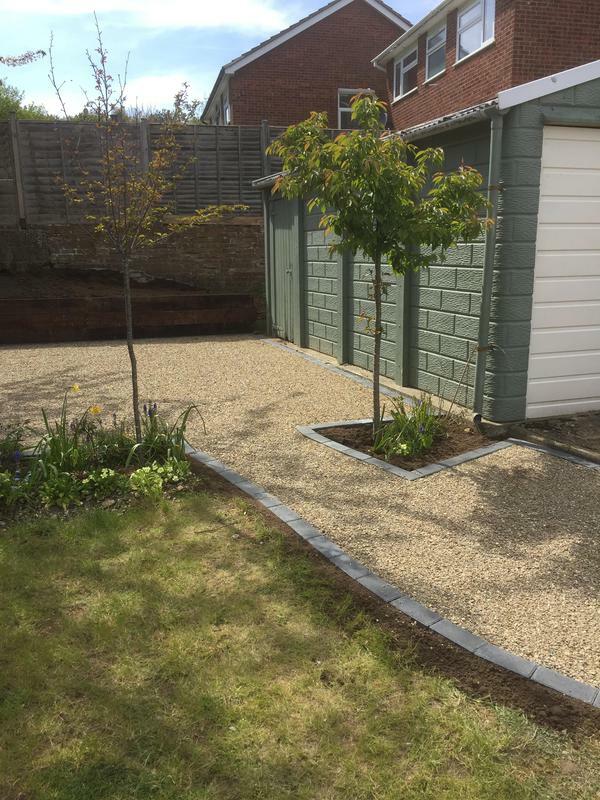 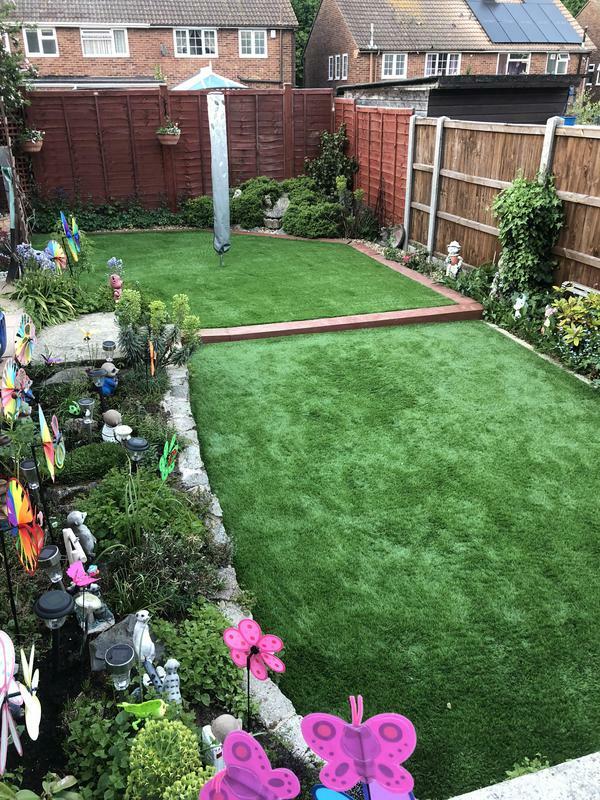 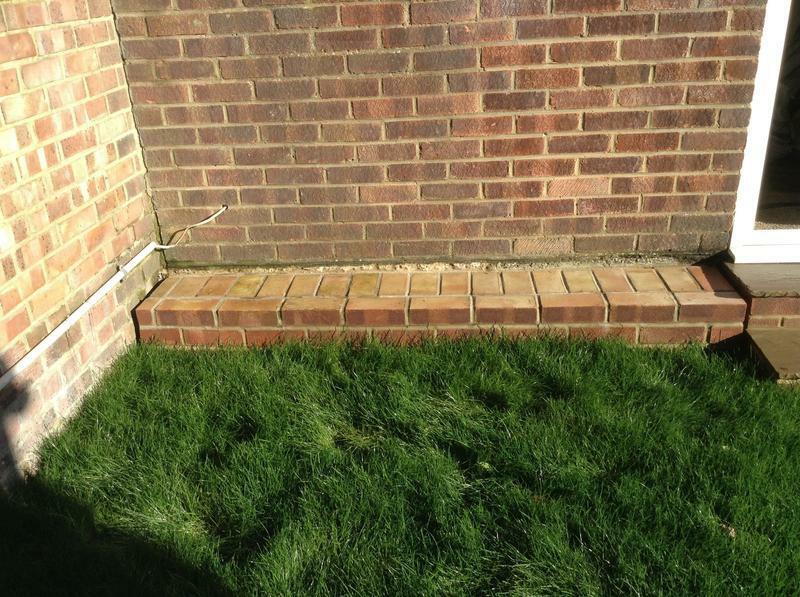 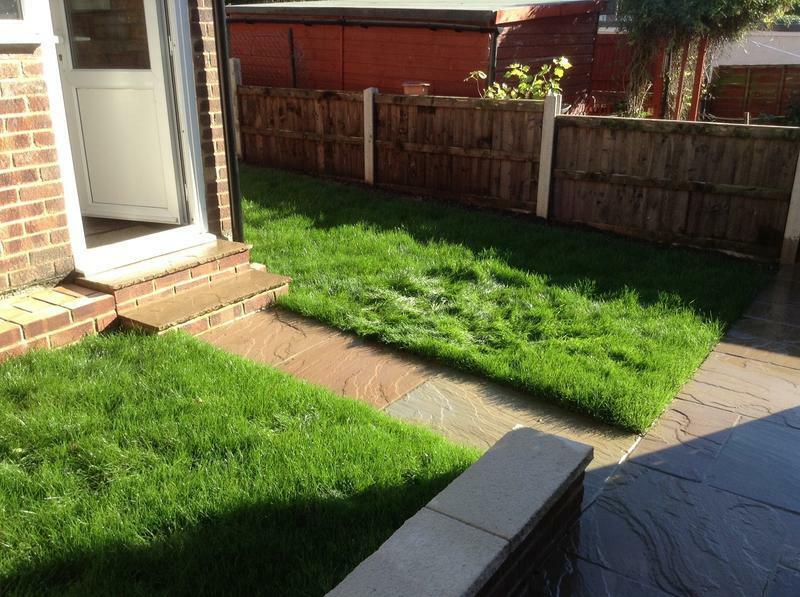 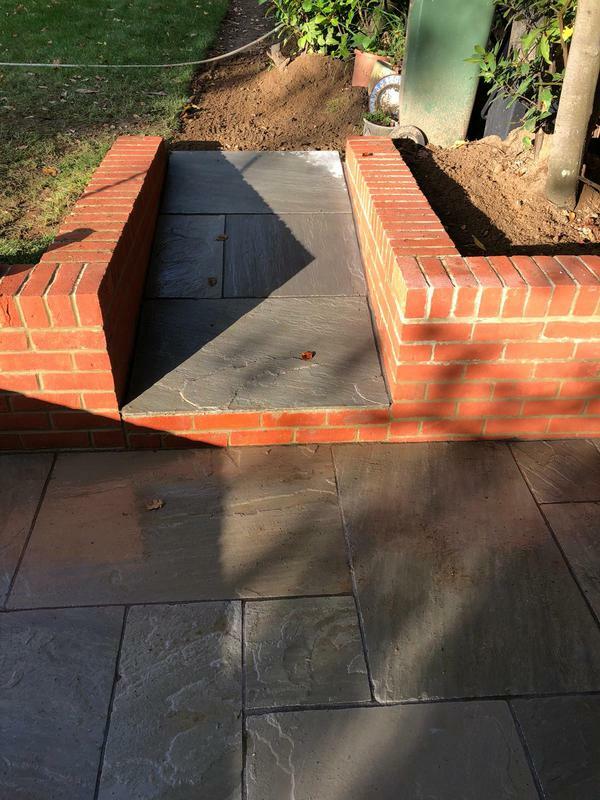 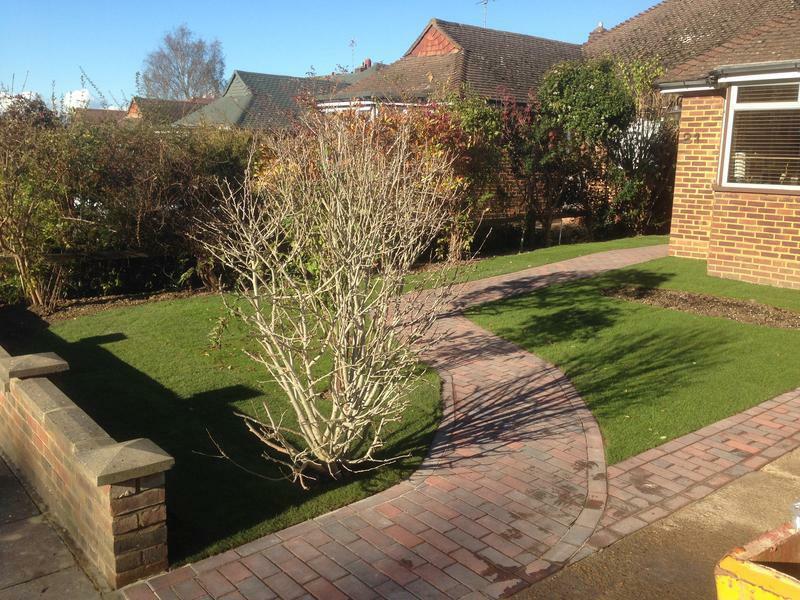 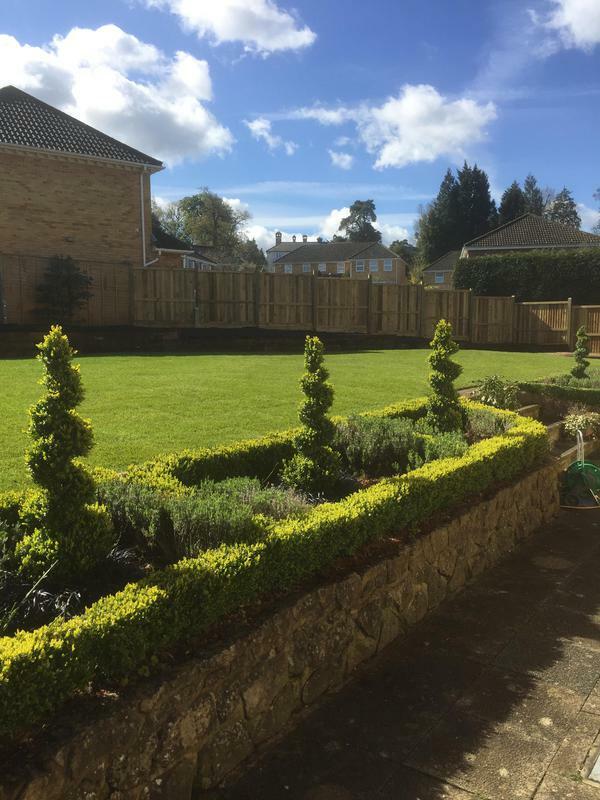 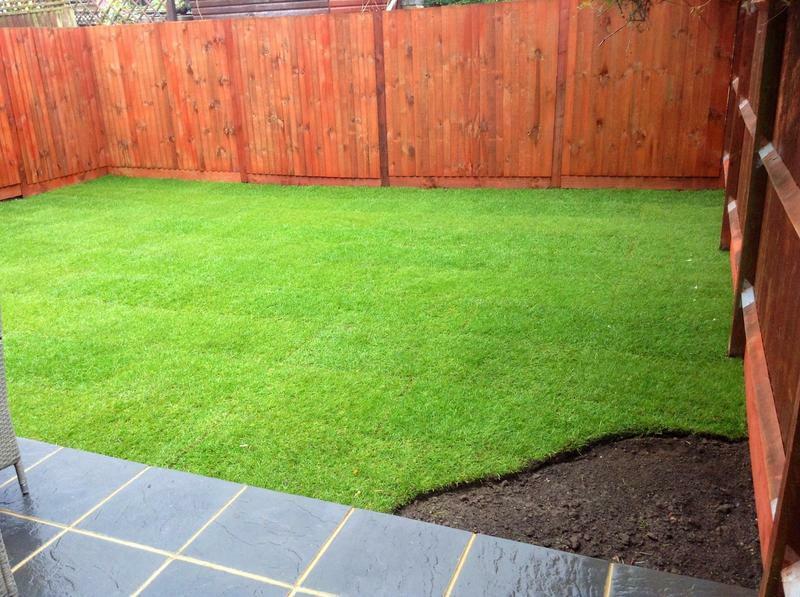 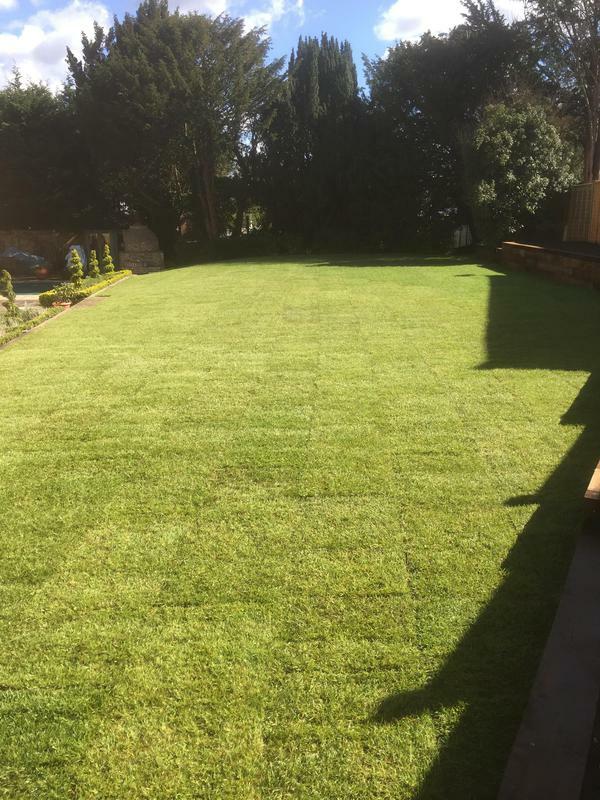 Landscape Gardeners in Sevenoaks, TN13 1XT. 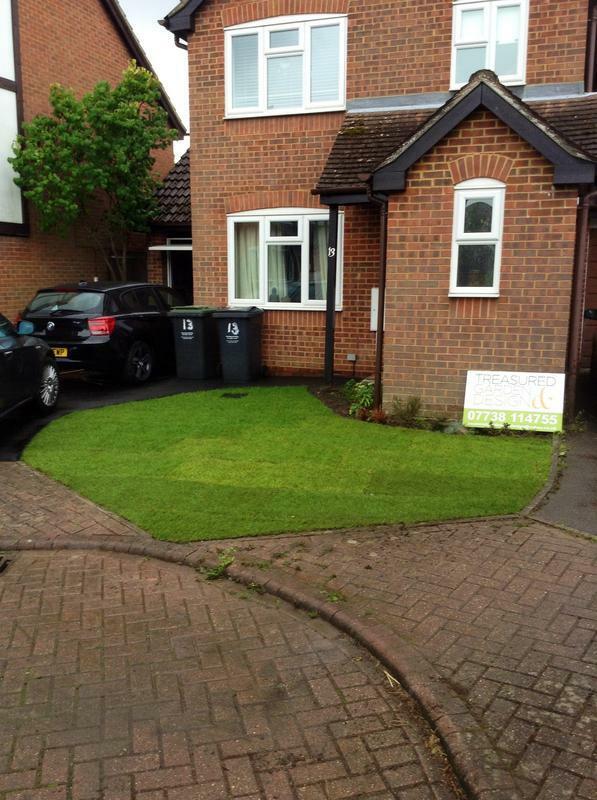 Covering Sevenoaks and all areas within 15 miles. 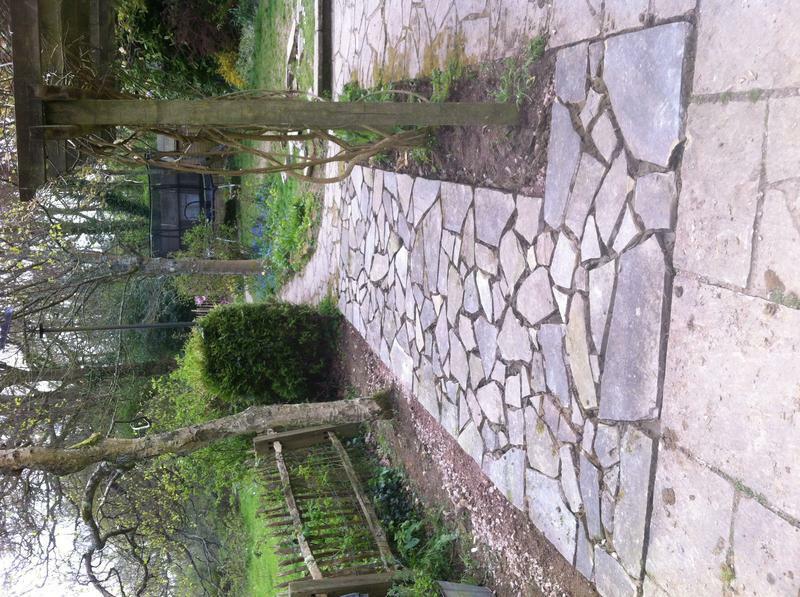 My name is Phil Darling and I am the sole owner of Treasured Garden & Design based in Sevenoaks, Kent. 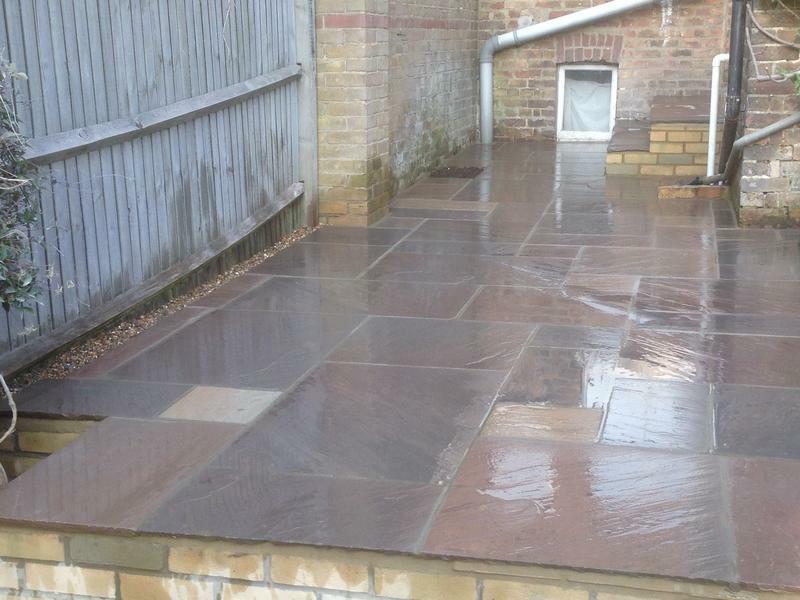 I serve Sevenoaks and all areas within 15 miles. 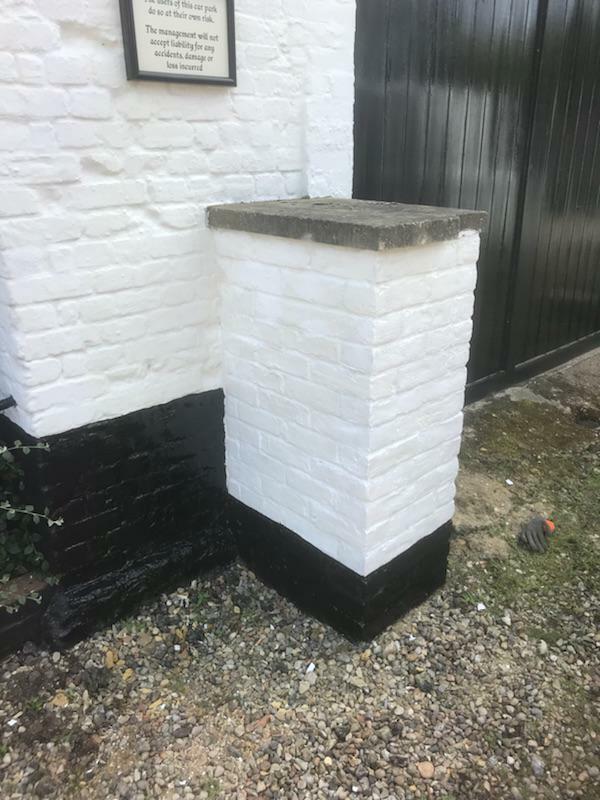 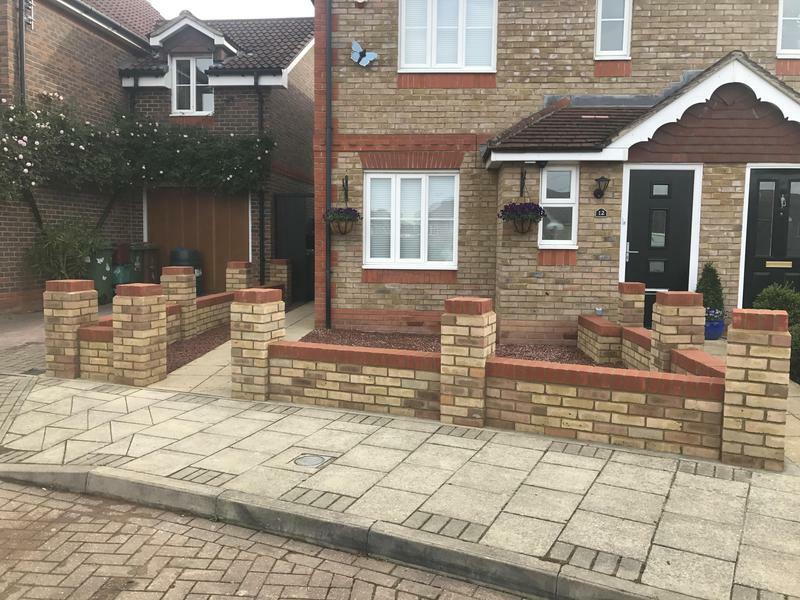 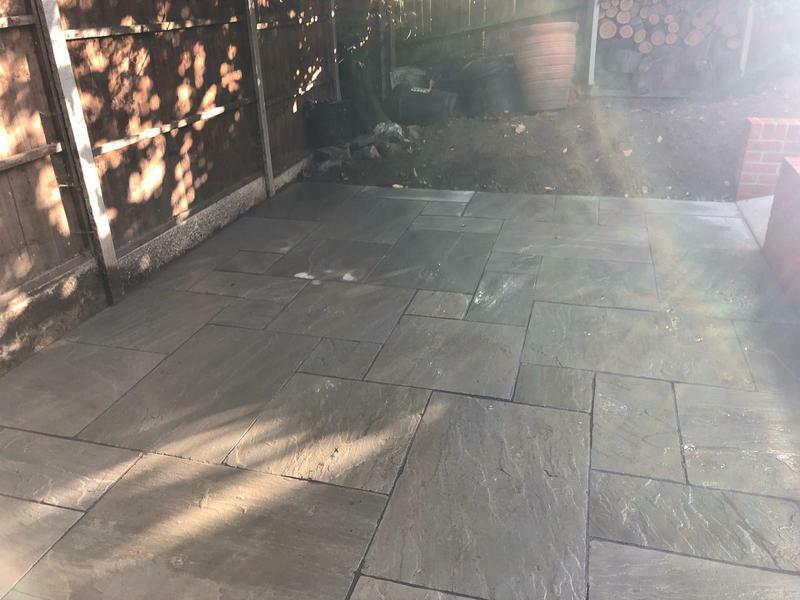 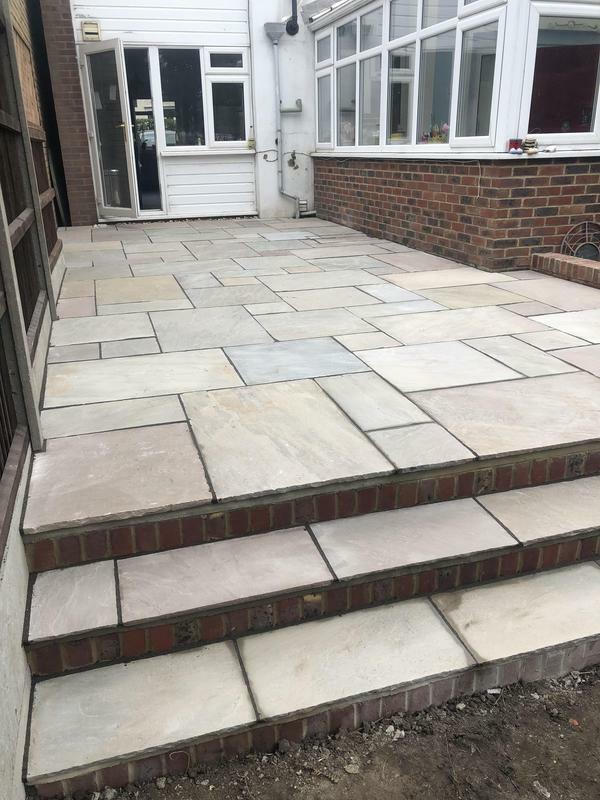 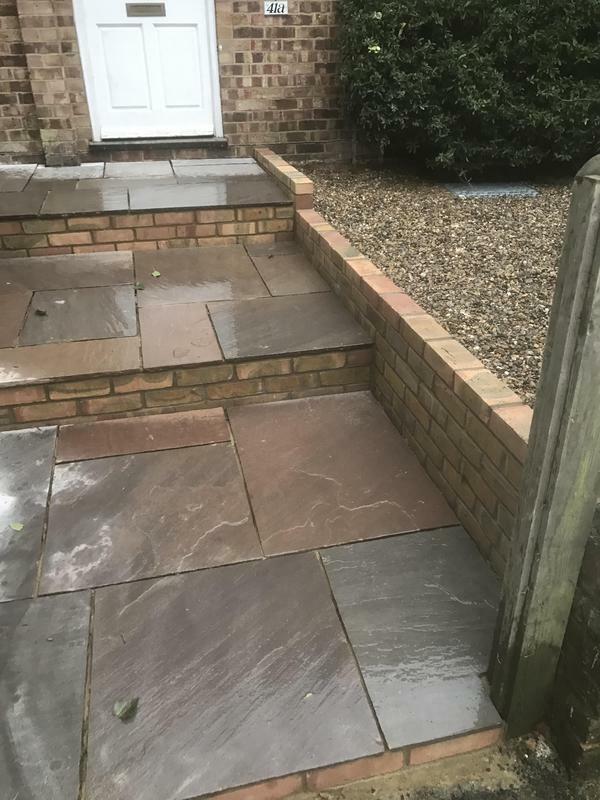 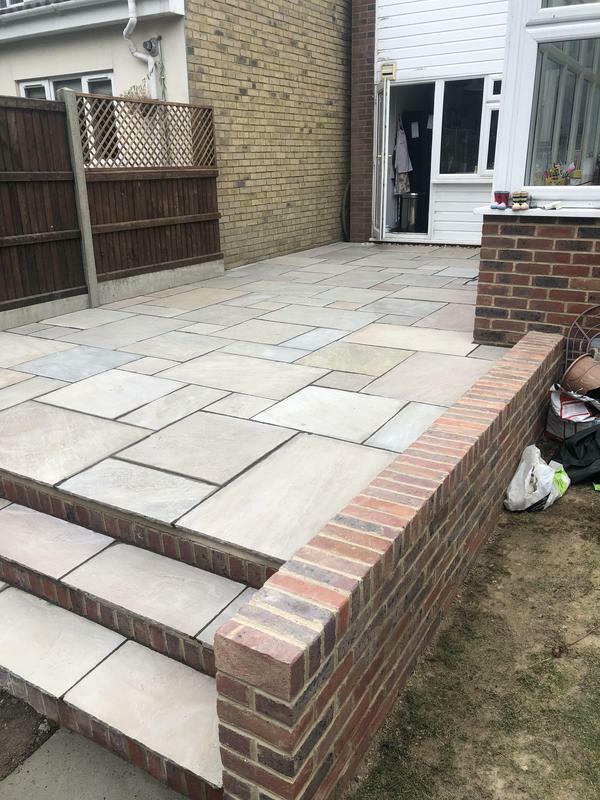 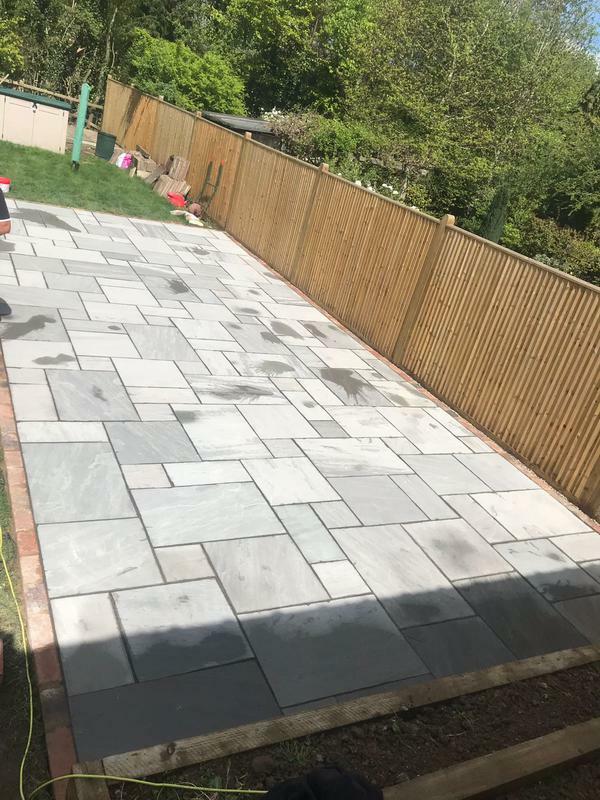 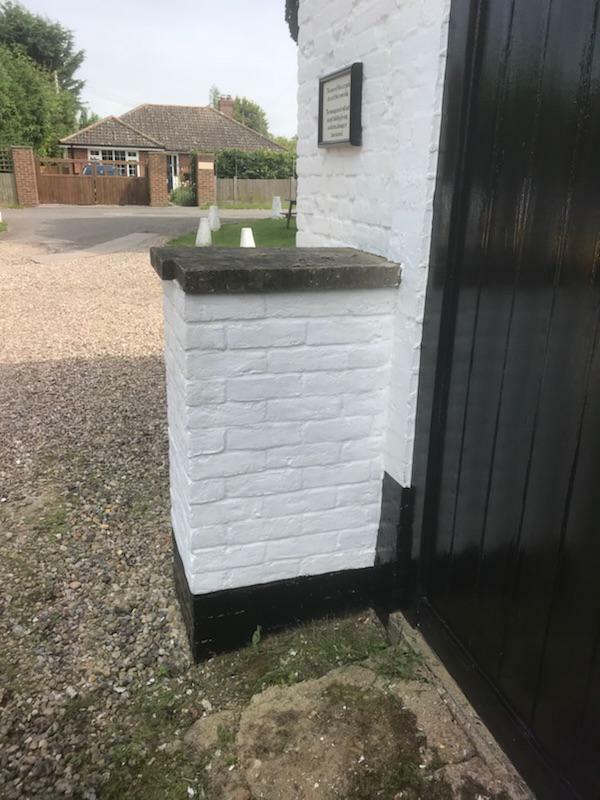 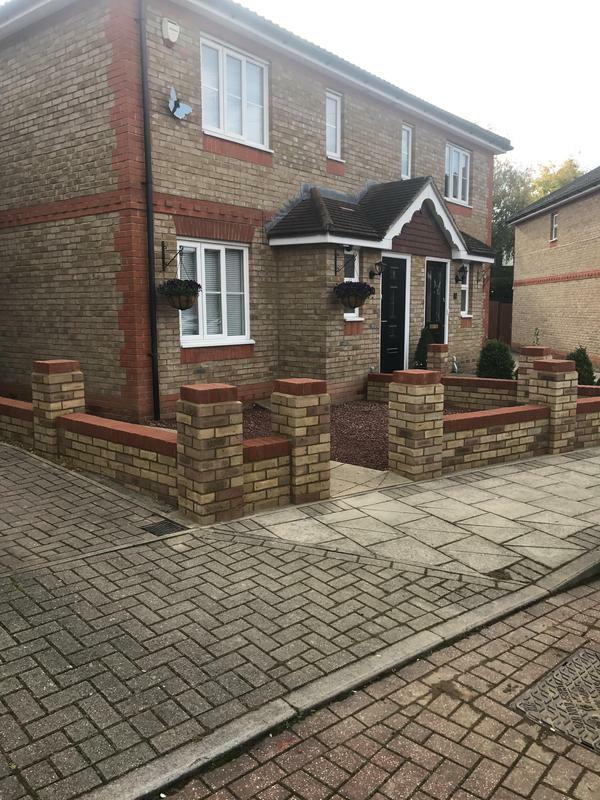 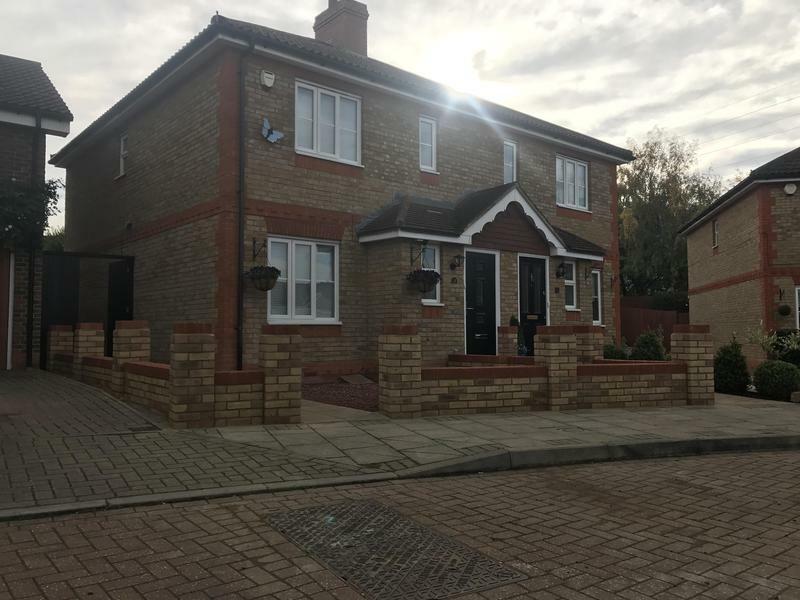 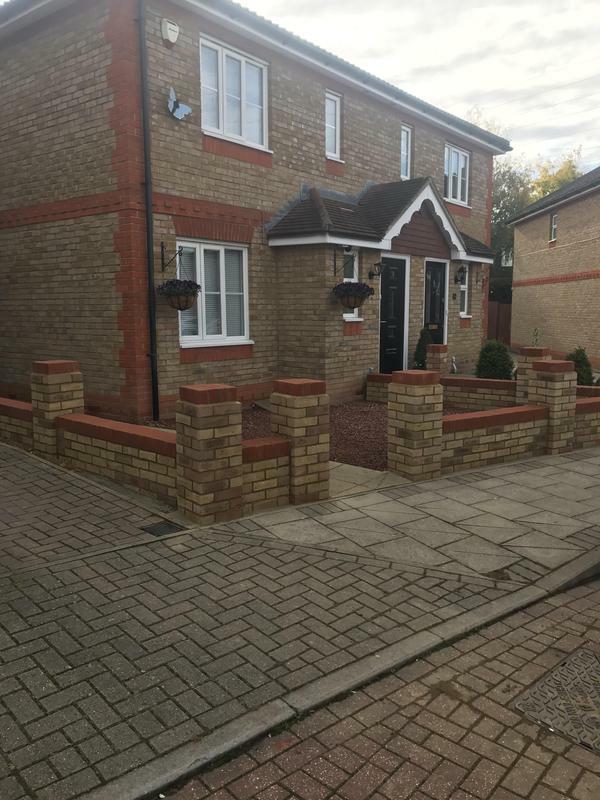 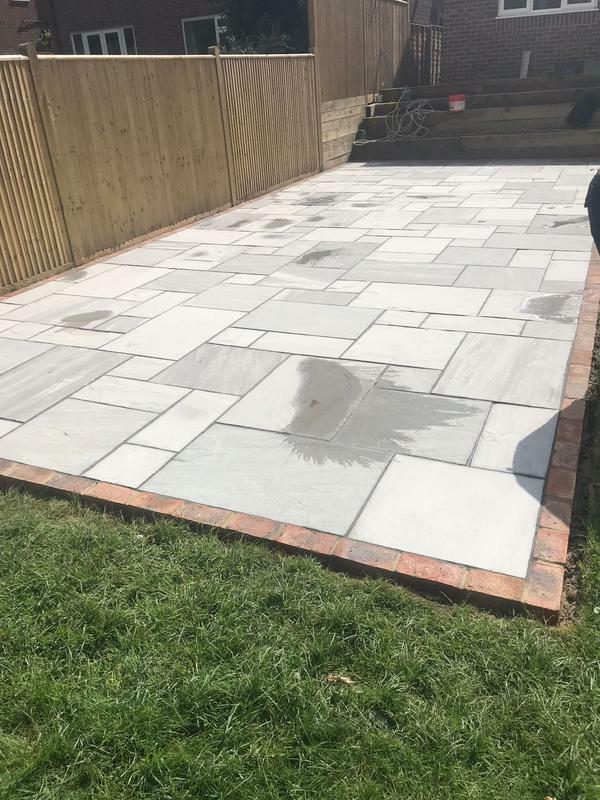 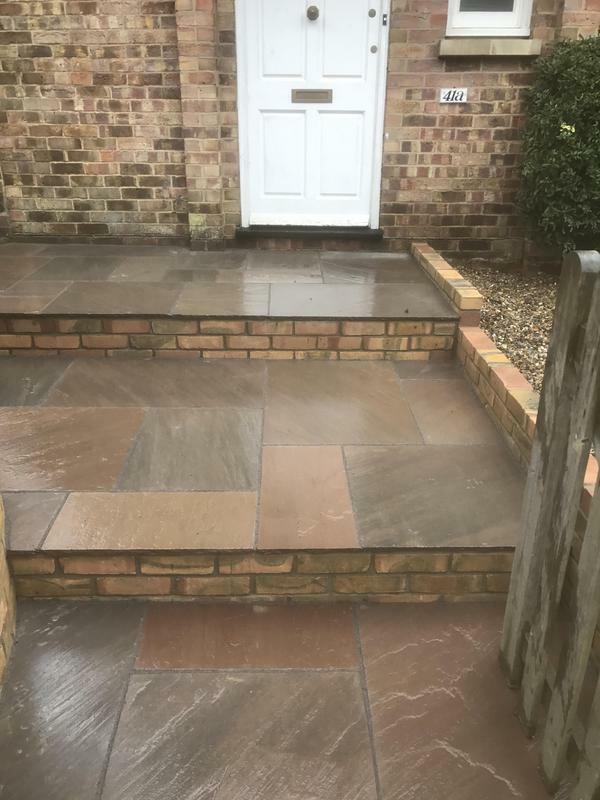 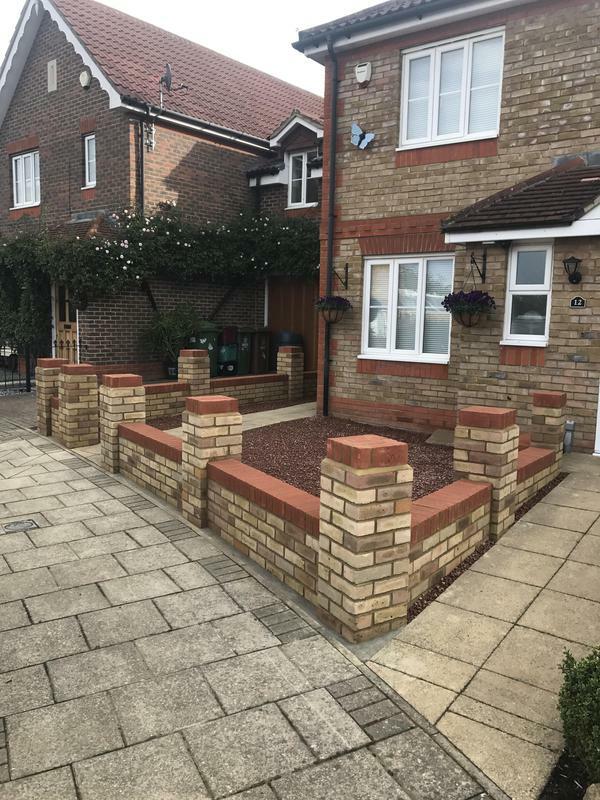 I am professional, honest, reliable and hardworking, with a great reputation to uphold and have over 8 years experience in the trade. 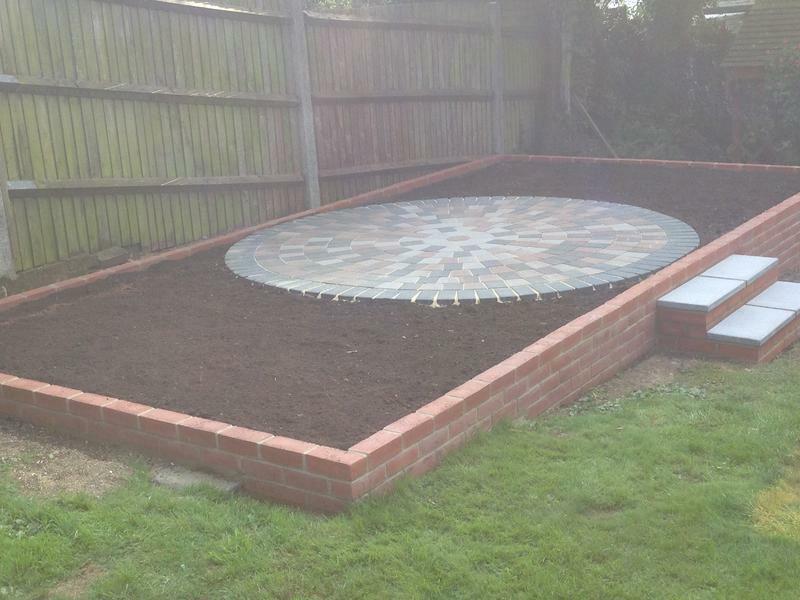 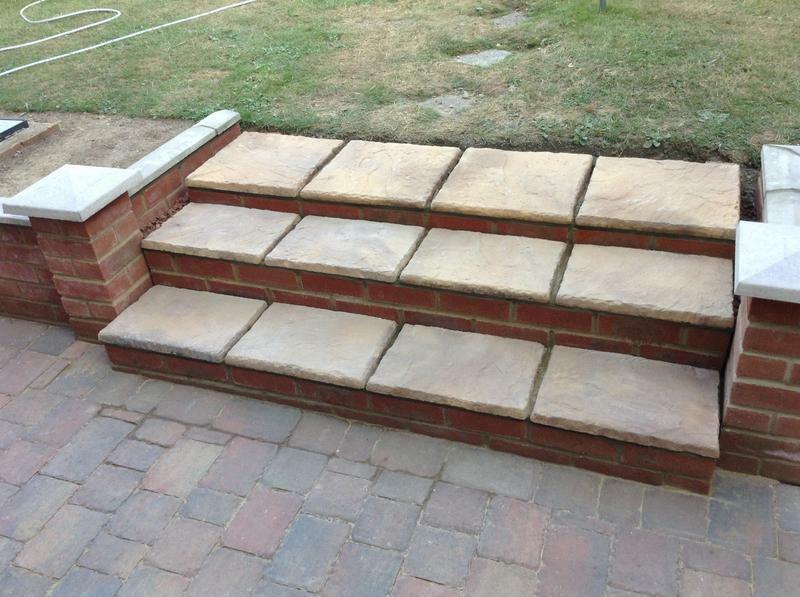 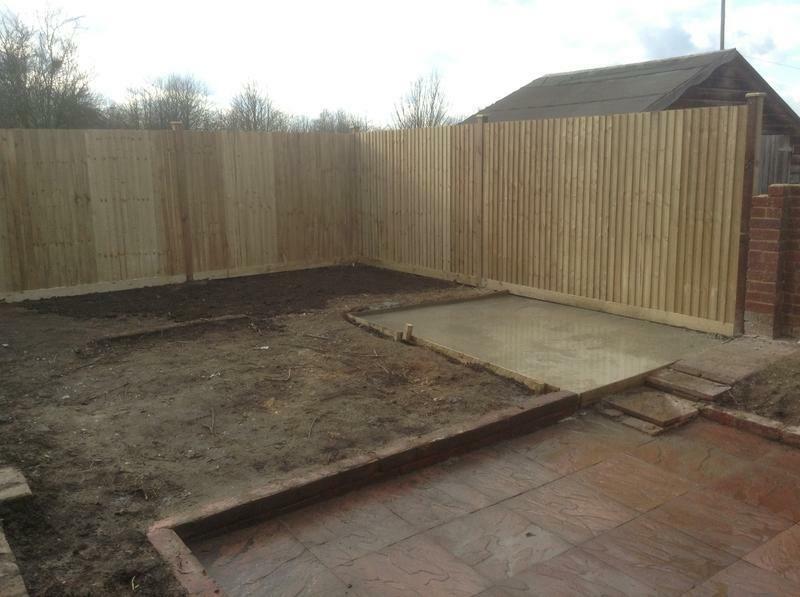 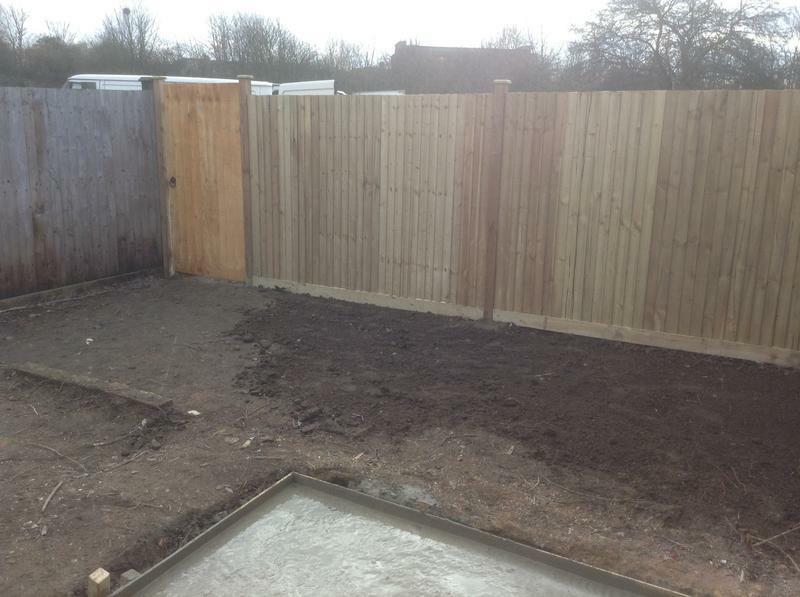 At Treasured Garden & Design we have realistic plans for your garden that we can make a reality. 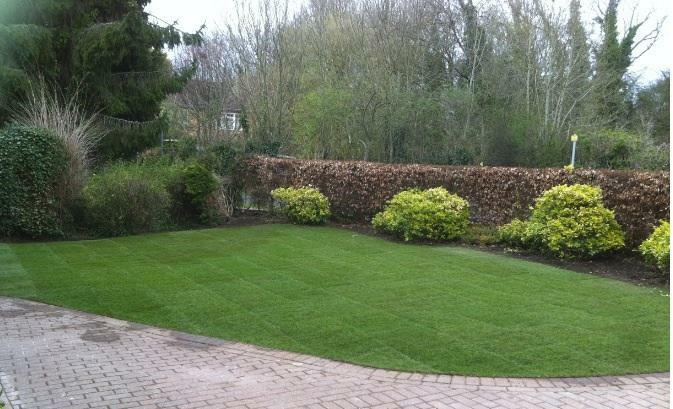 A beautiful landscape garden for your home is just a phone call away. 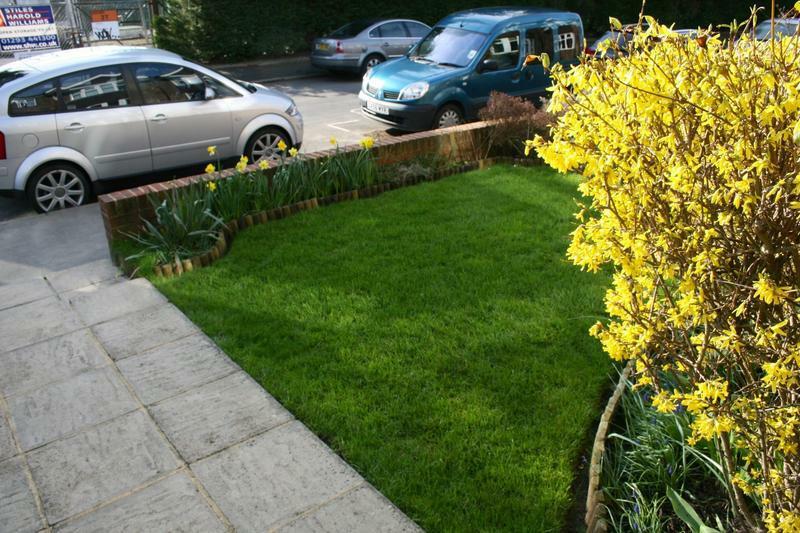 Or do you just want a regular gardener you can trust? 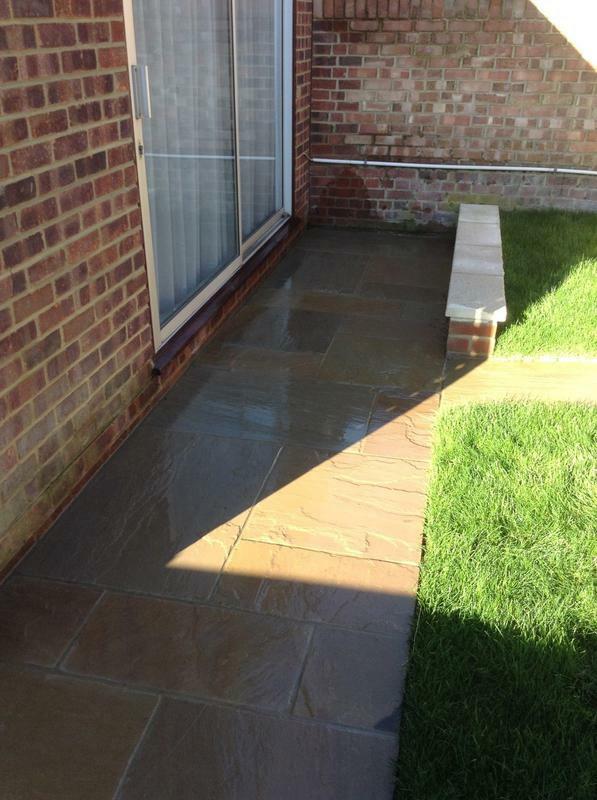 We offer a weekly or monthly service. 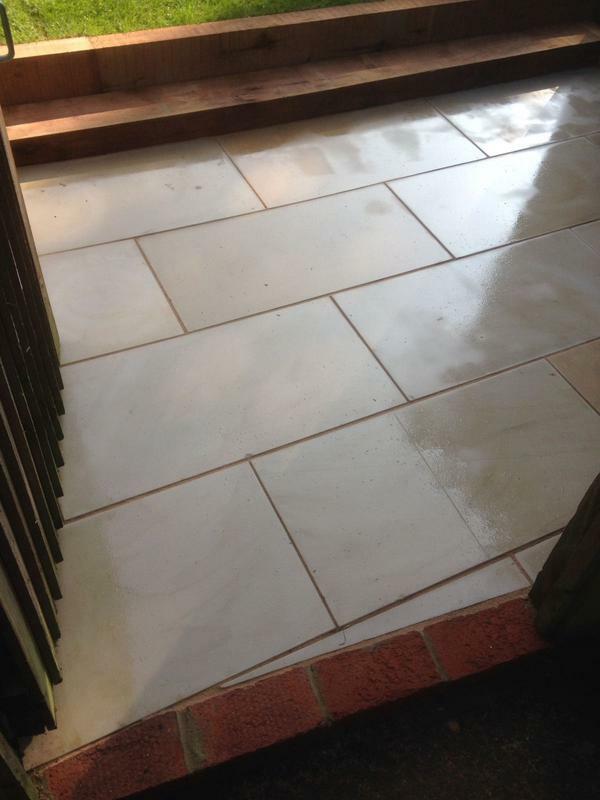 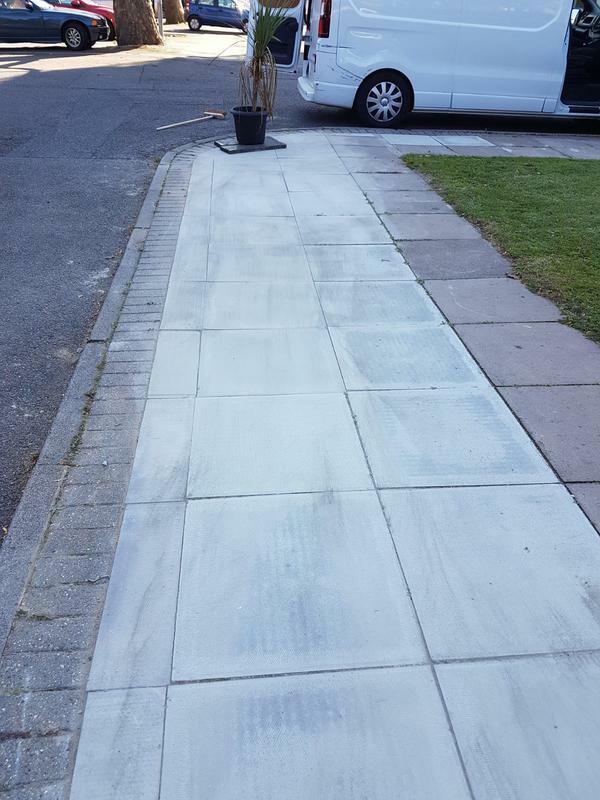 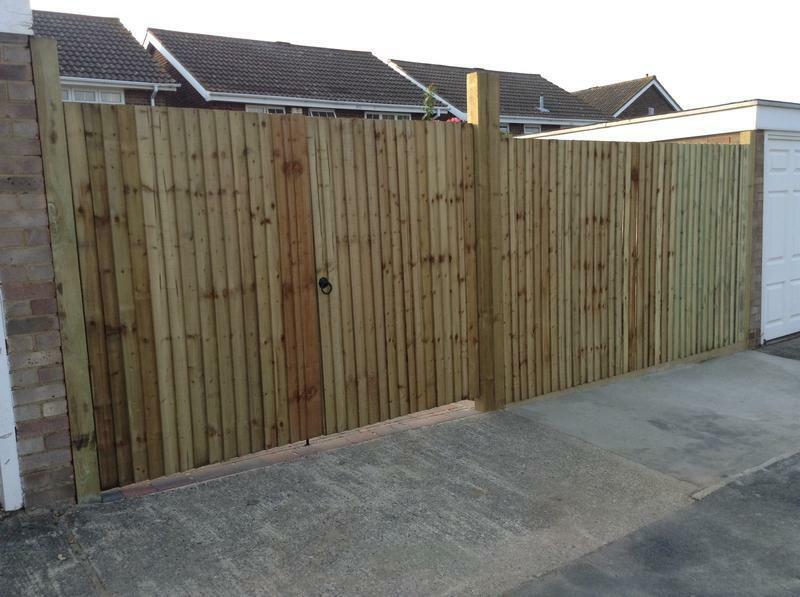 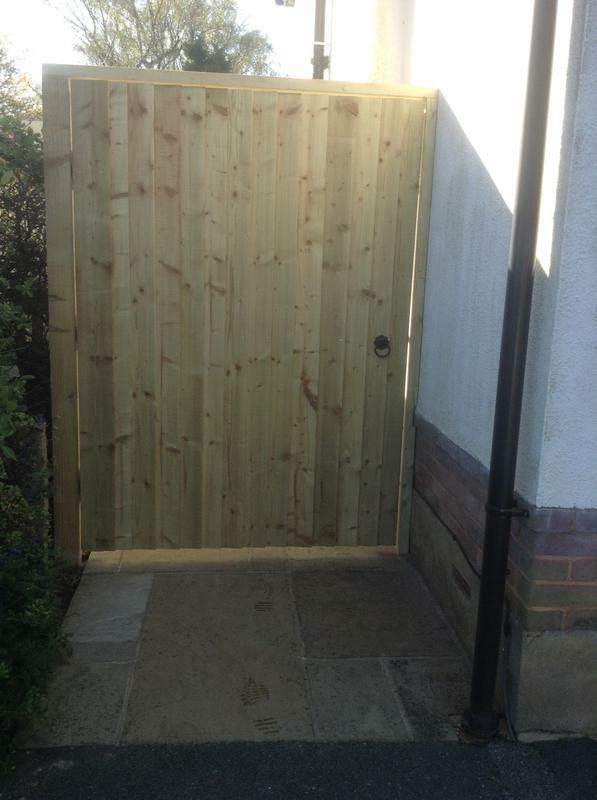 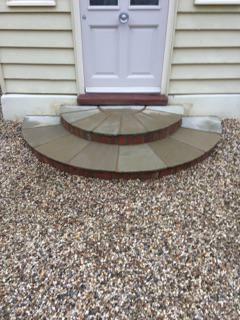 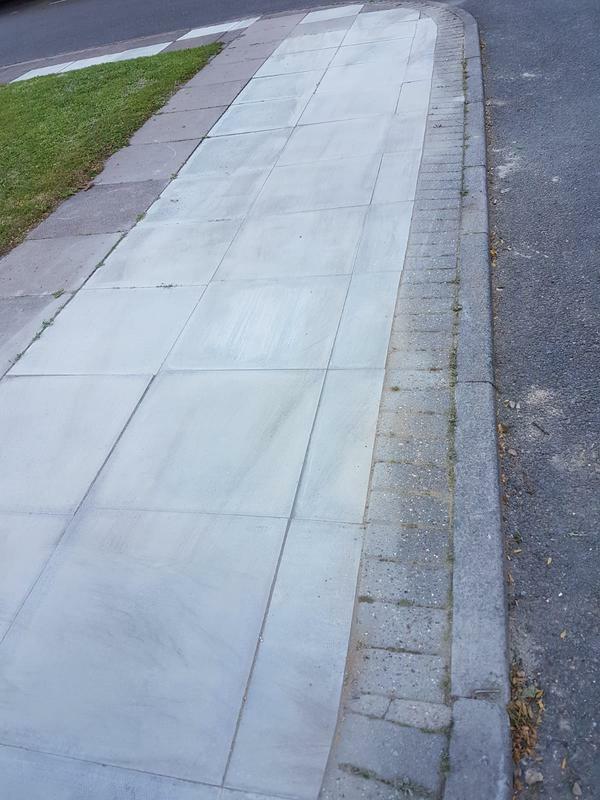 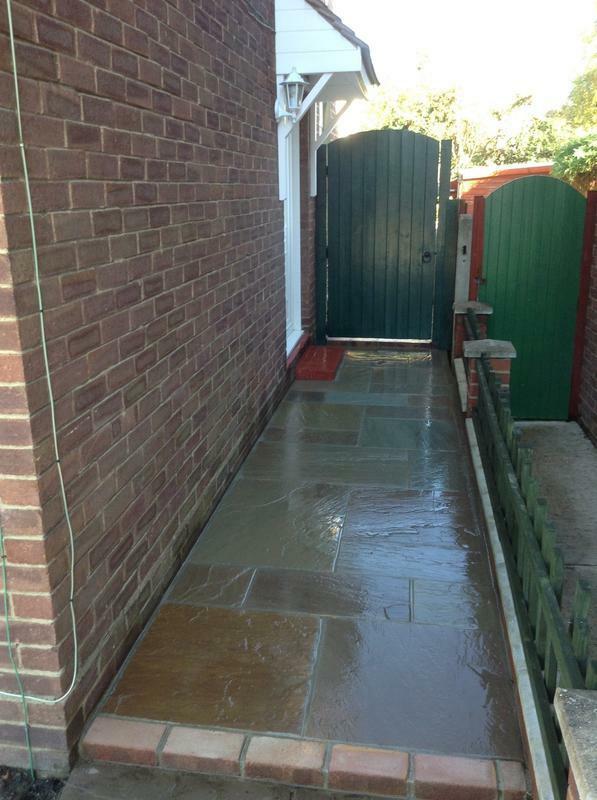 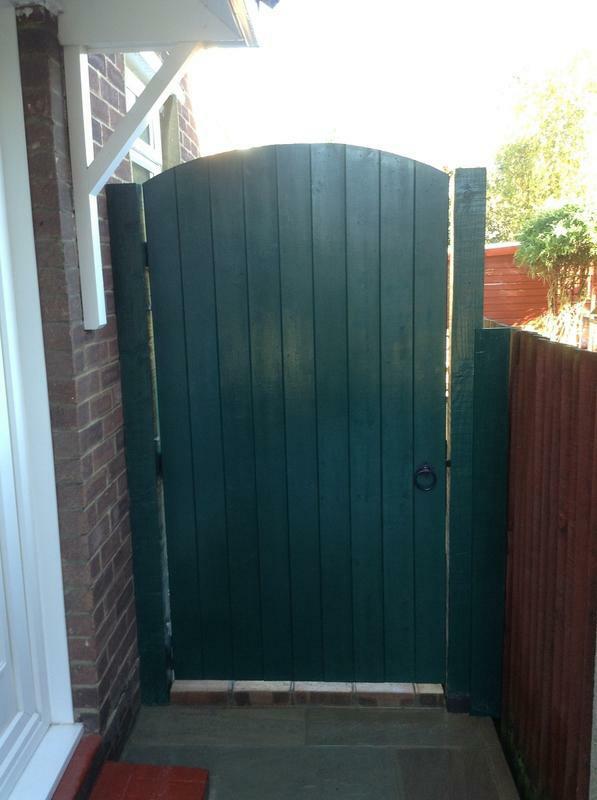 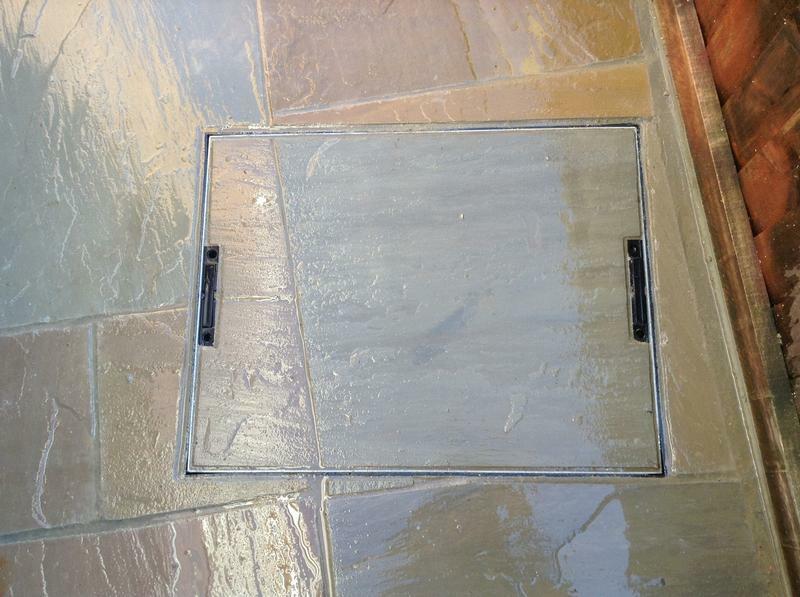 We offer free, non obligatory quotes and estimates and can provide other services not listed above. 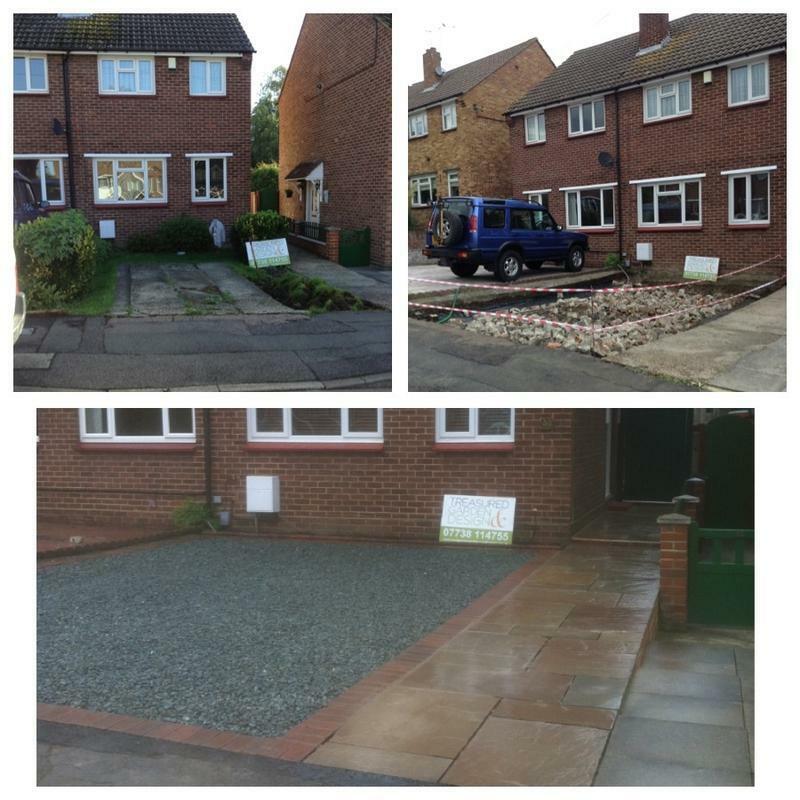 Please visit my website for further information on how I can help you. 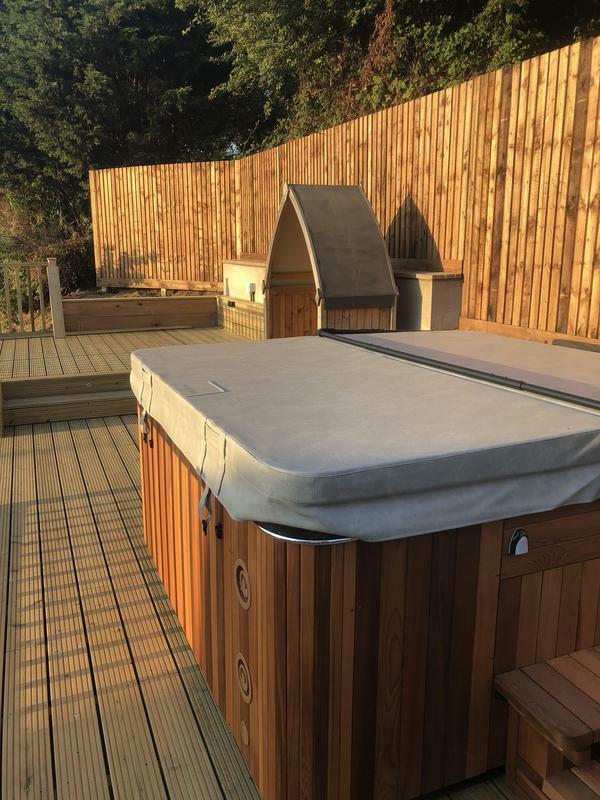 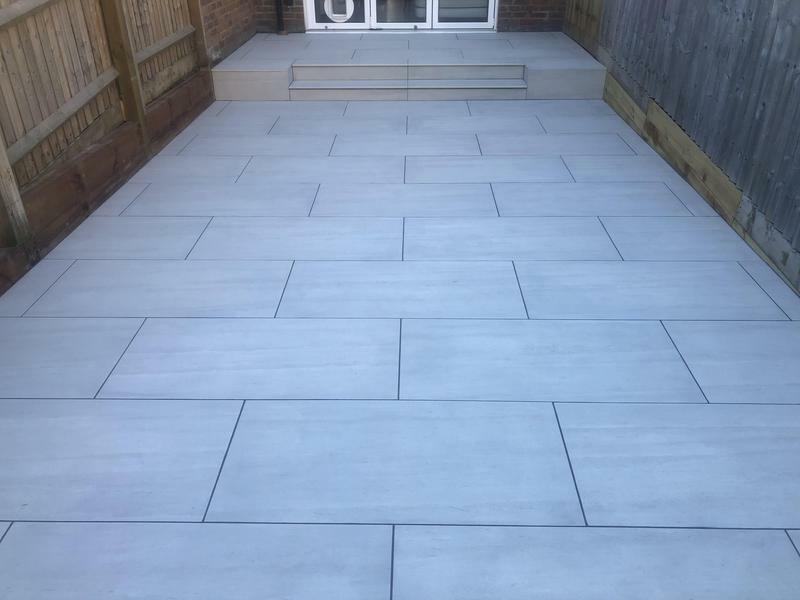 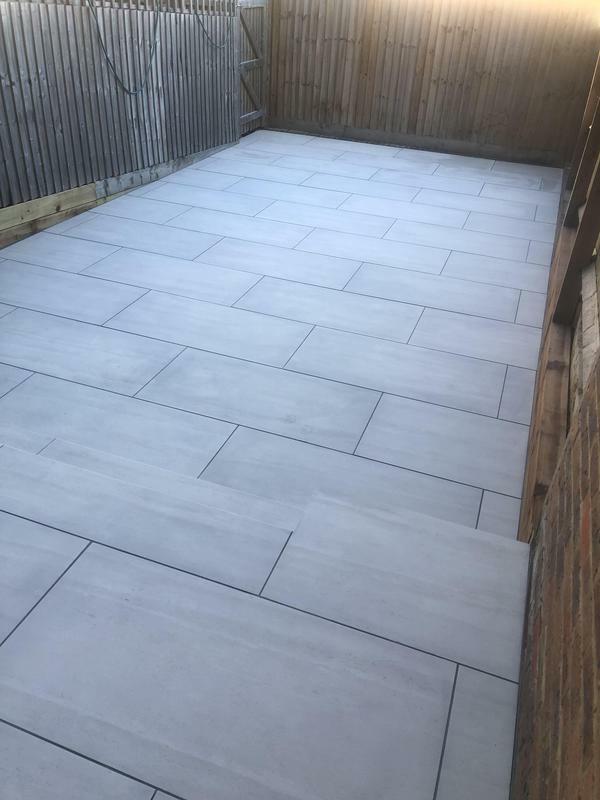 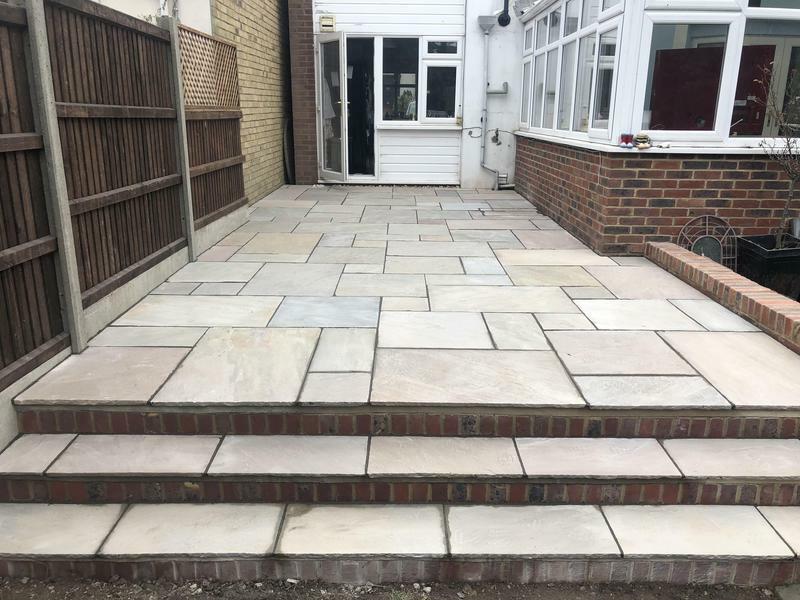 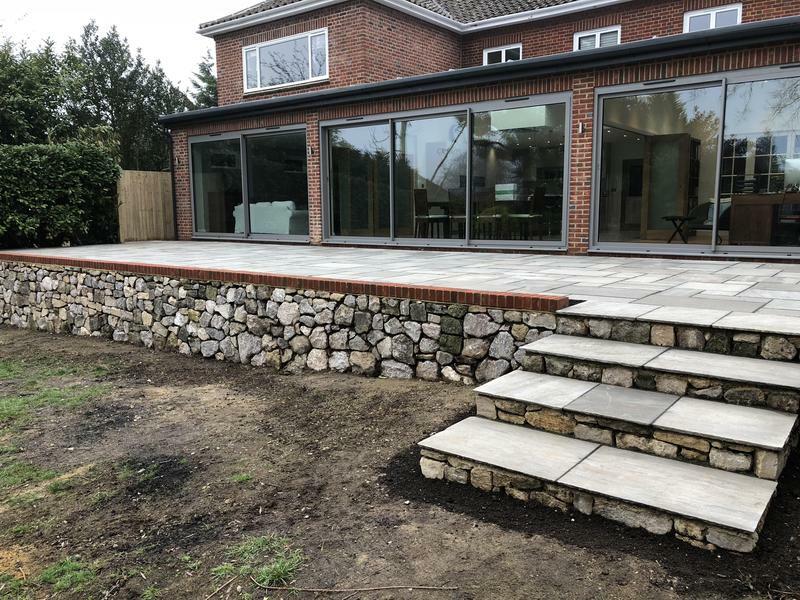 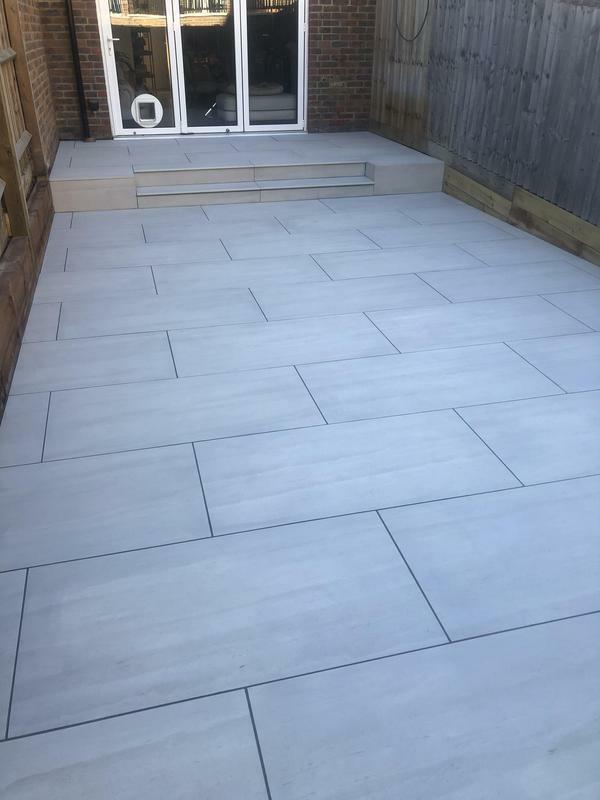 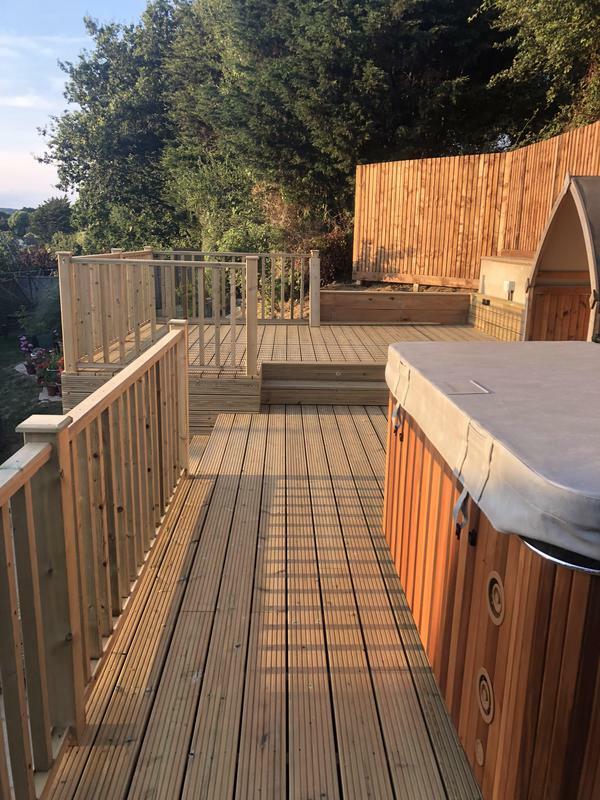 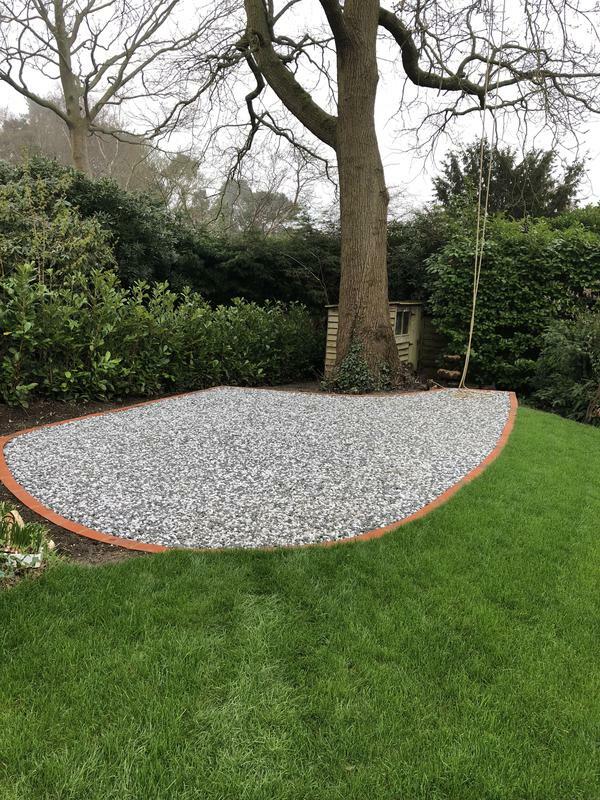 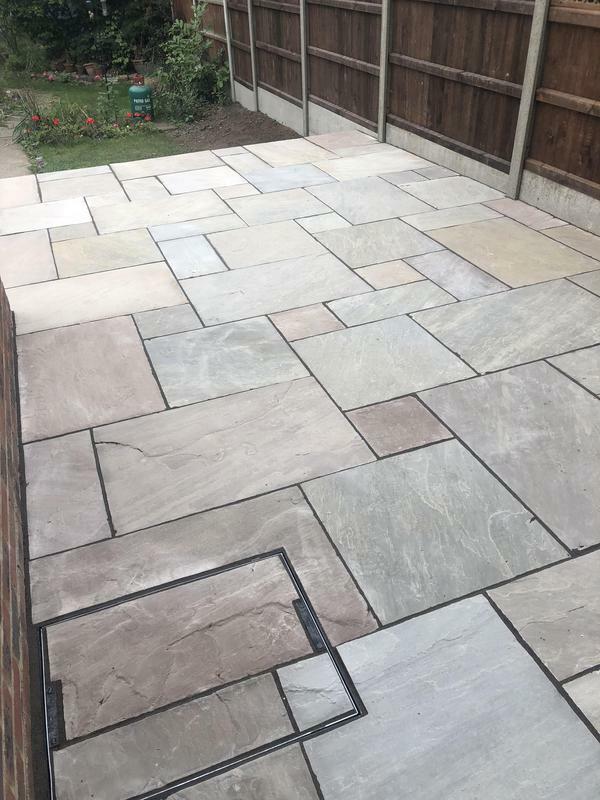 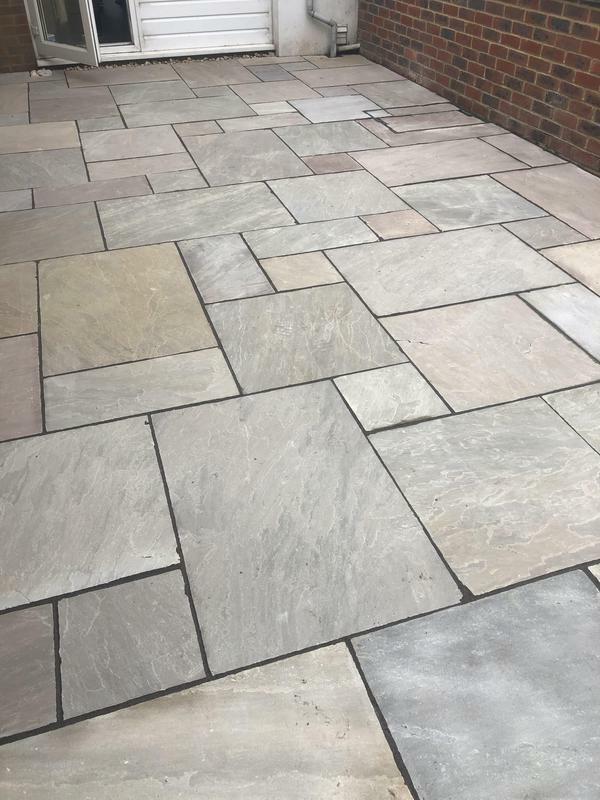 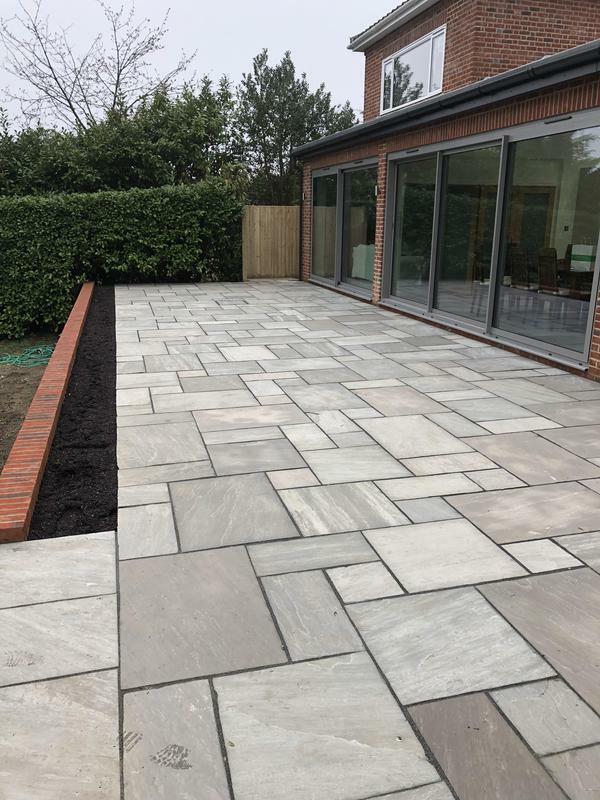 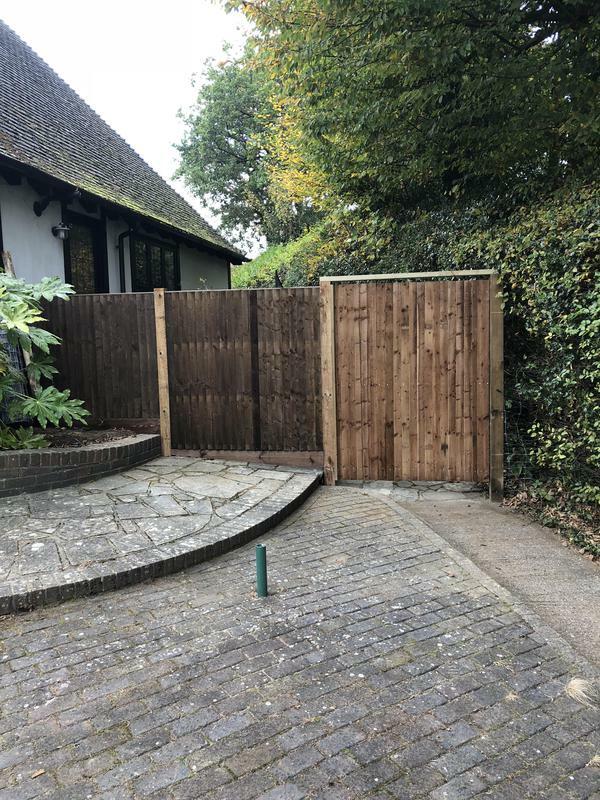 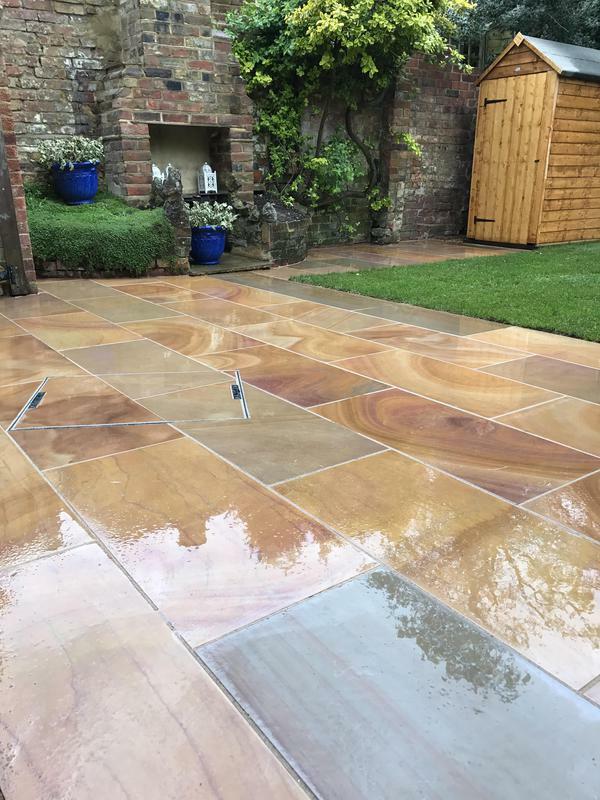 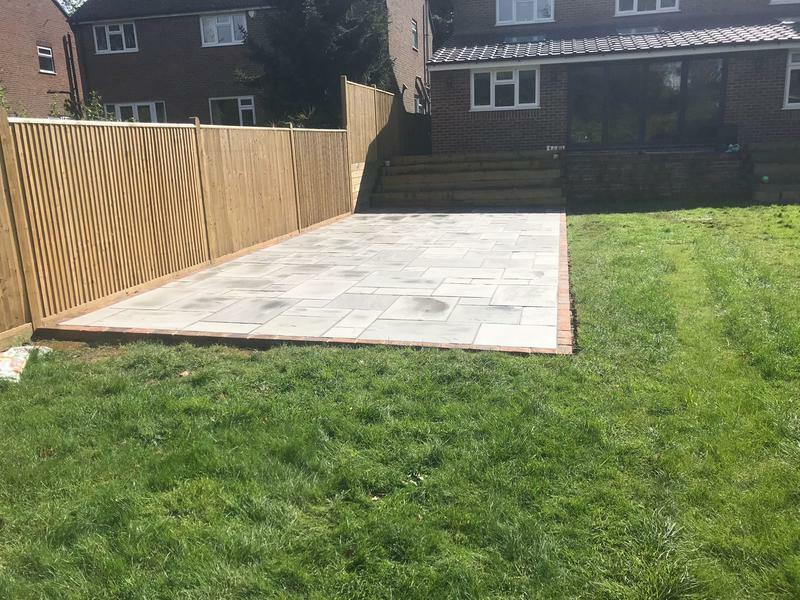 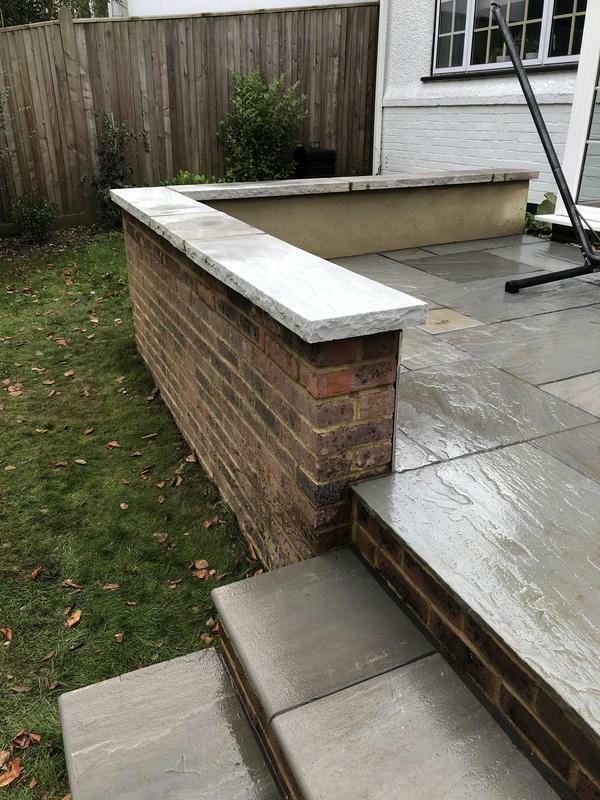 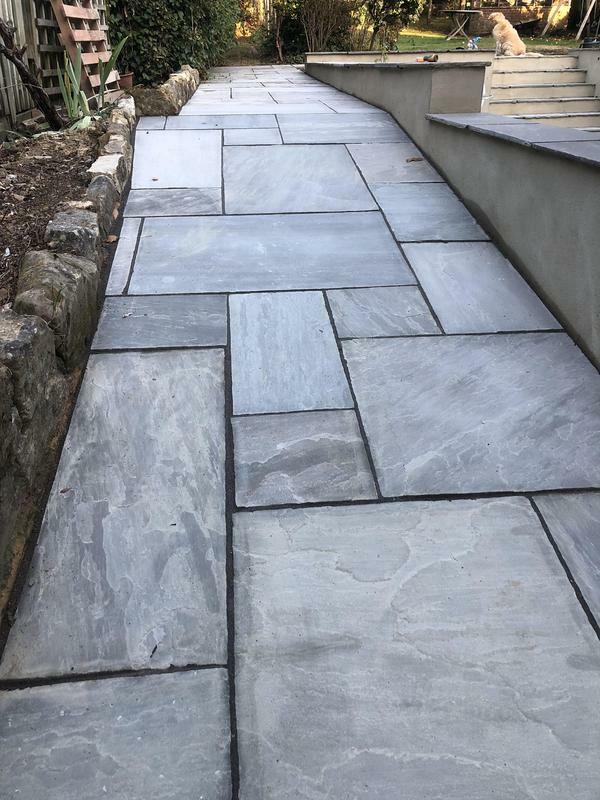 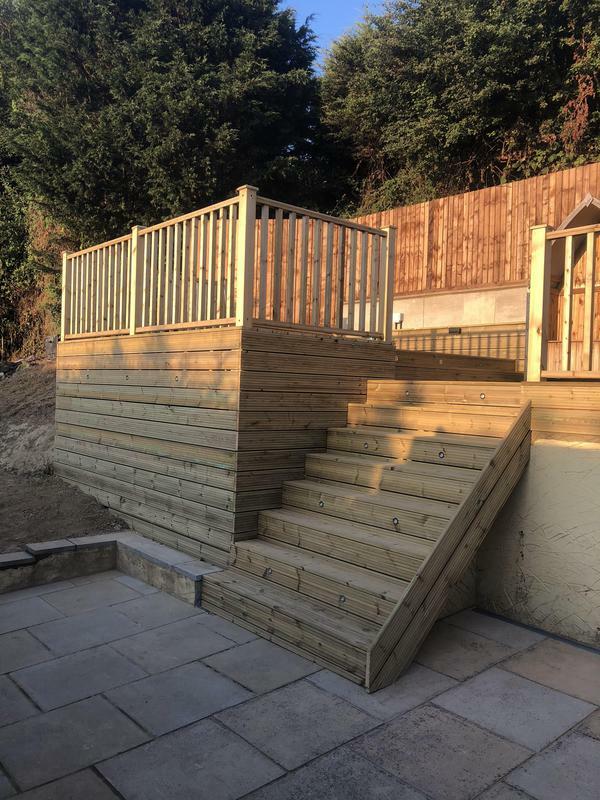 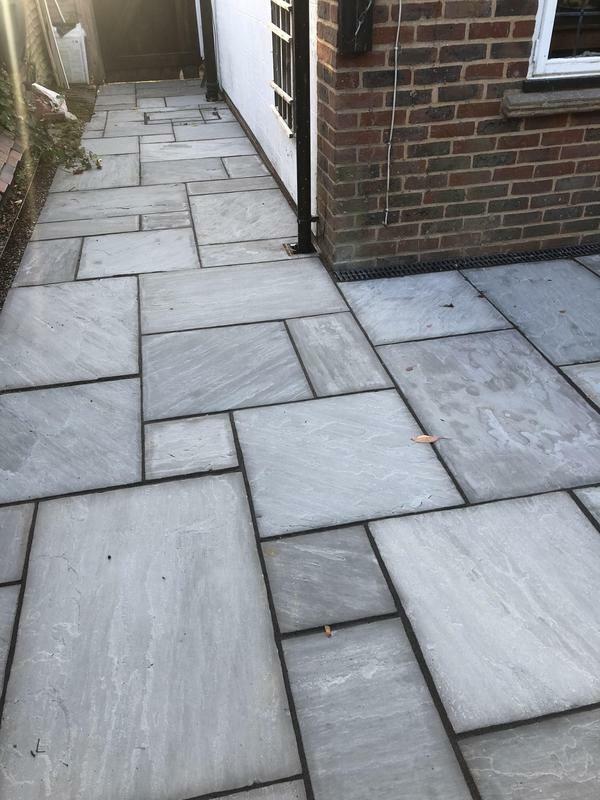 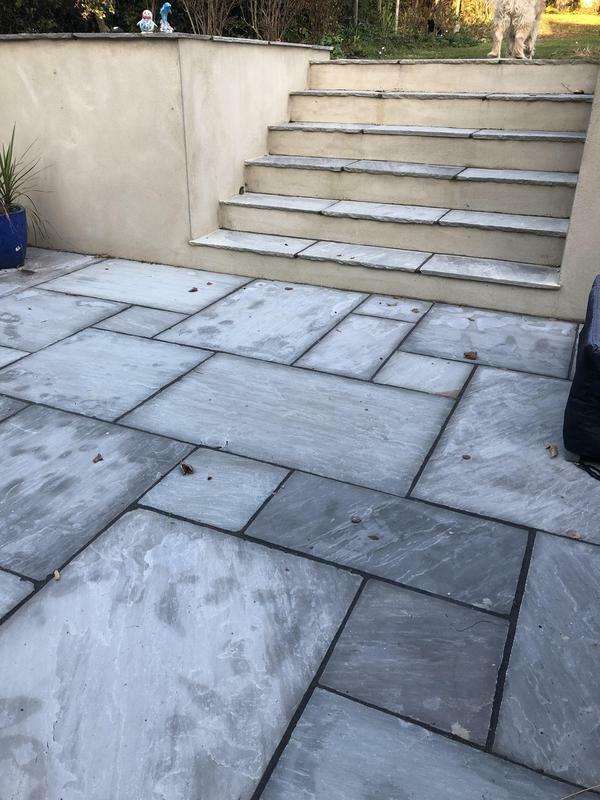 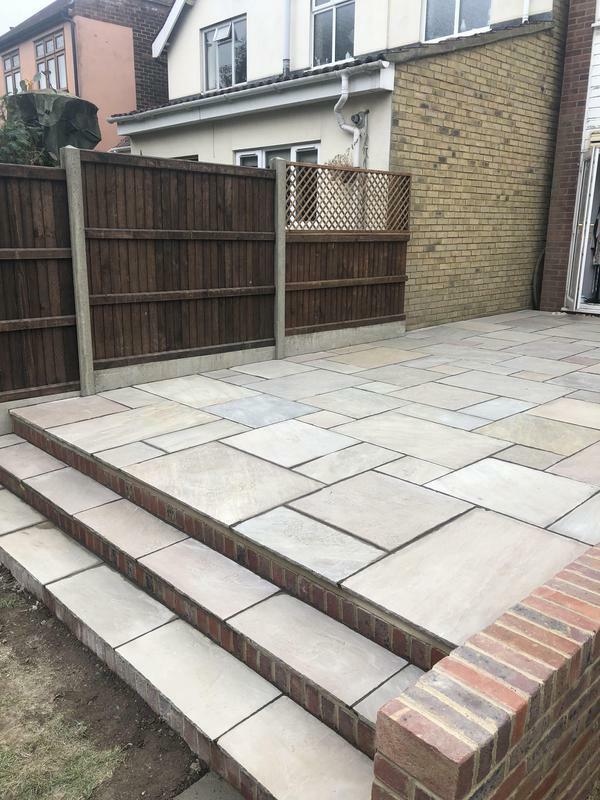 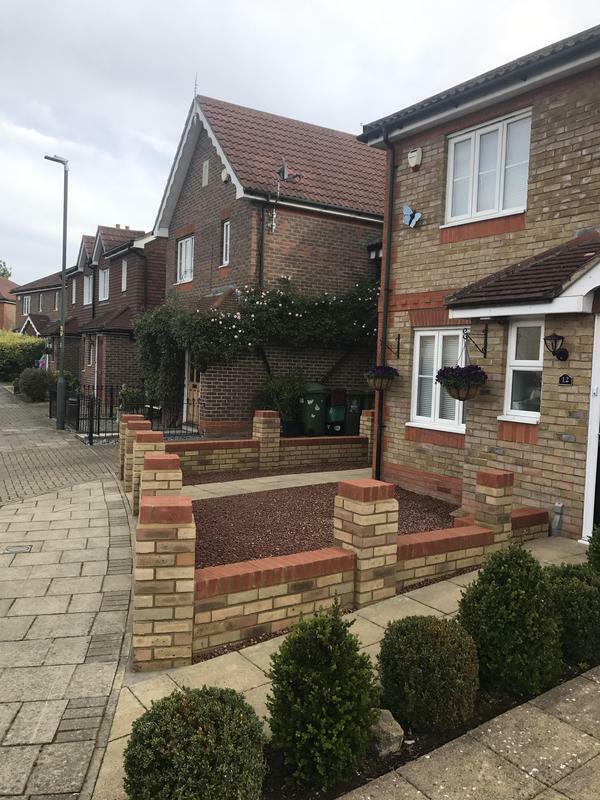 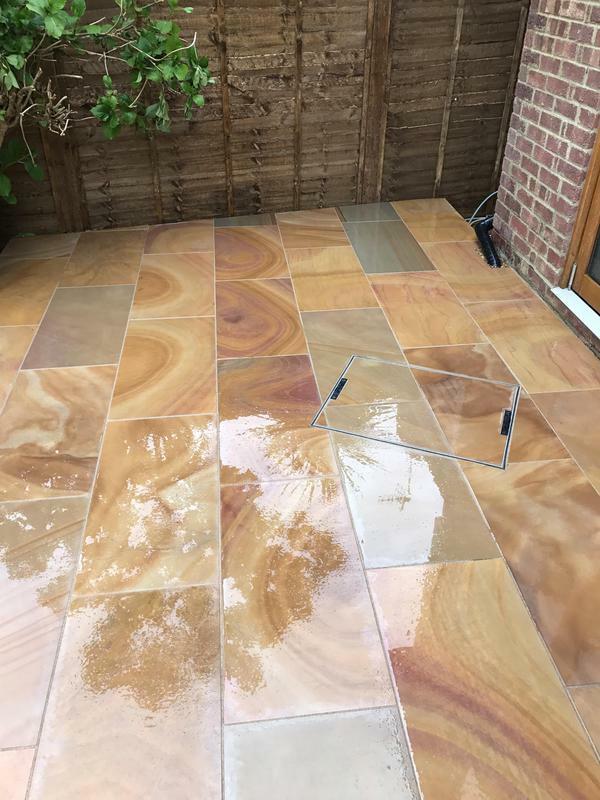 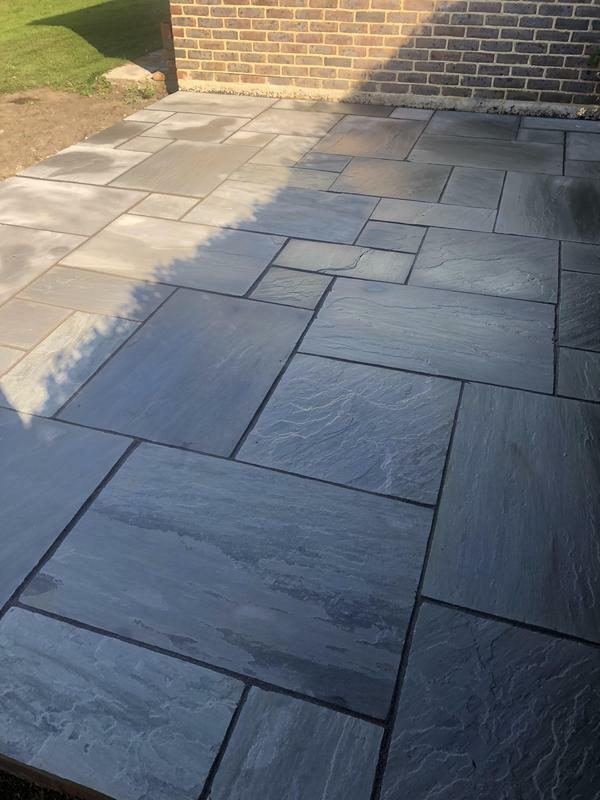 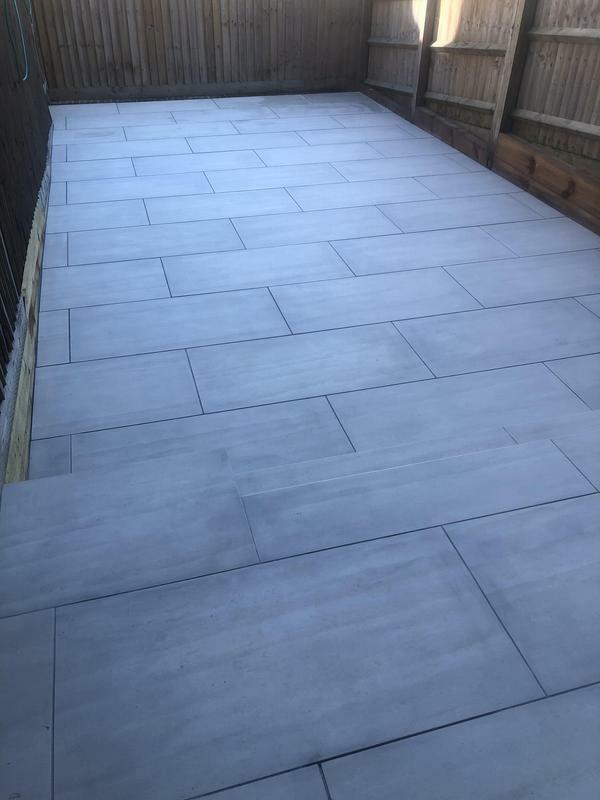 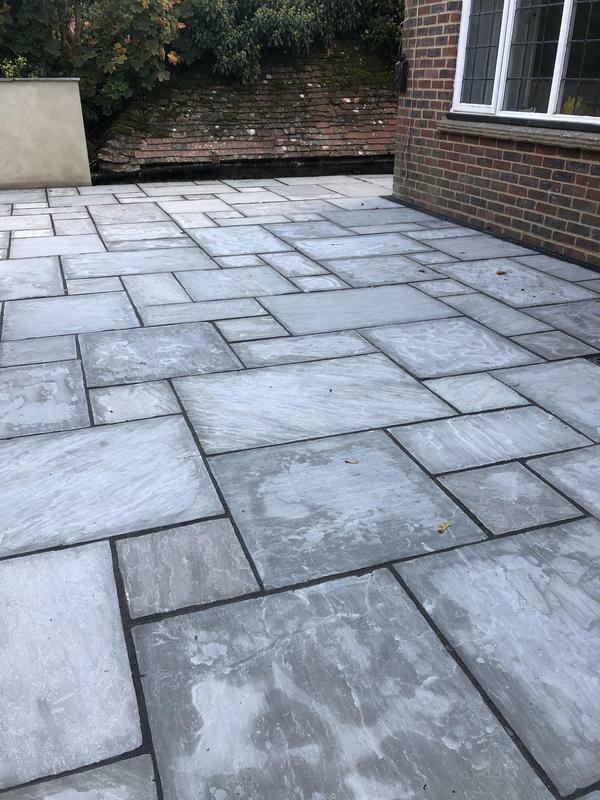 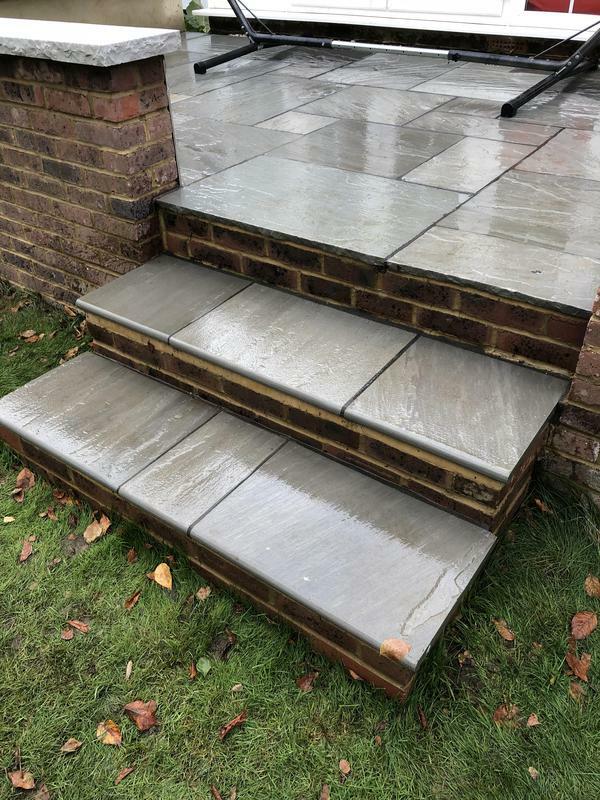 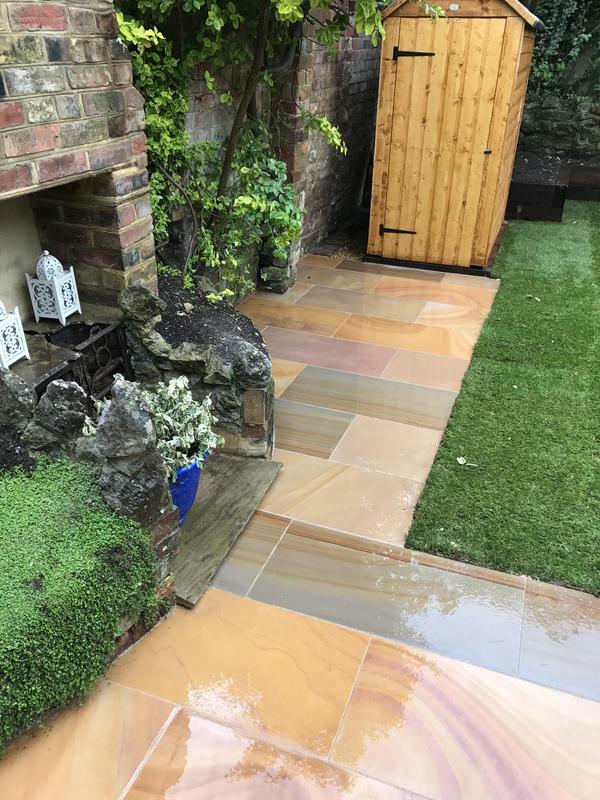 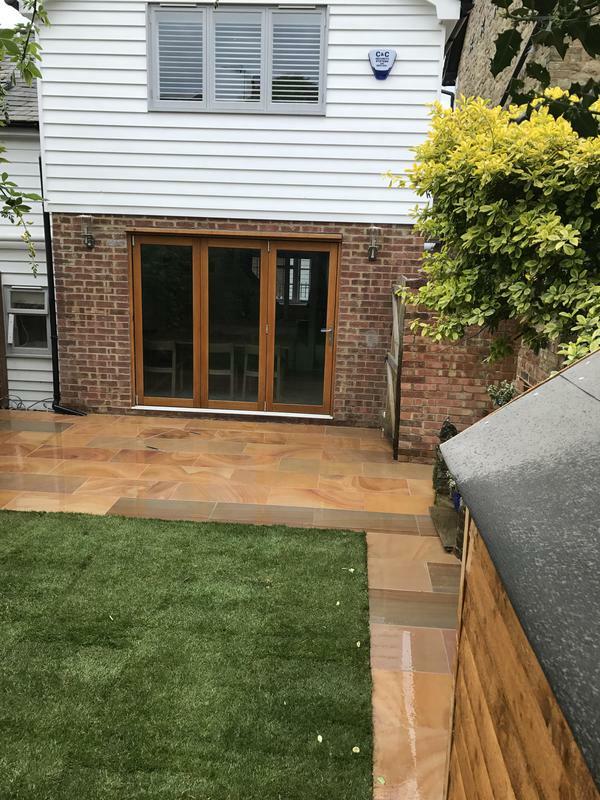 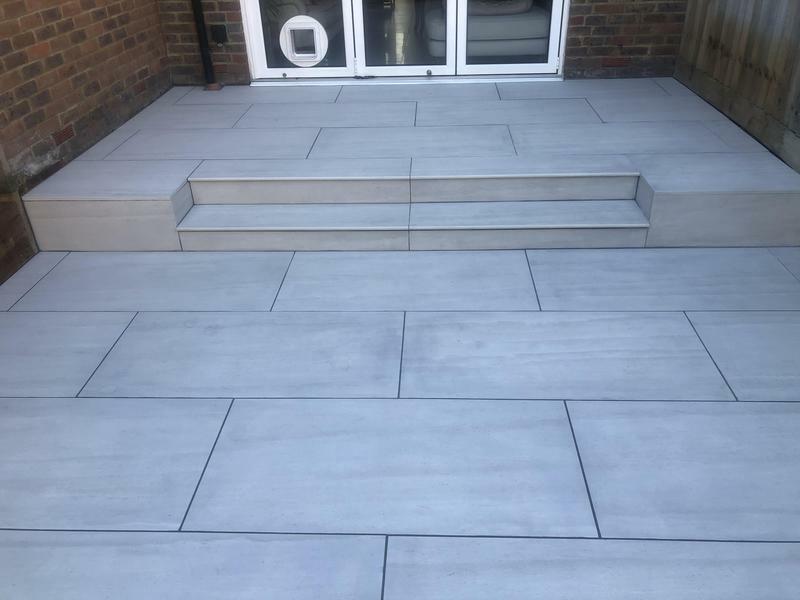 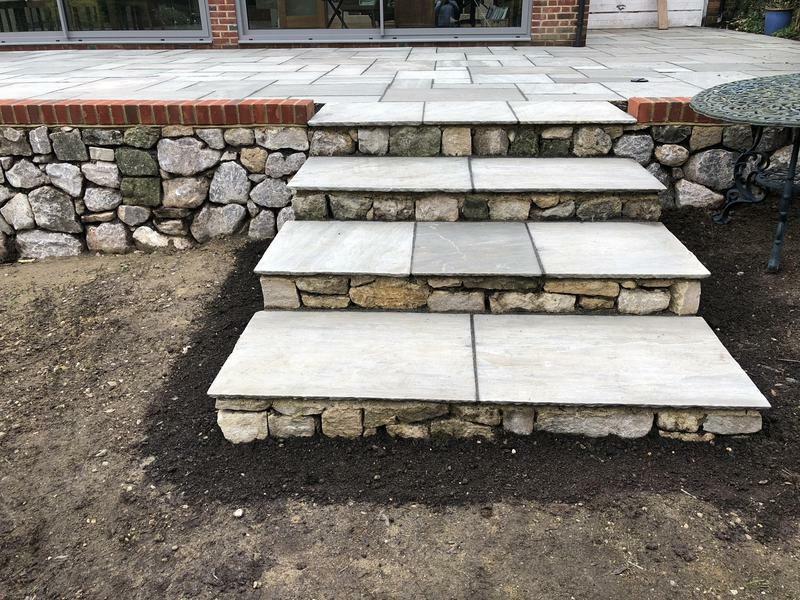 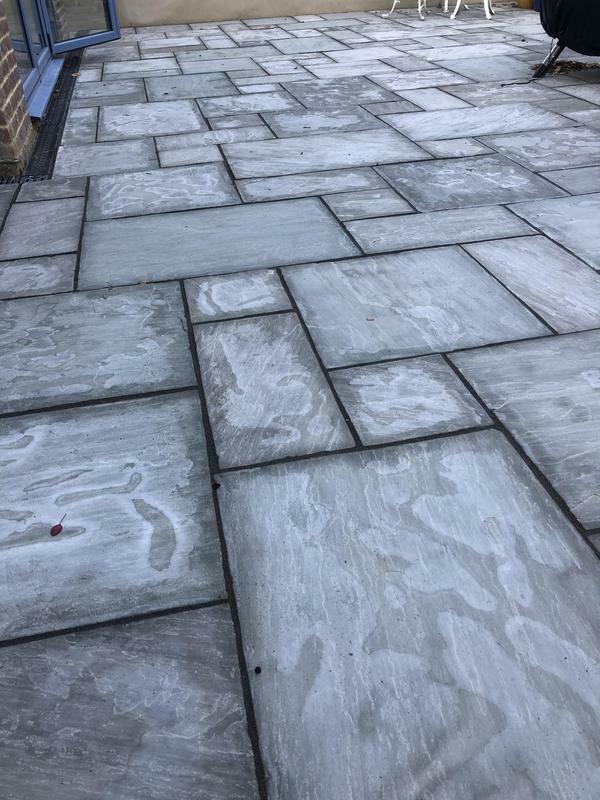 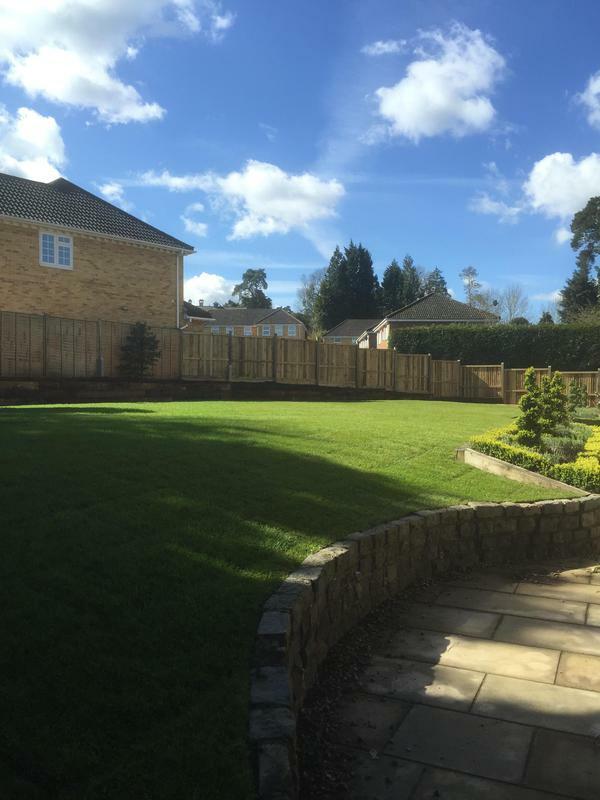 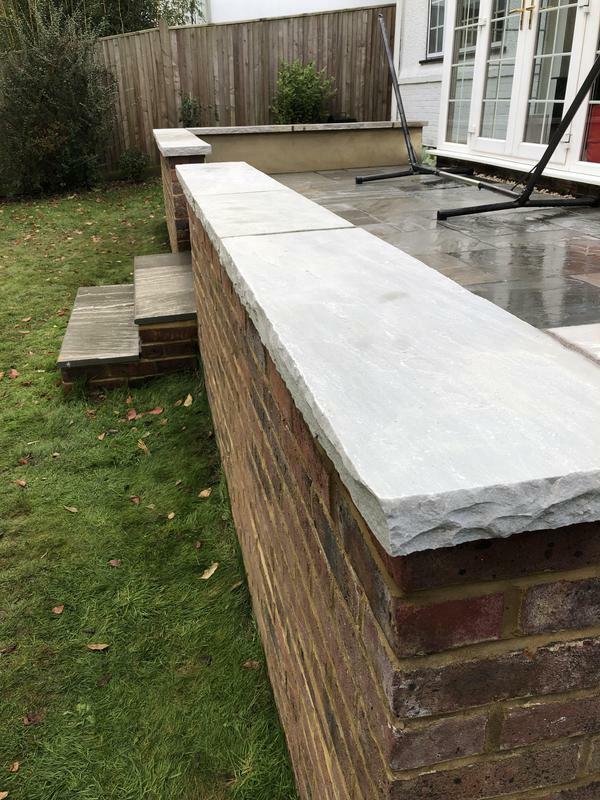 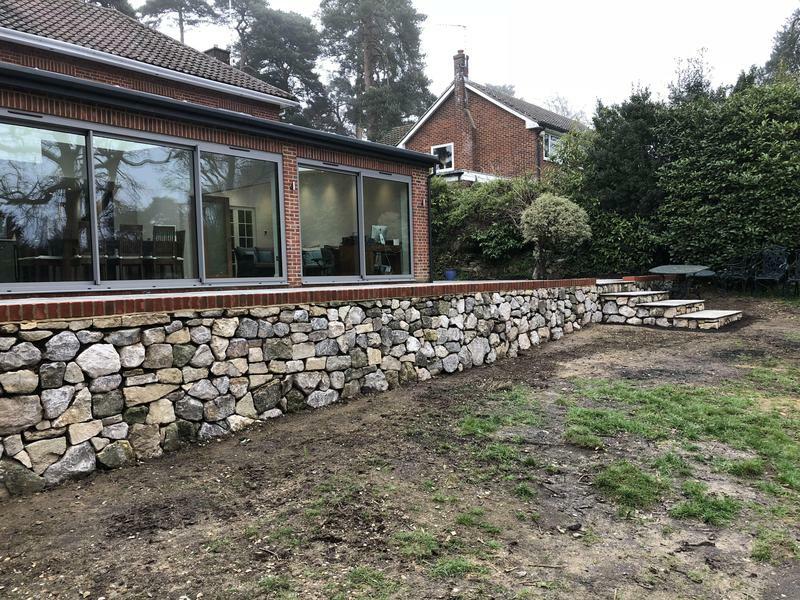 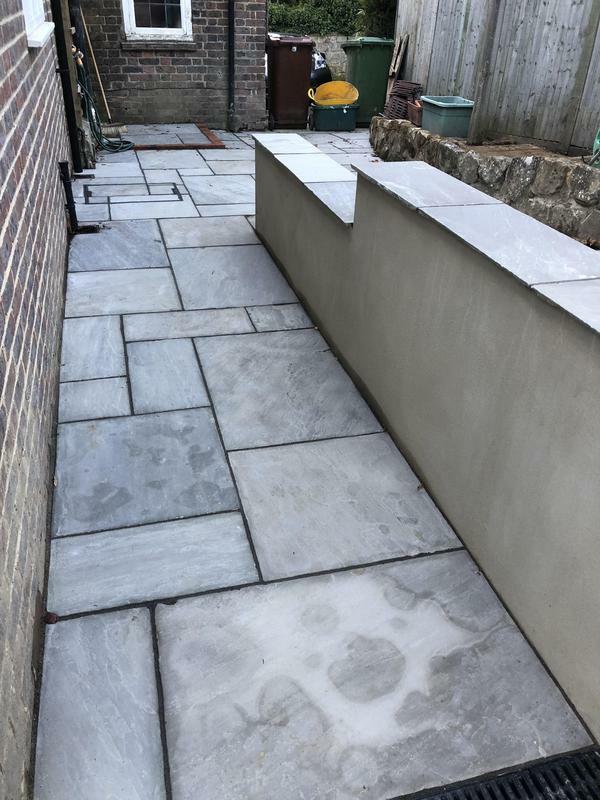 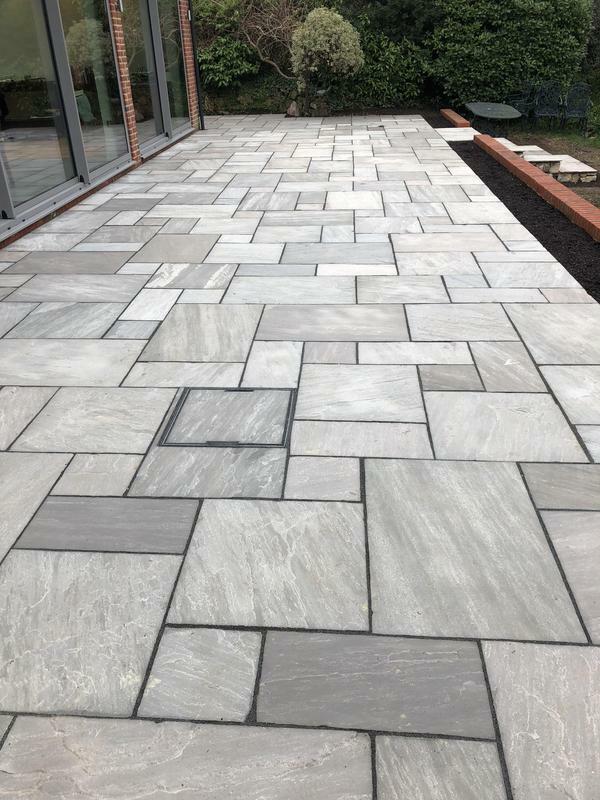 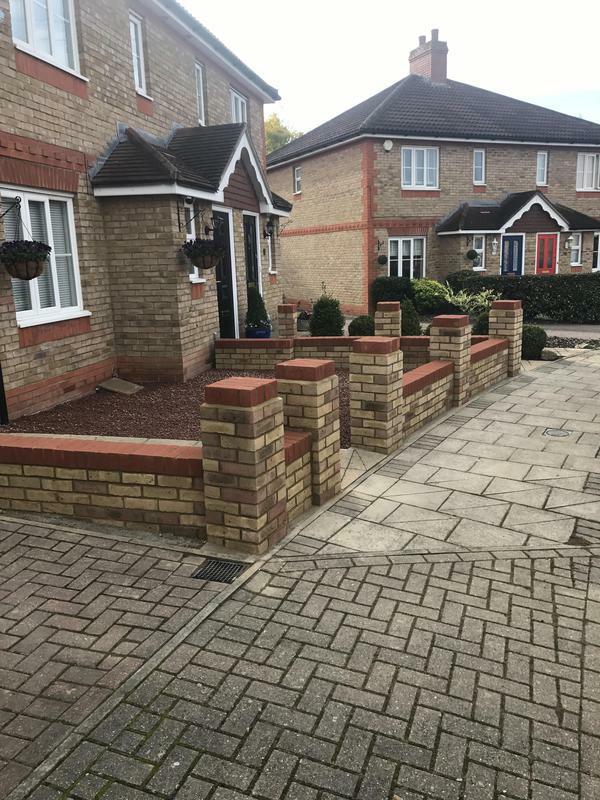 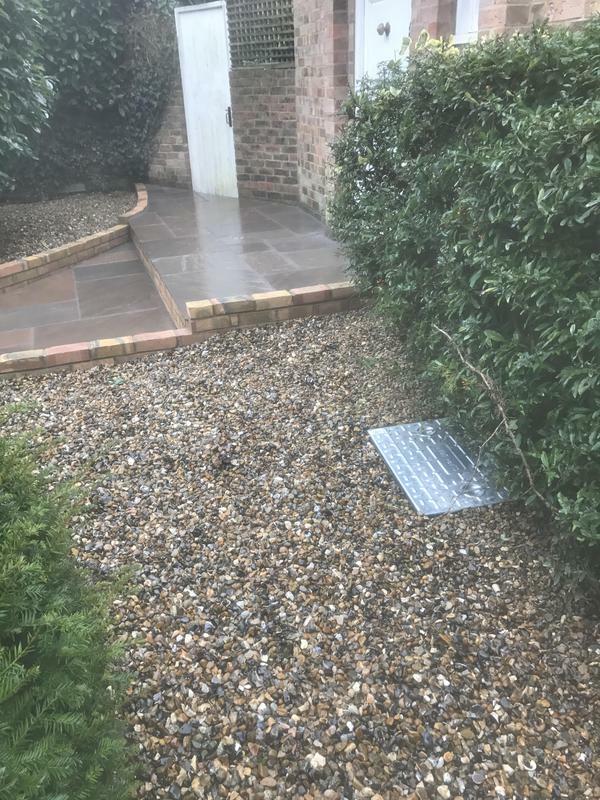 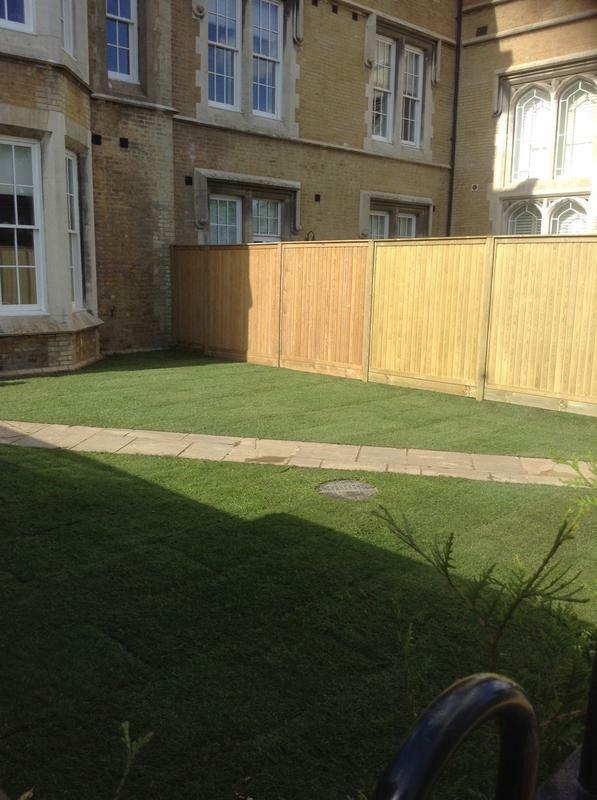 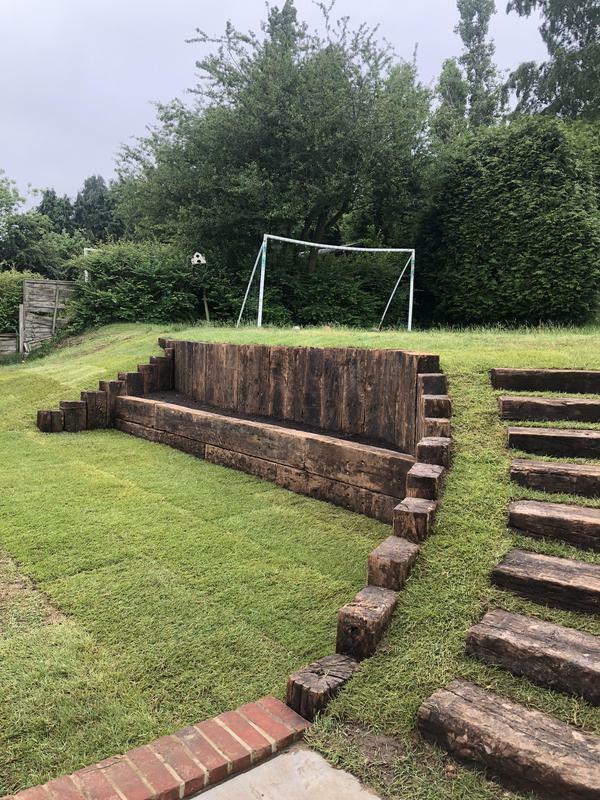 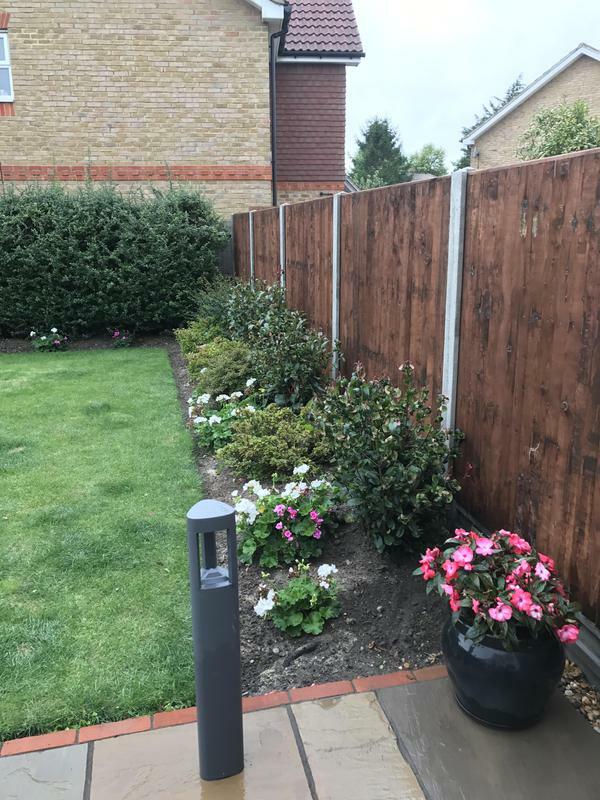 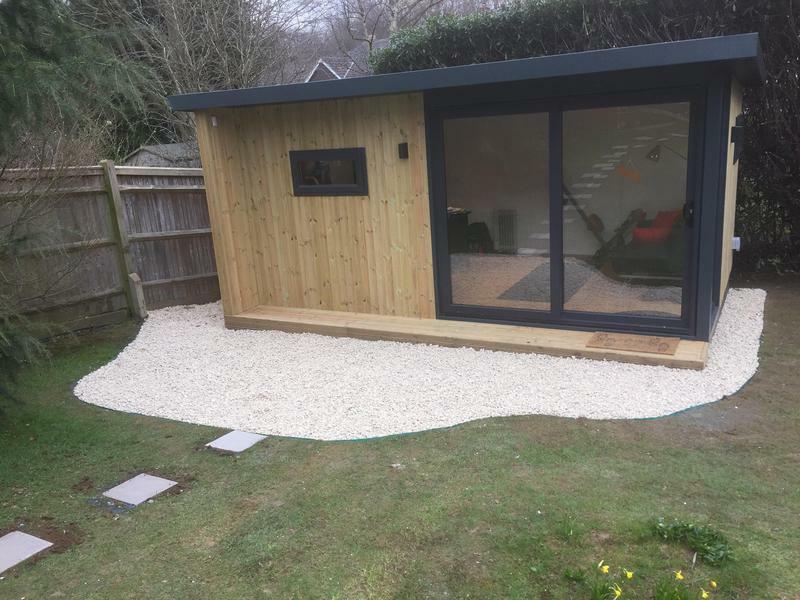 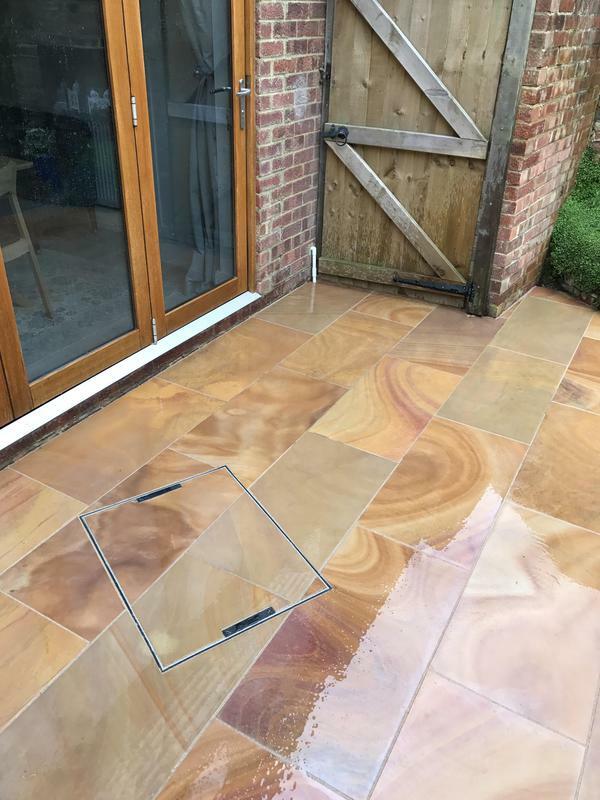 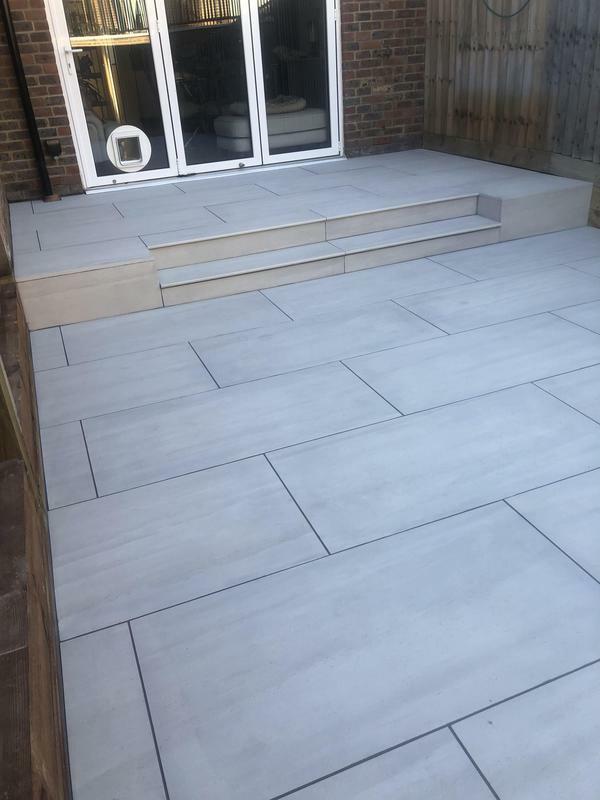 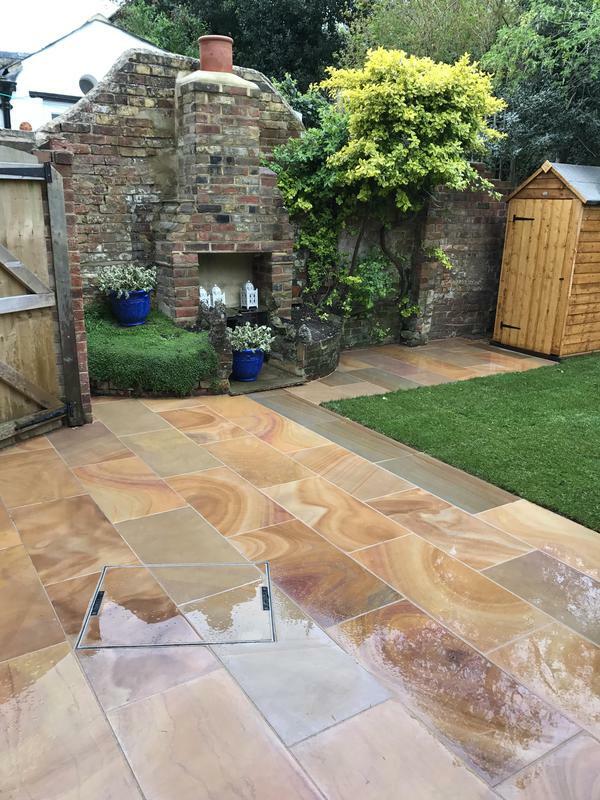 If you are interested in any of our comprehensive services, please contact us for free friendly, professional and helpful advice on the design, construction and maintenance of your outdoor spaces. 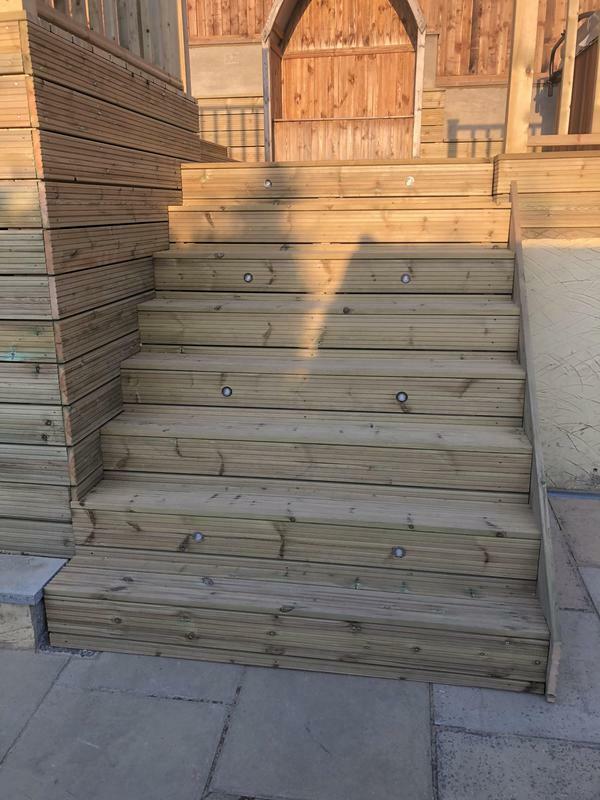 Thank you for your consideration, I look forward to hearing from you. 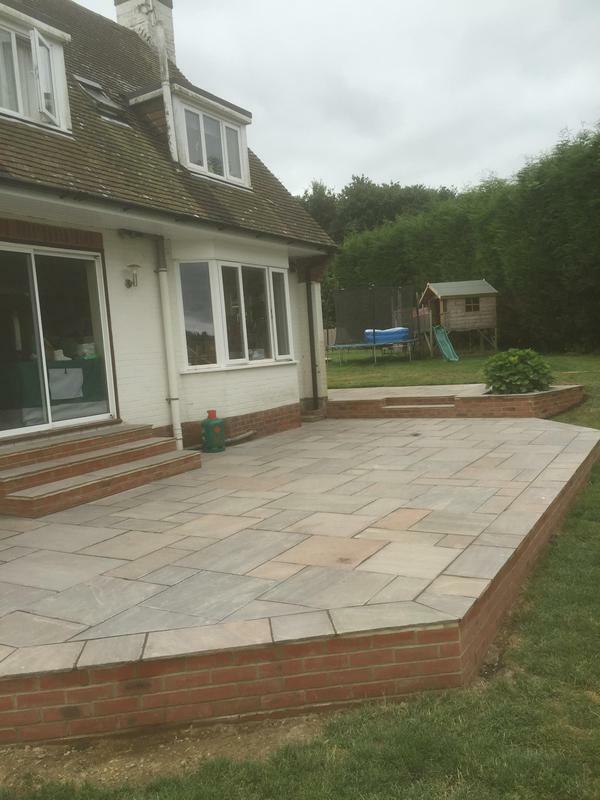 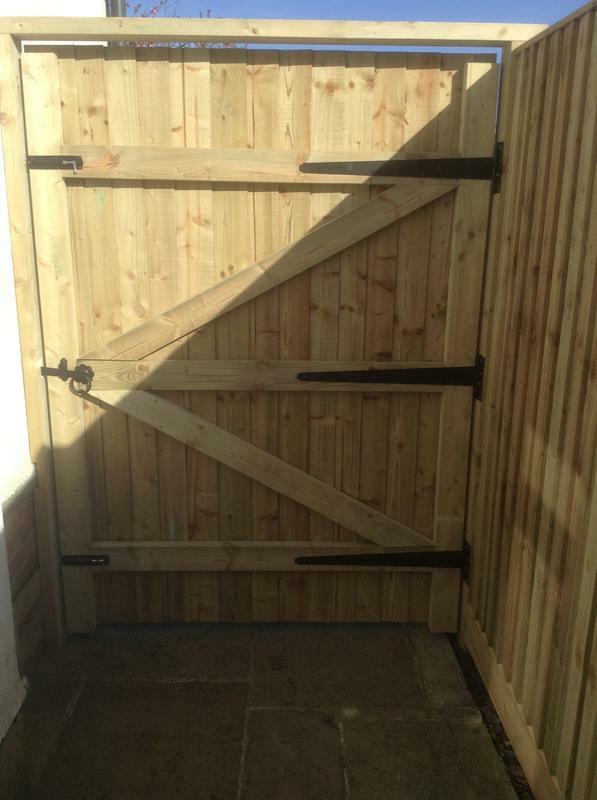 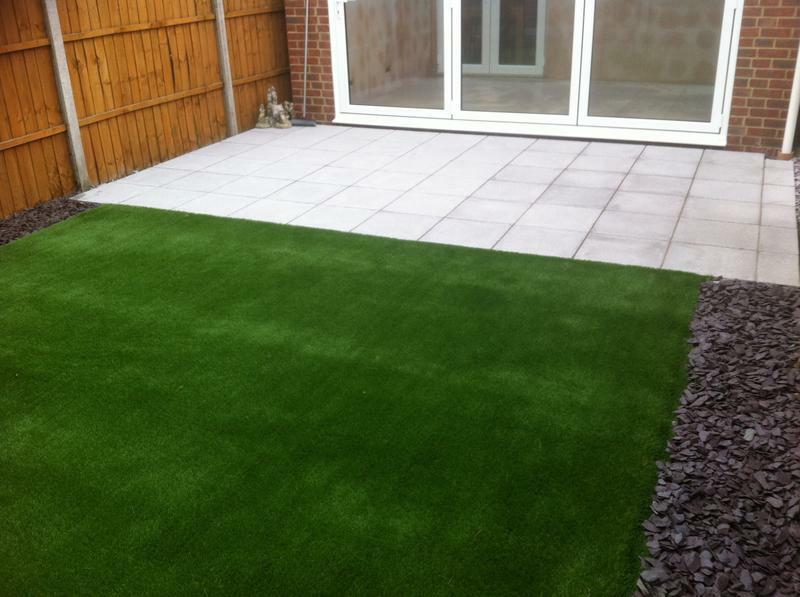 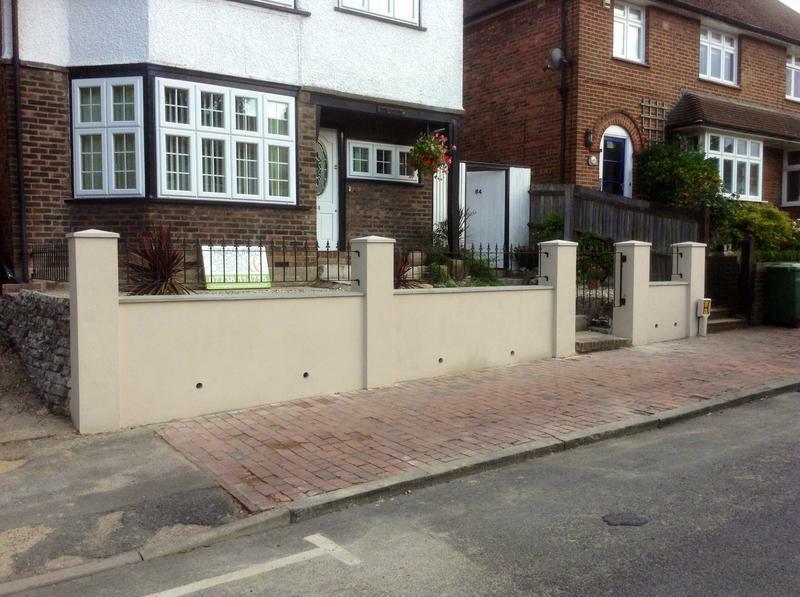 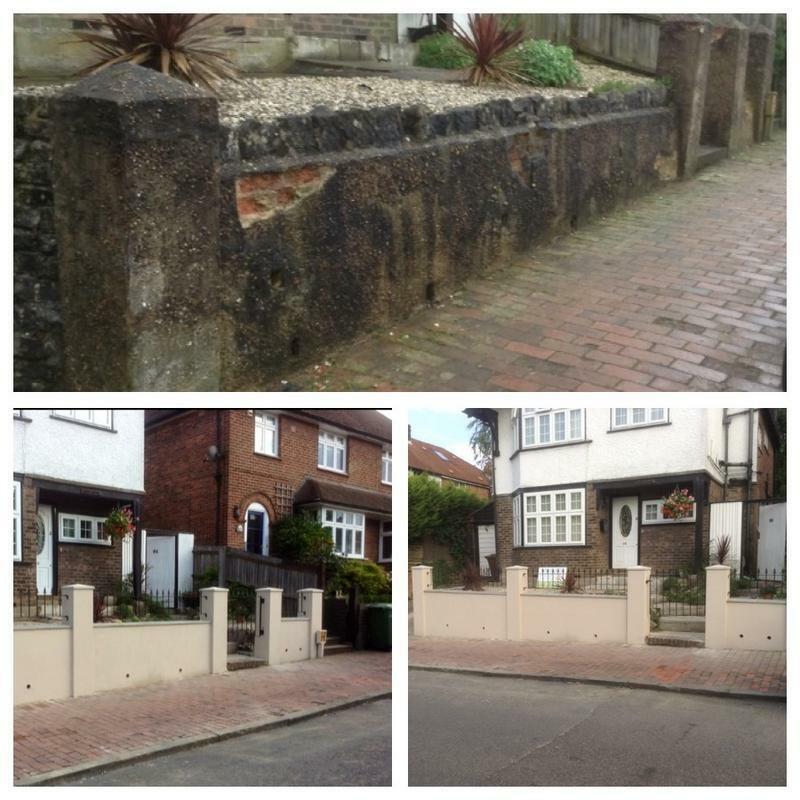 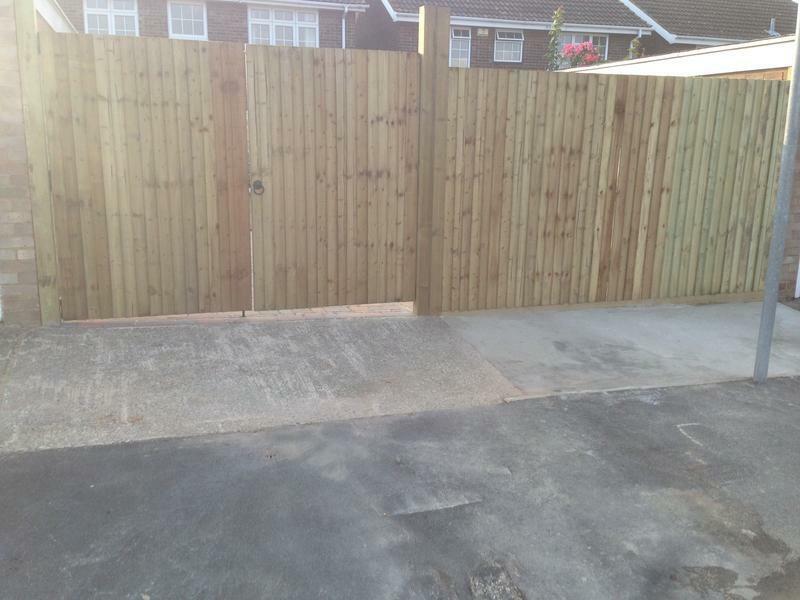 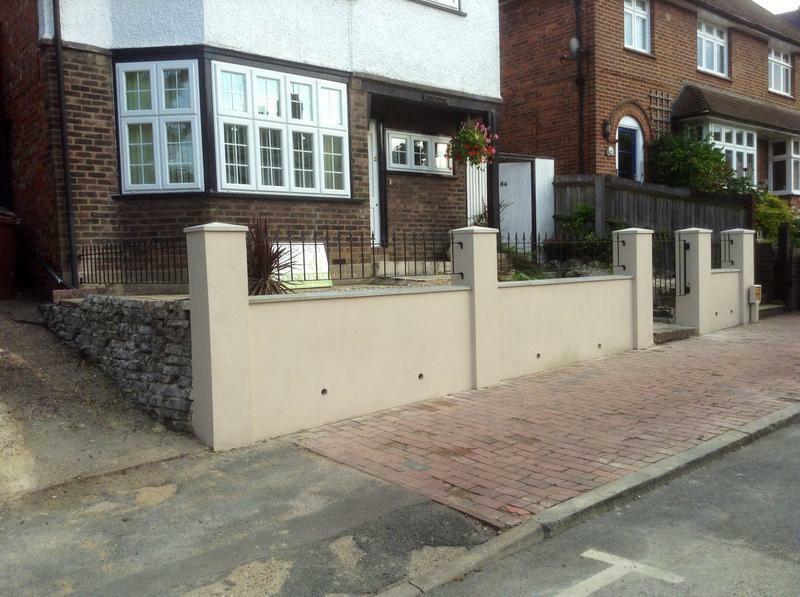 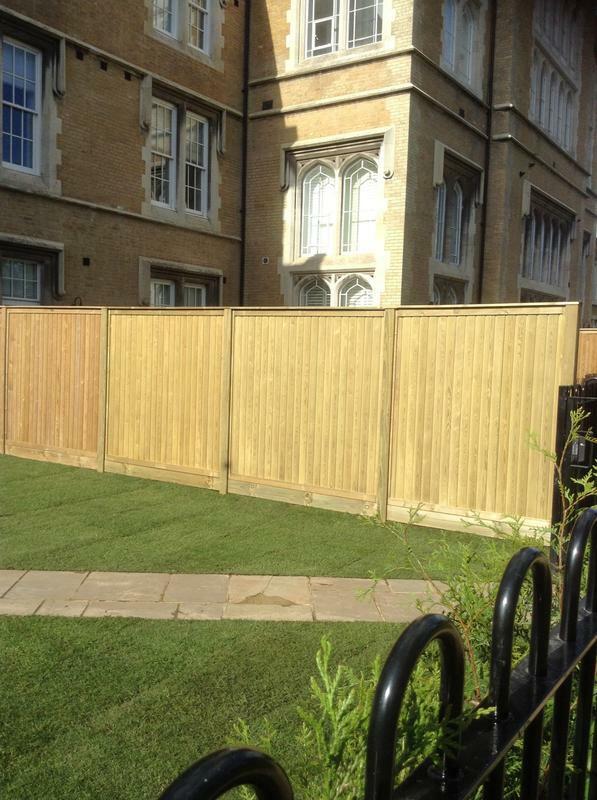 "We have been extremely pleased with the service we have received. 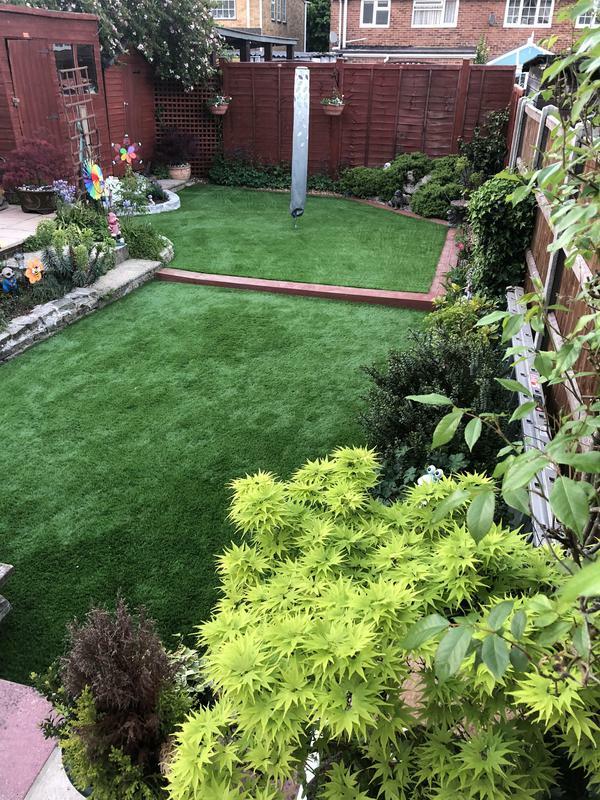 Honest, reliable and friendly team. 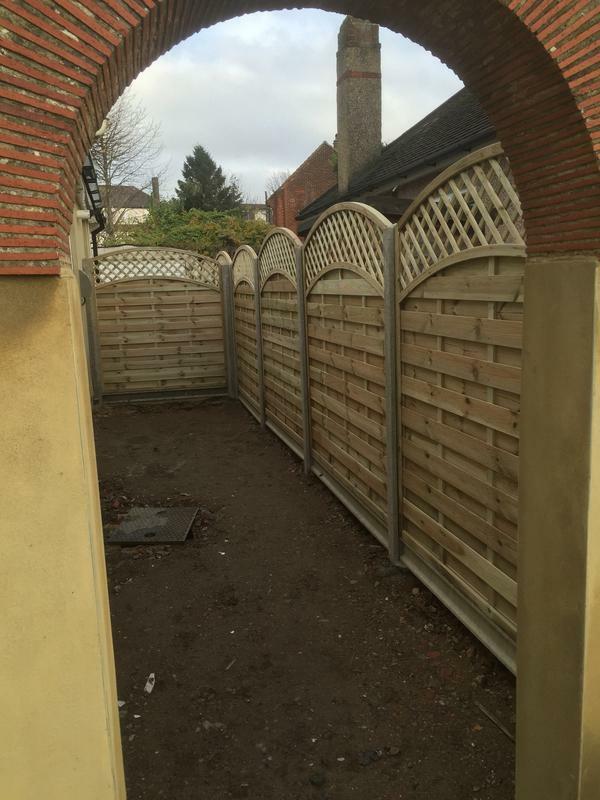 The quality of works is excellent, finished within the given time. 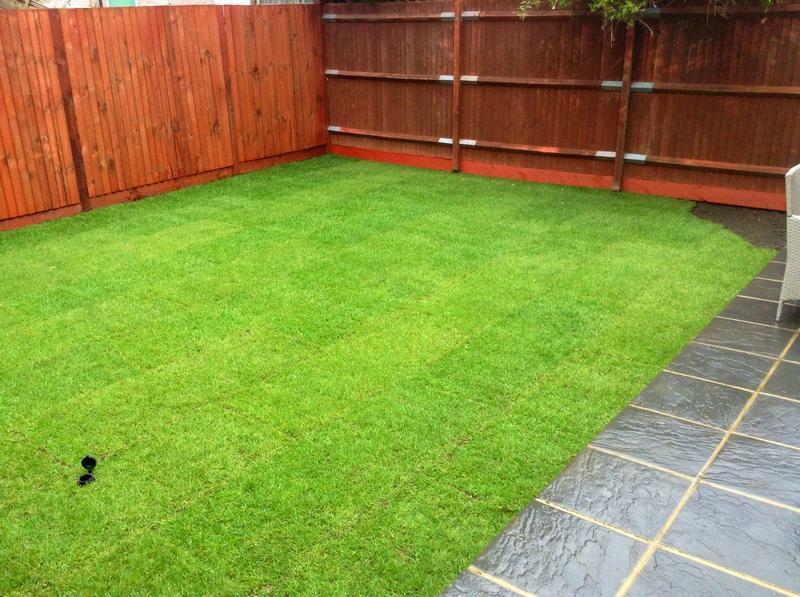 Garden looks great." 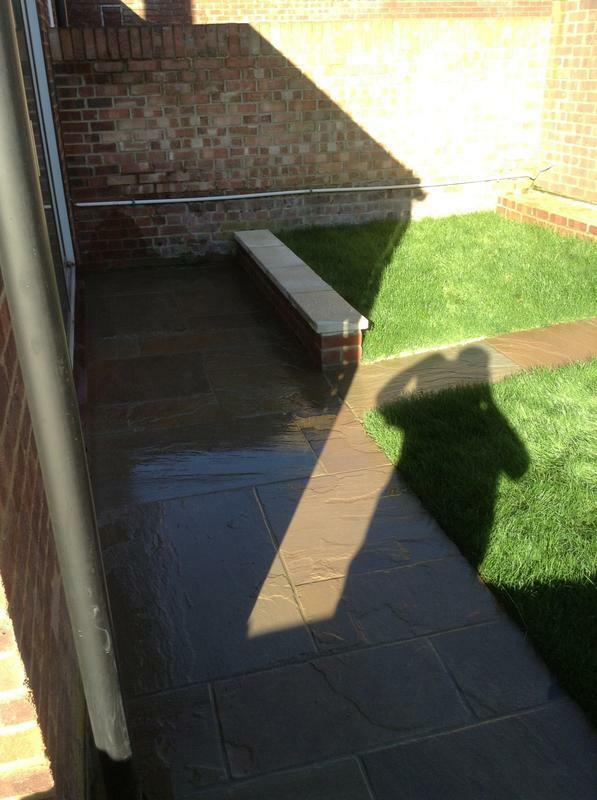 "Very good team. 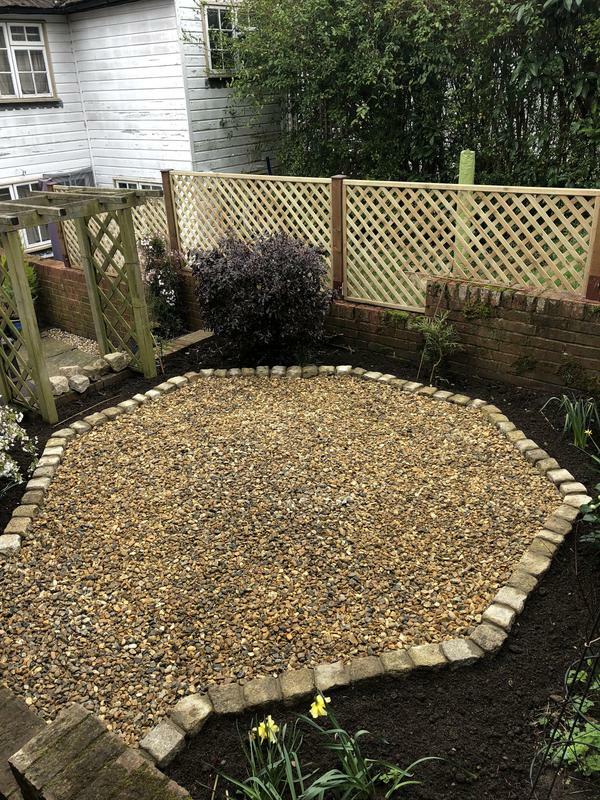 Philip worked on my garden for one month and turned this from a mess into a beautiful garden. 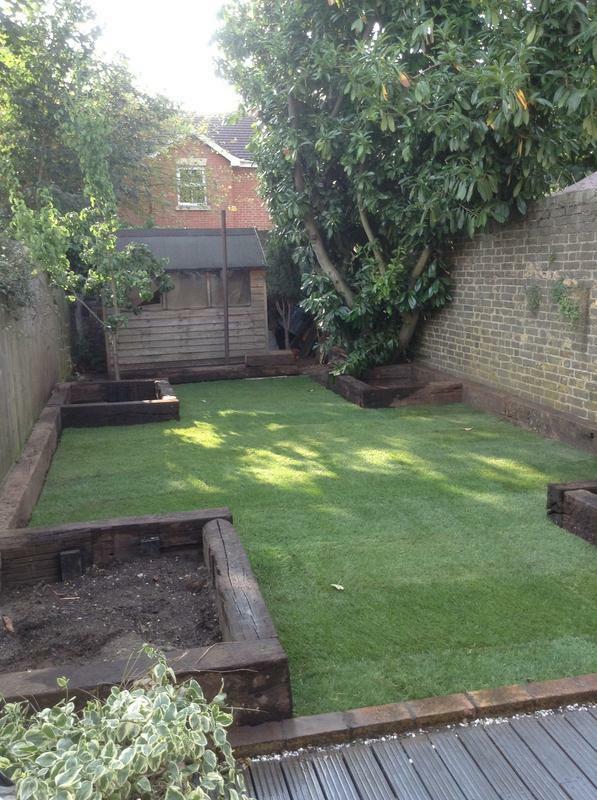 If you are looking for a perfect garden you should use Treasured Gardens." 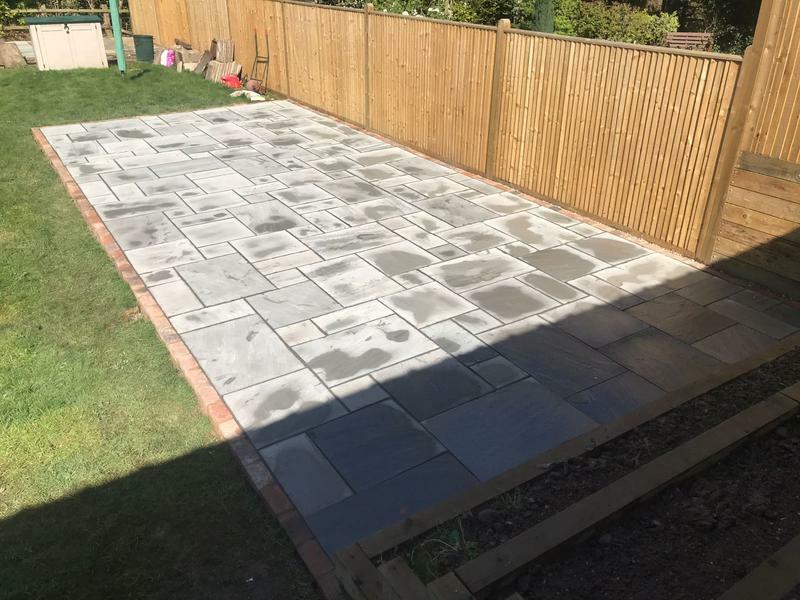 "Very happy with the work. 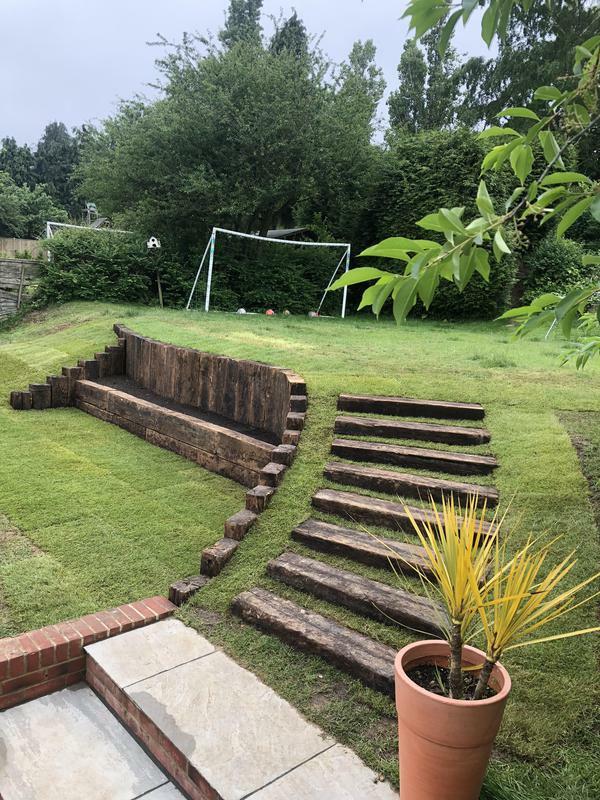 Absolutely transformed my garden. 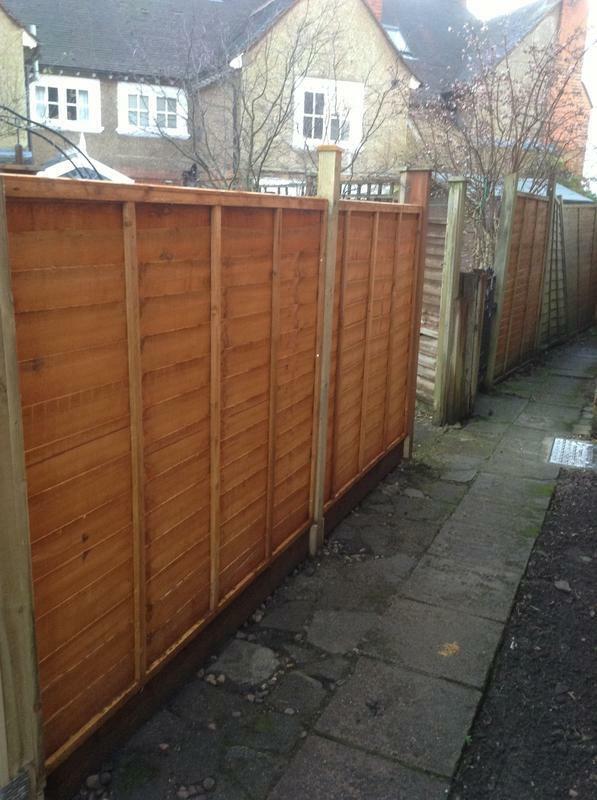 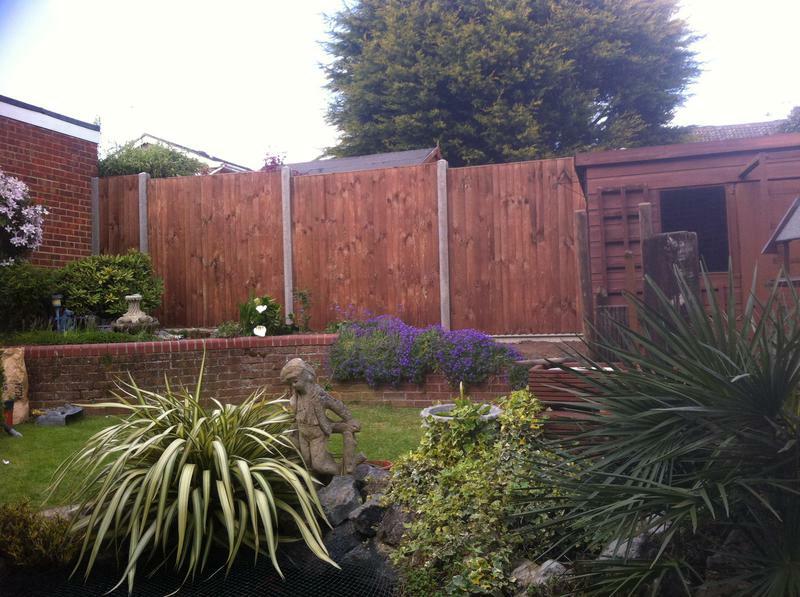 Thank you very much"
"Fixed my fence as it fell in the wind. 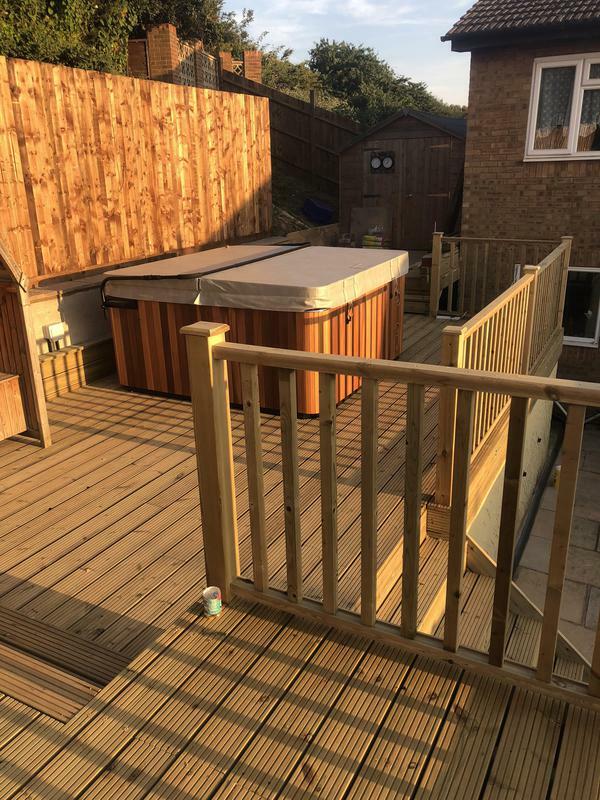 Good team, good price, good work. 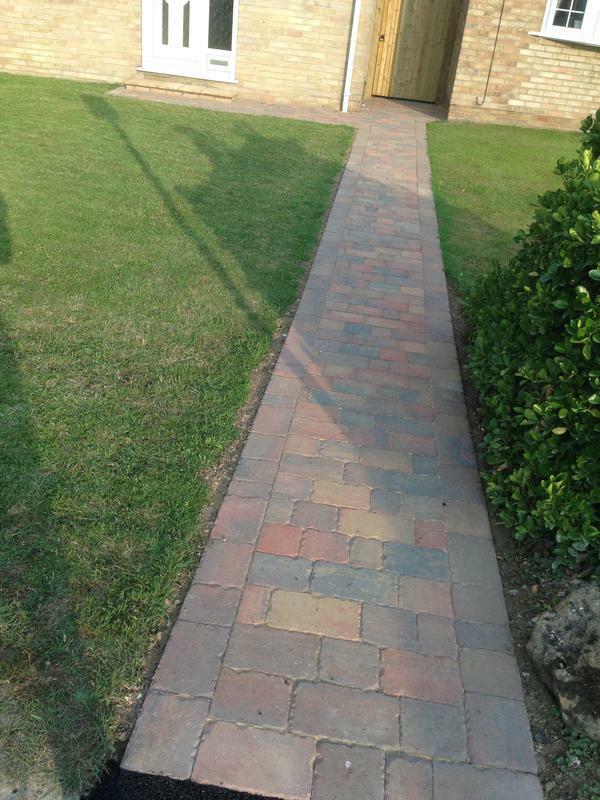 Thanks"